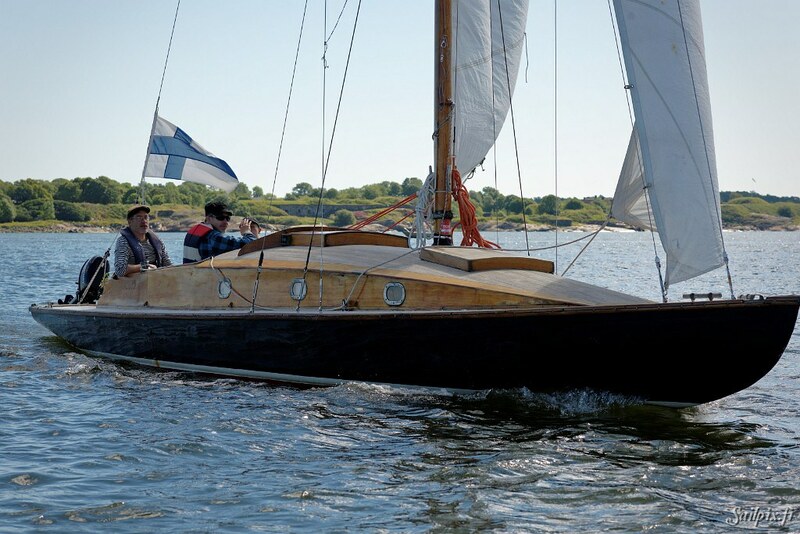 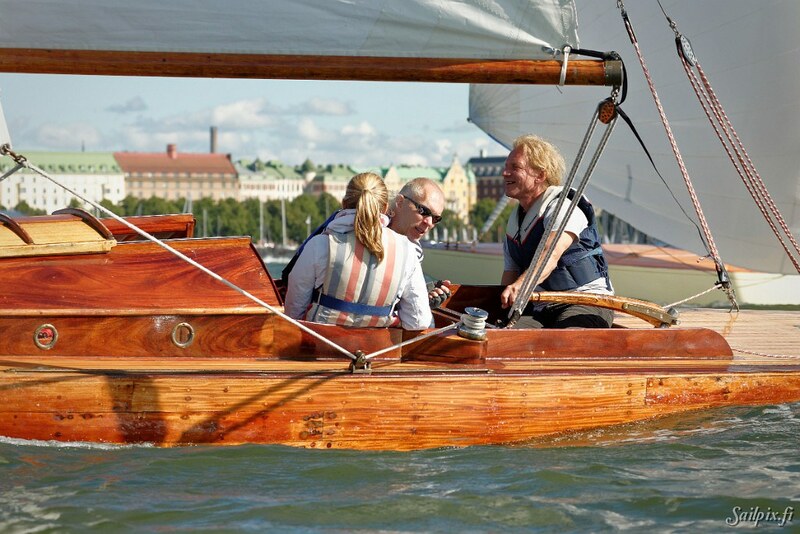 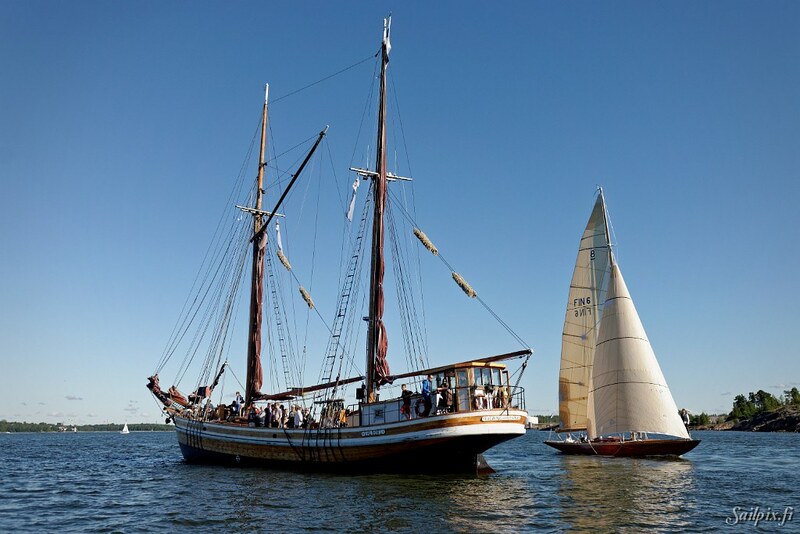 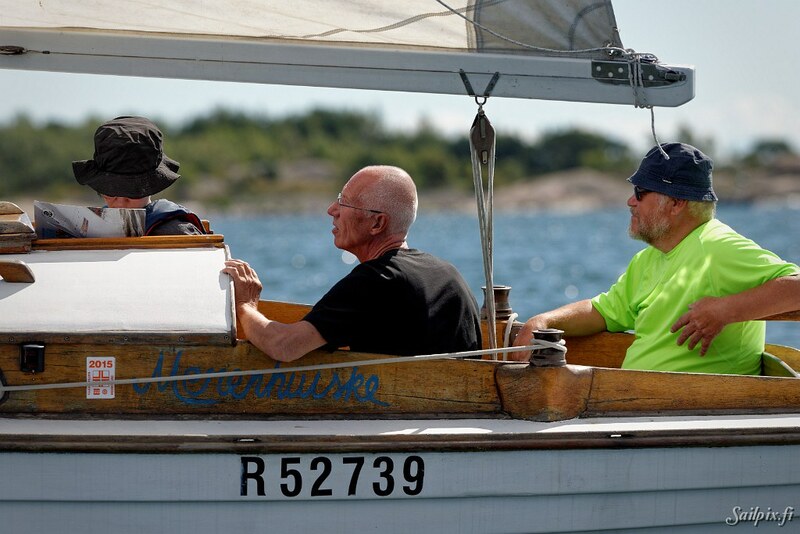 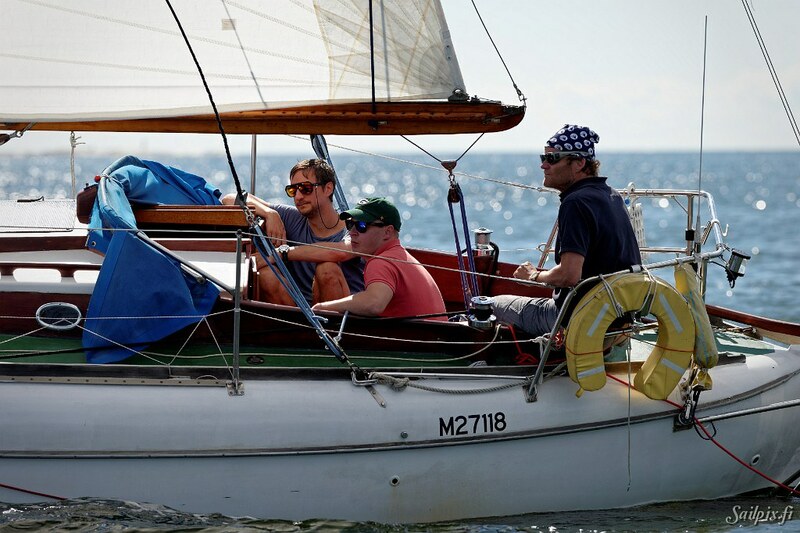 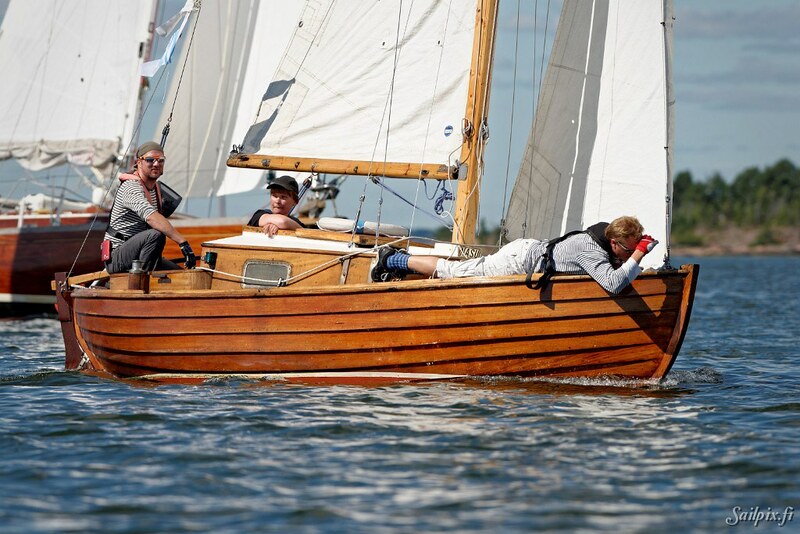 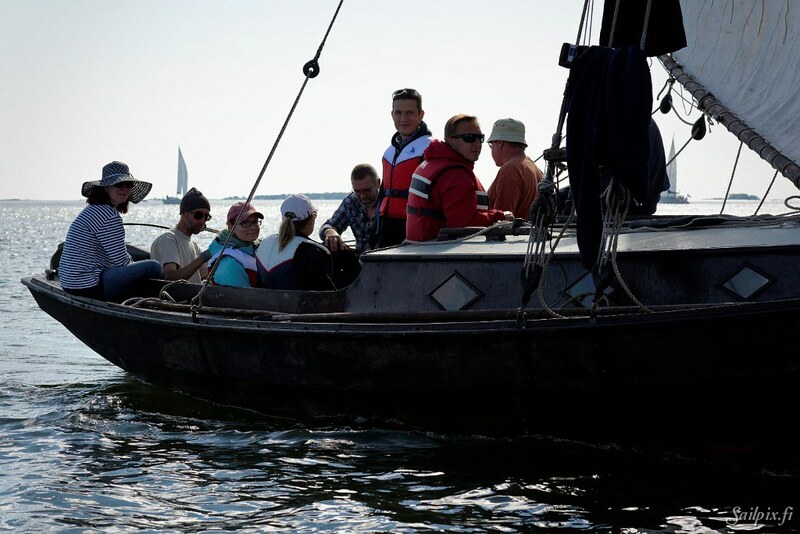 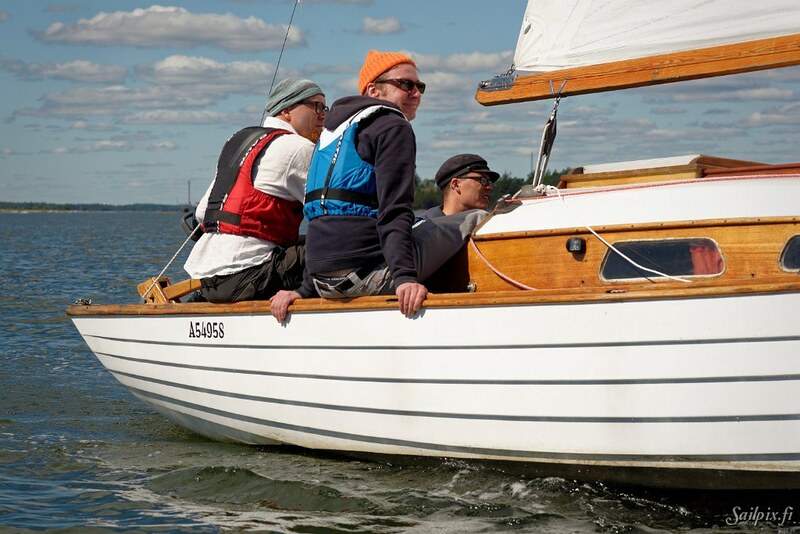 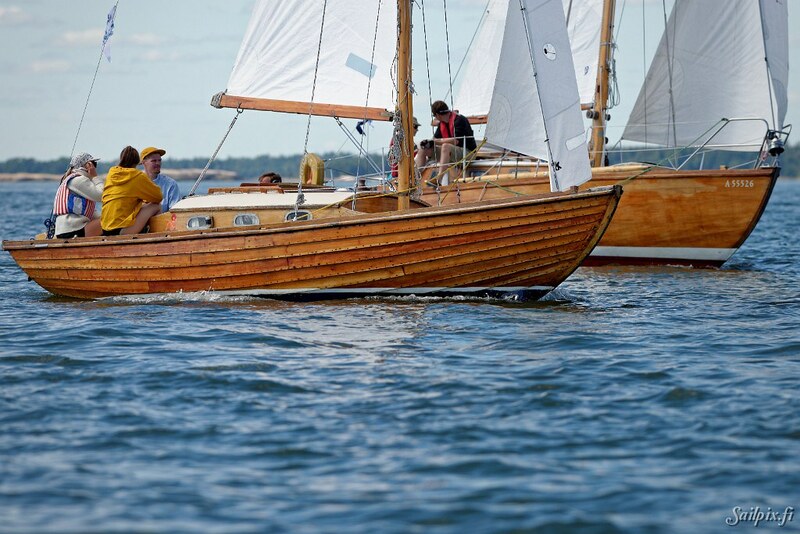 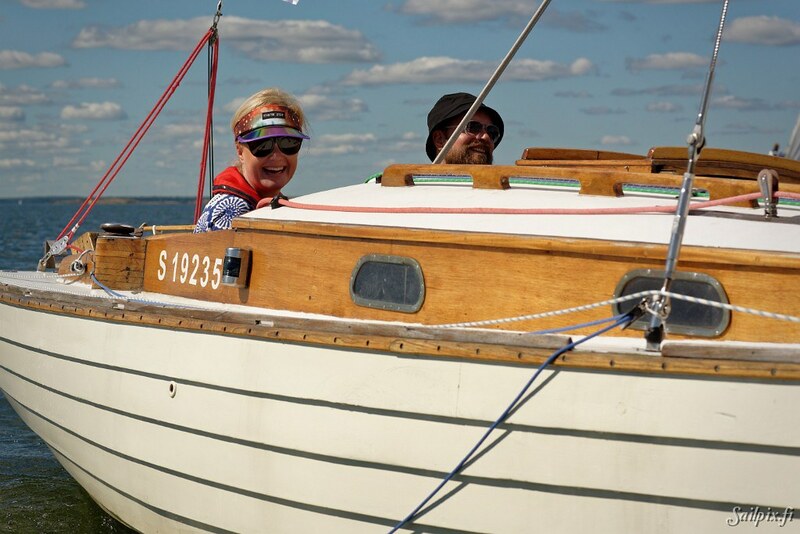 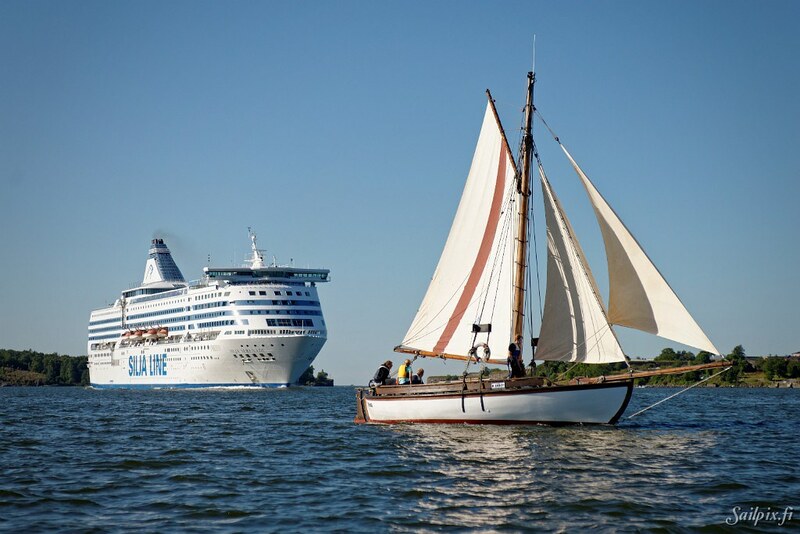 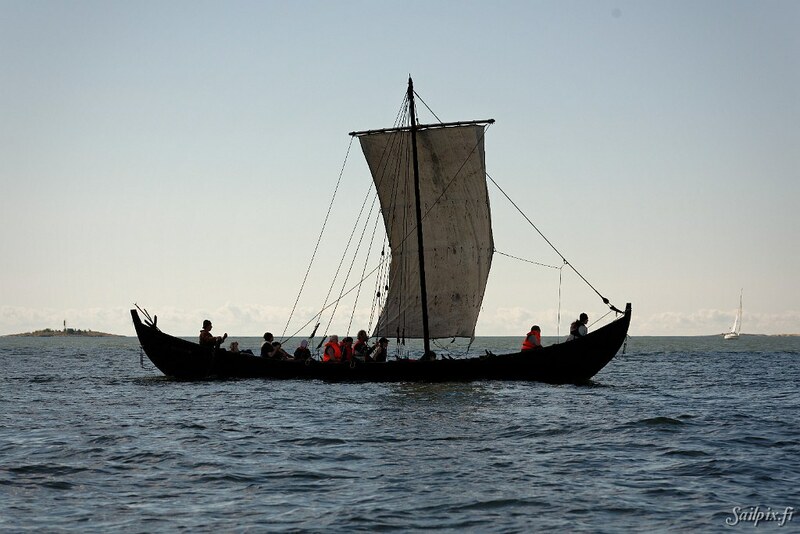 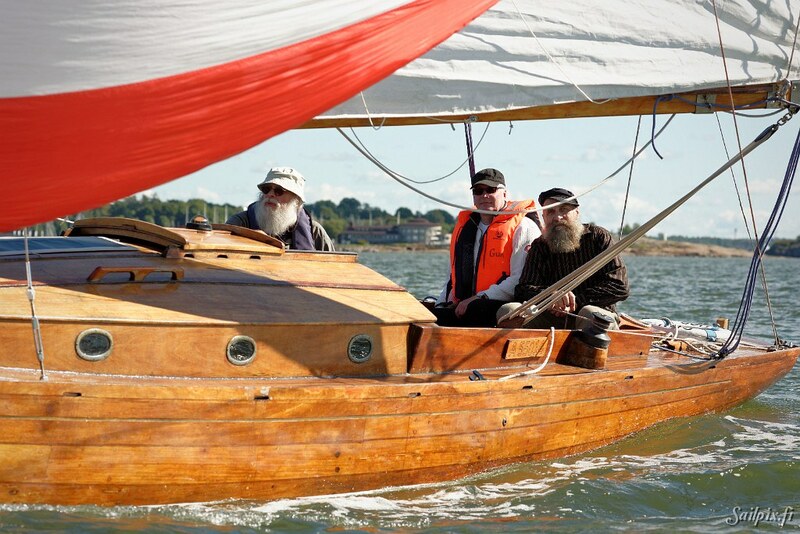 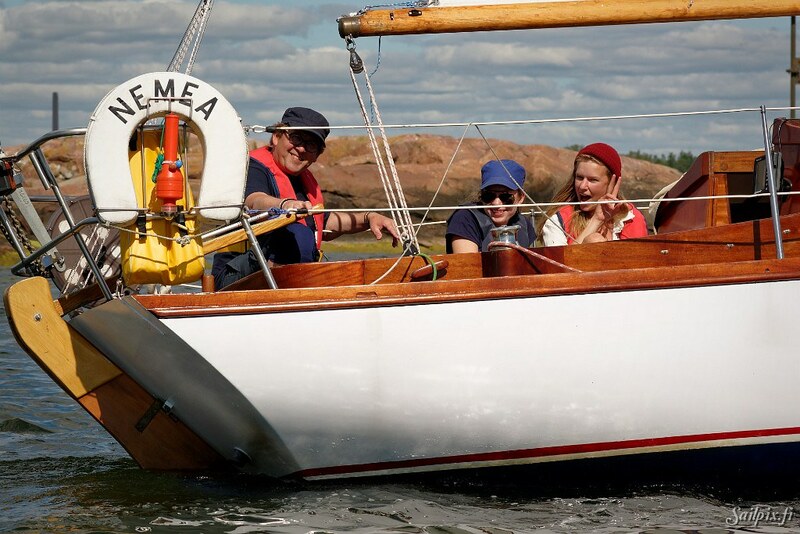 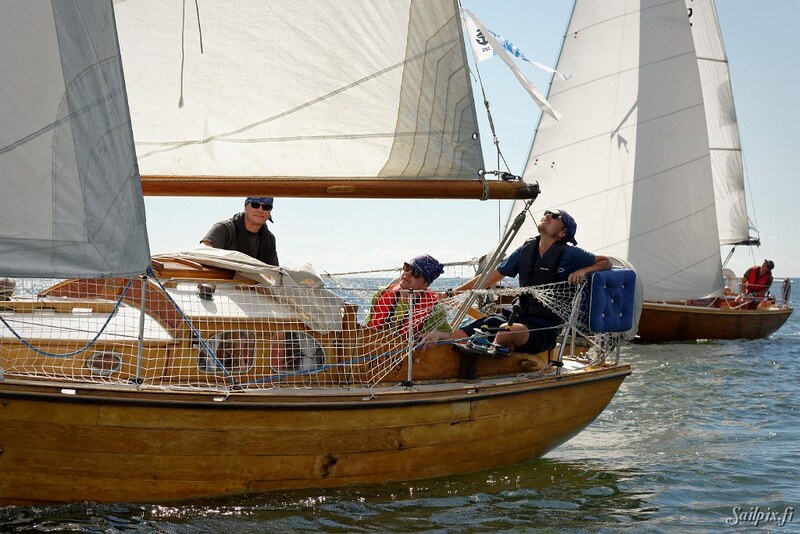 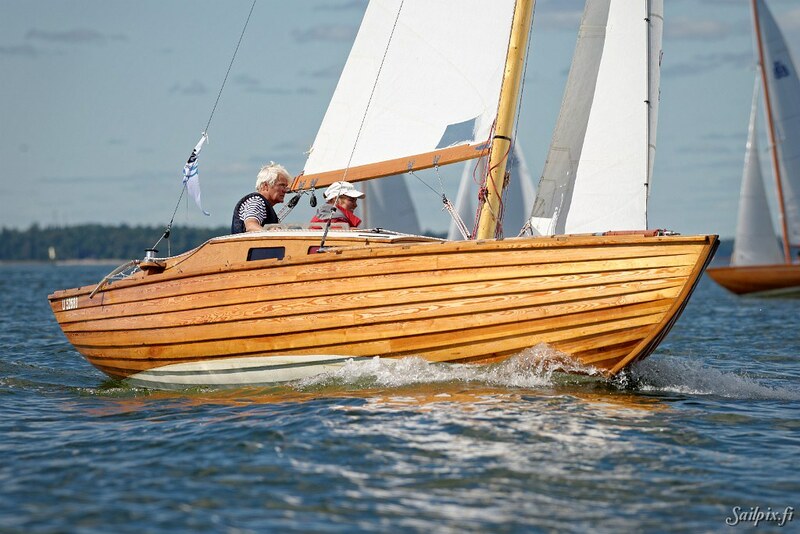 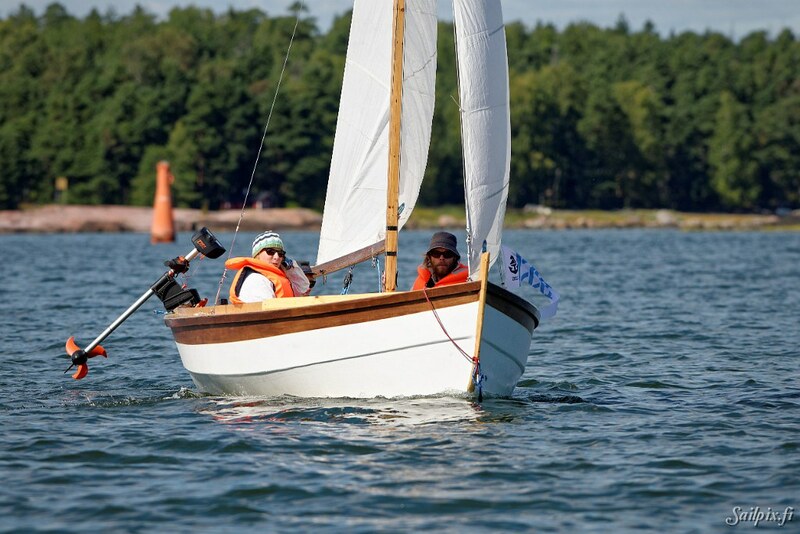 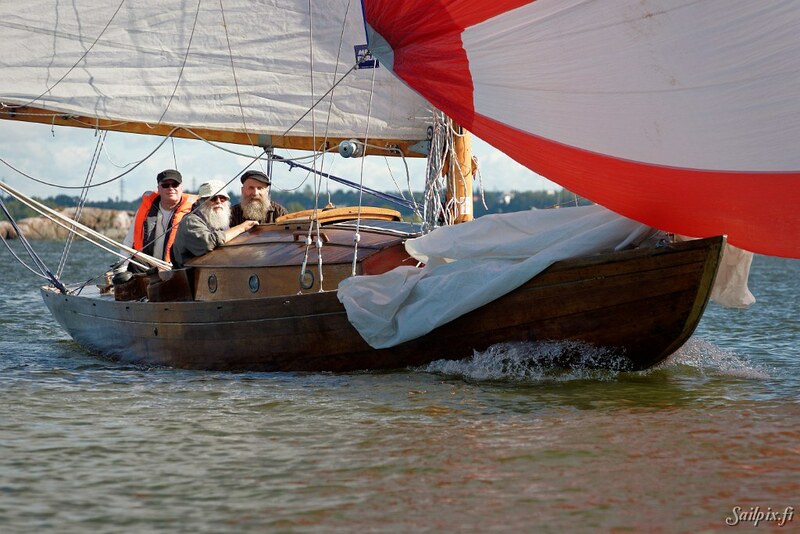 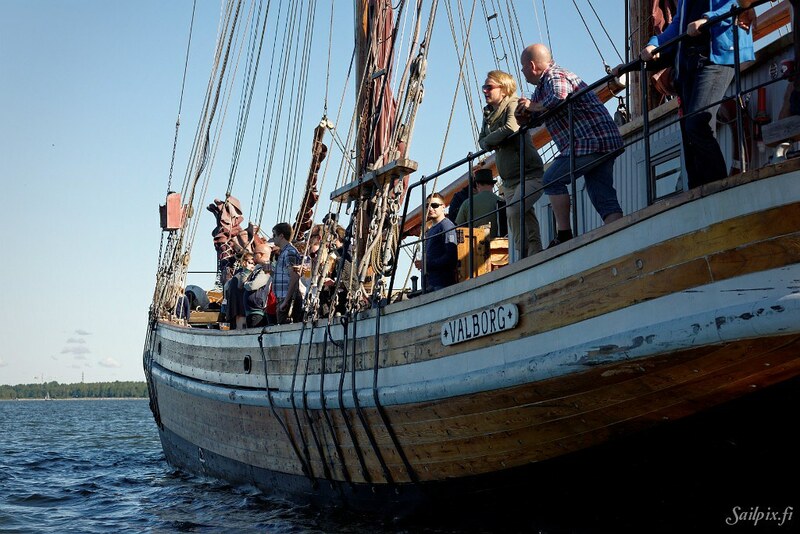 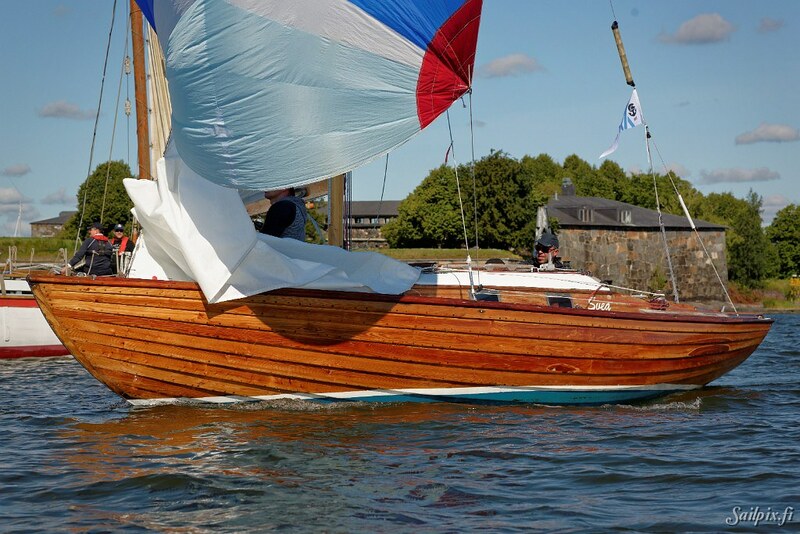 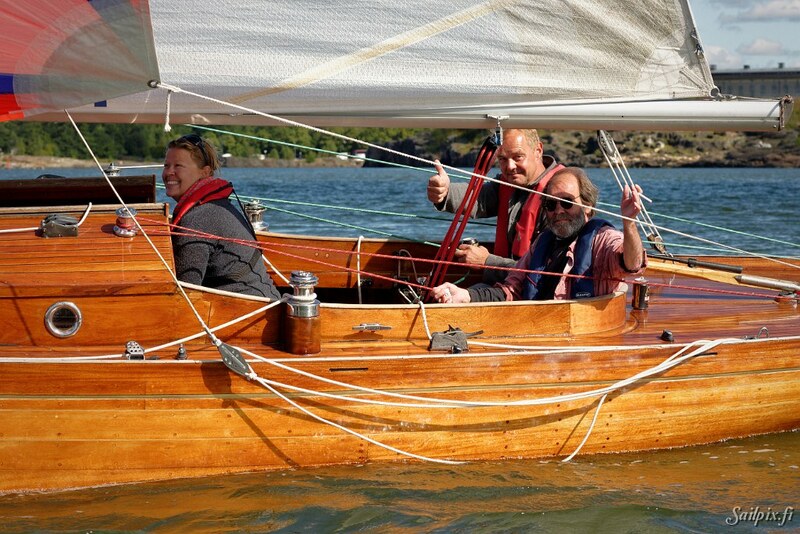 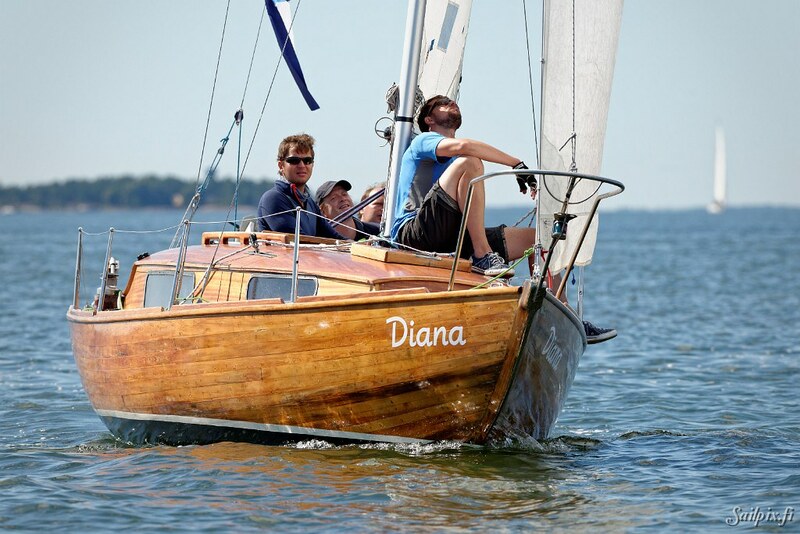 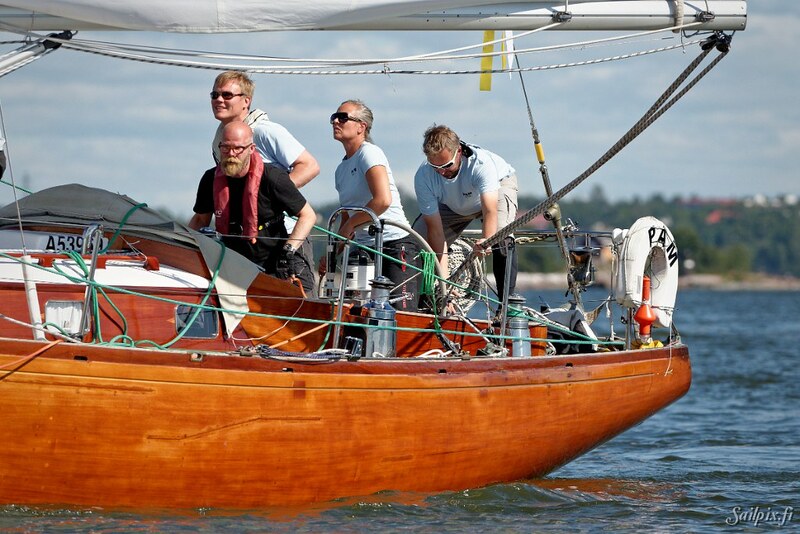 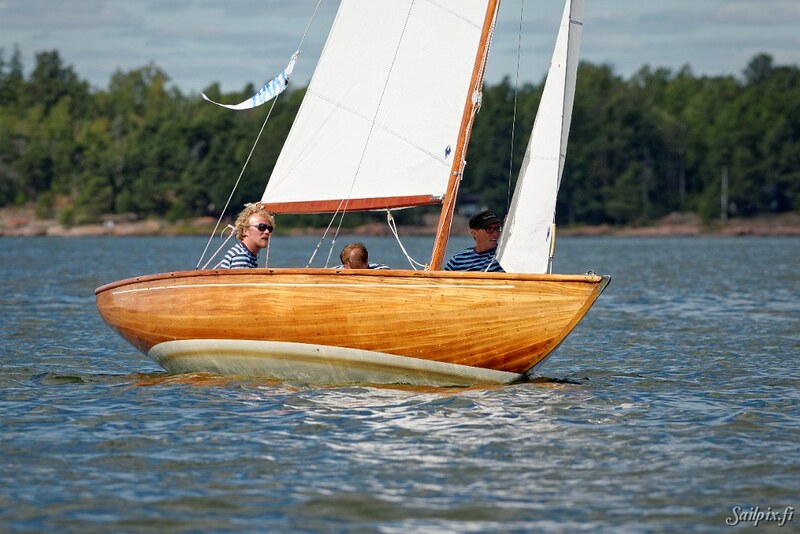 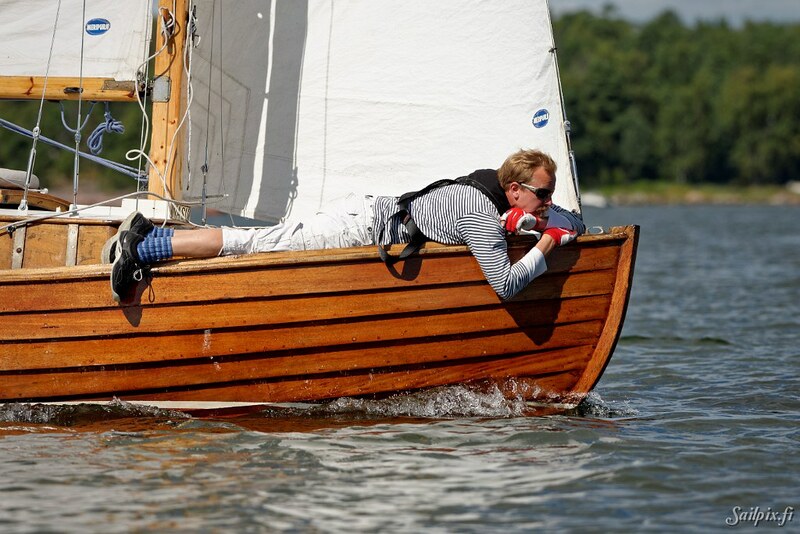 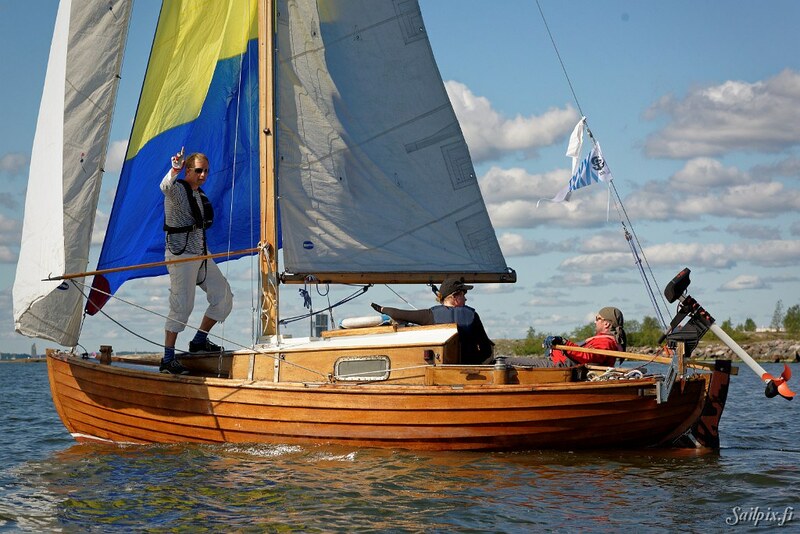 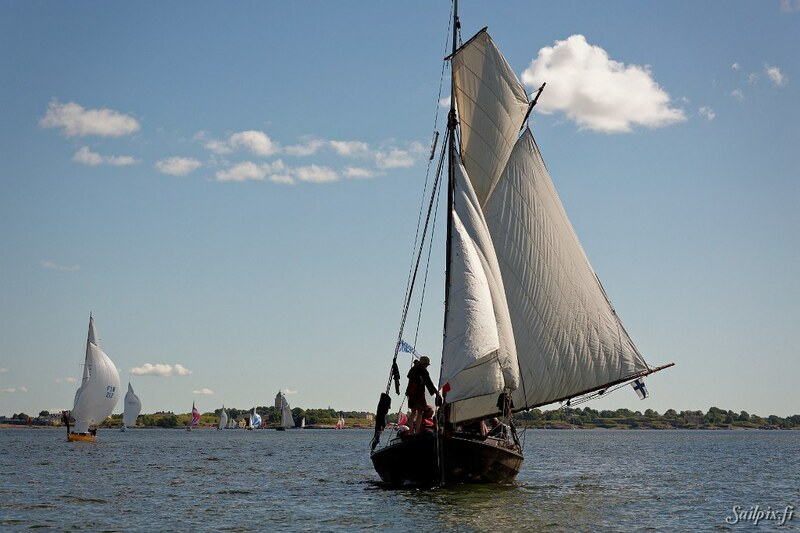 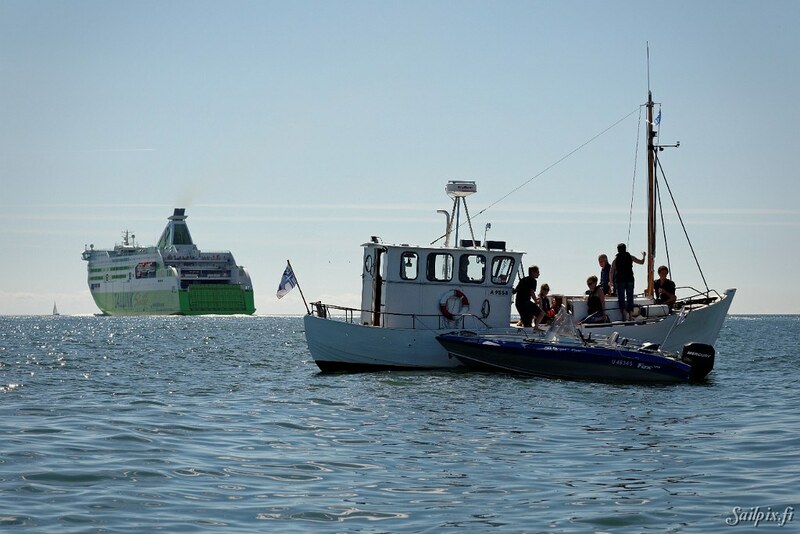 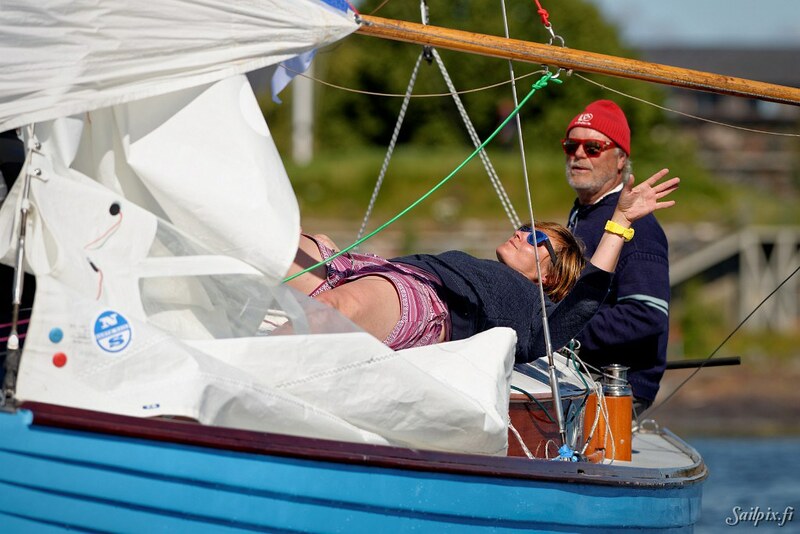 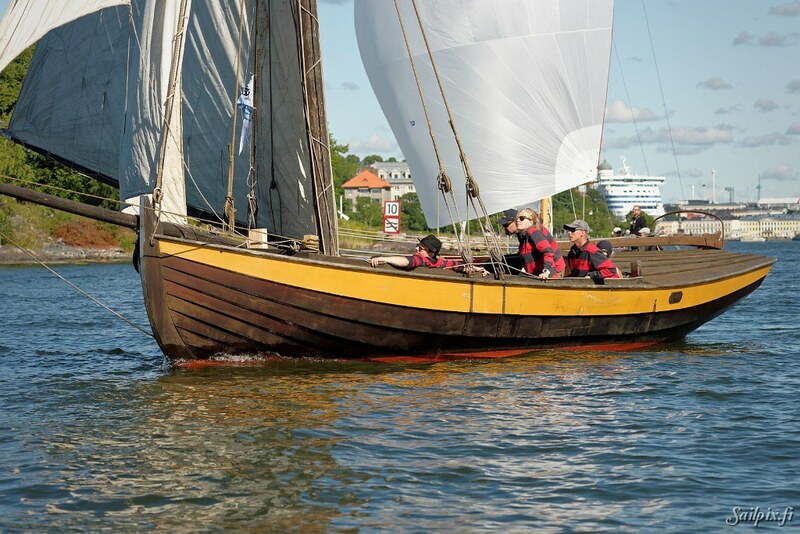 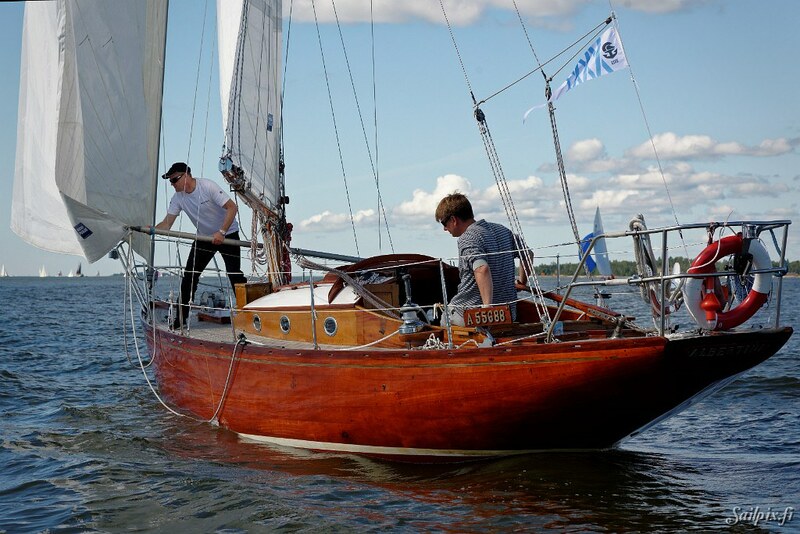 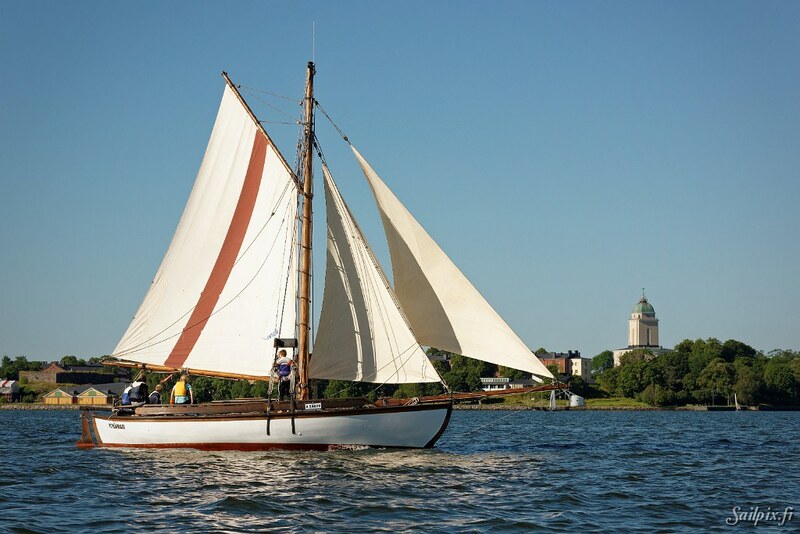 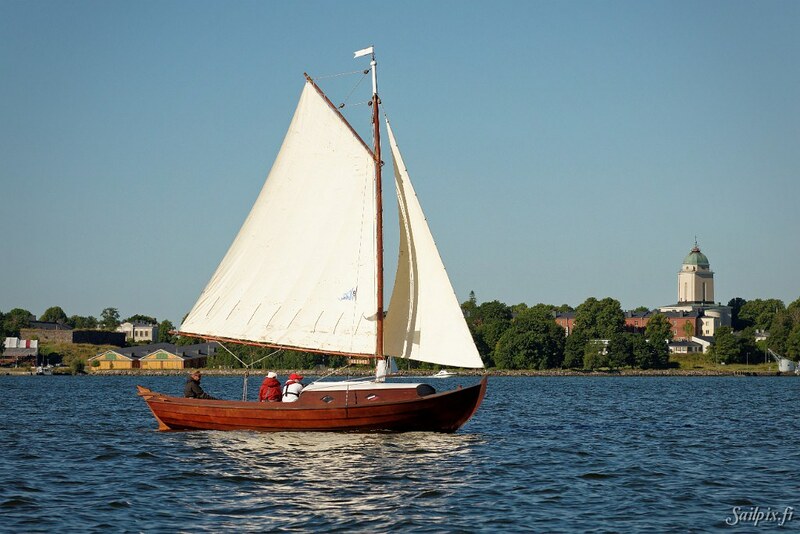 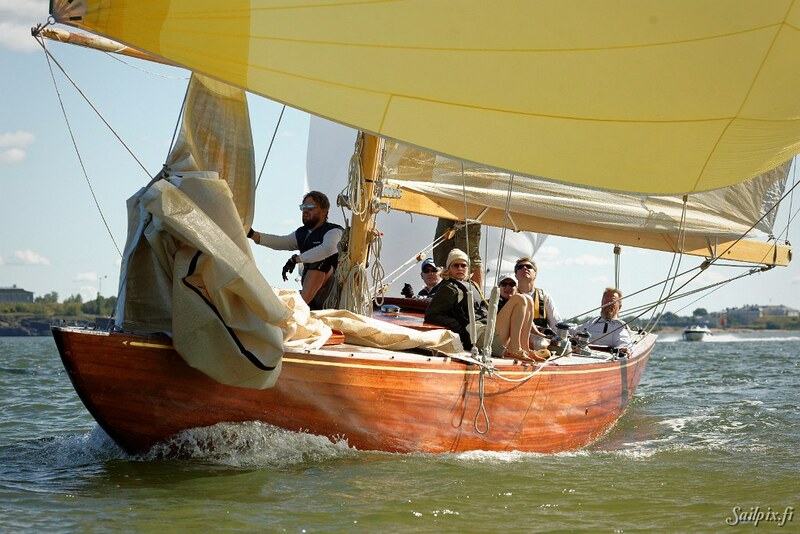 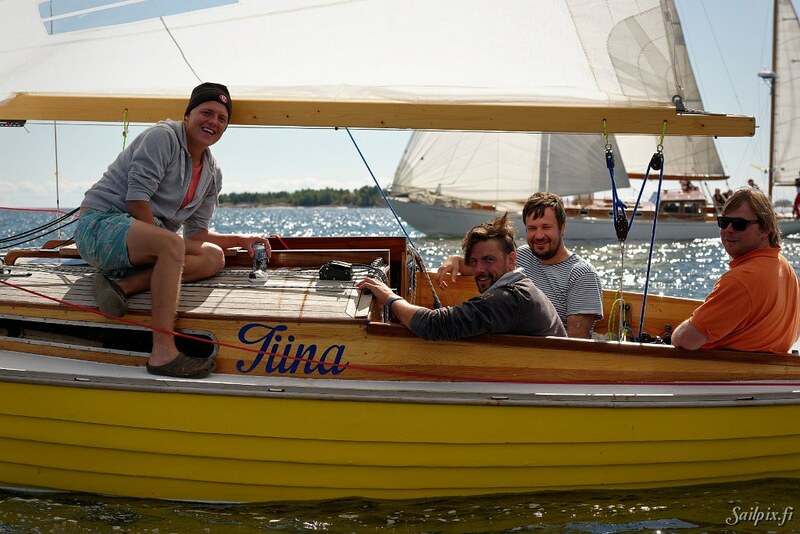 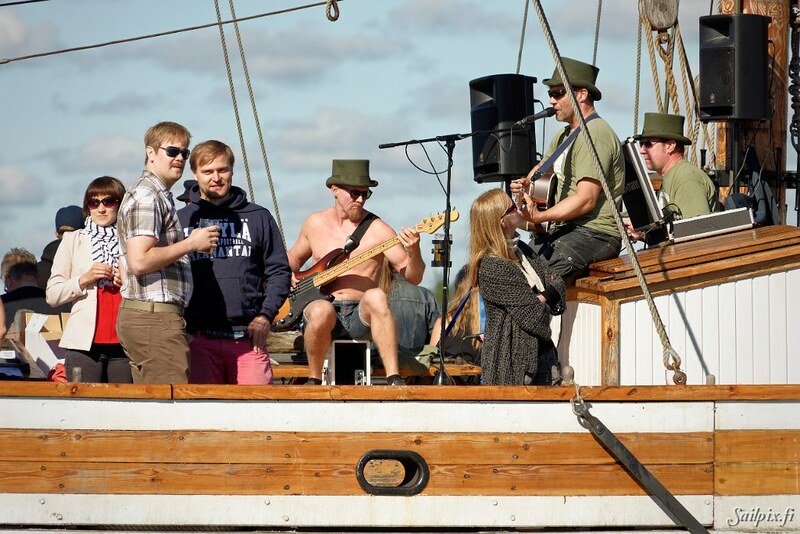 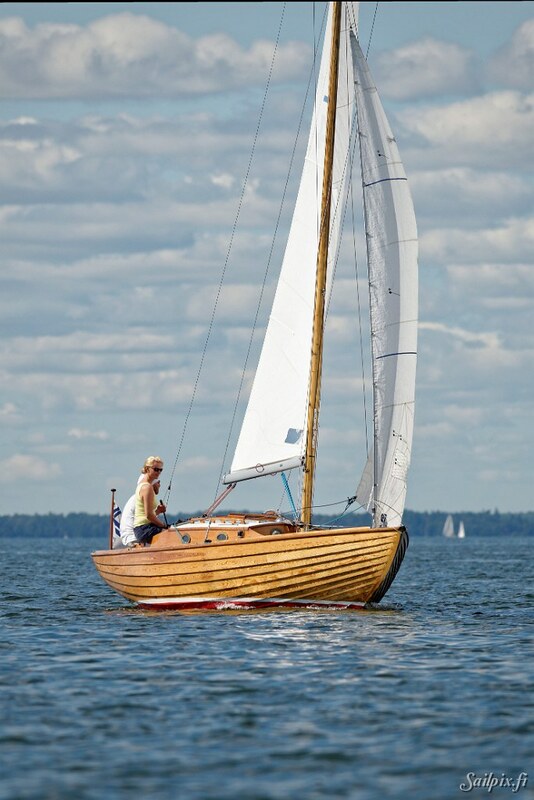 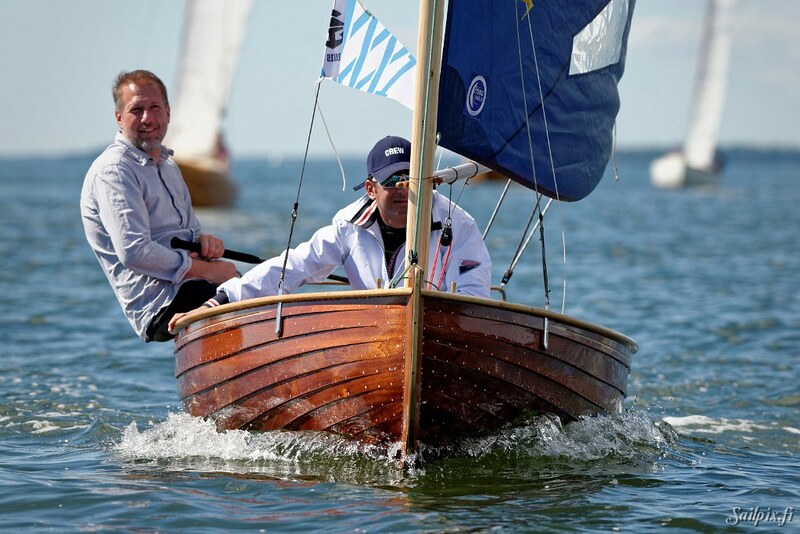 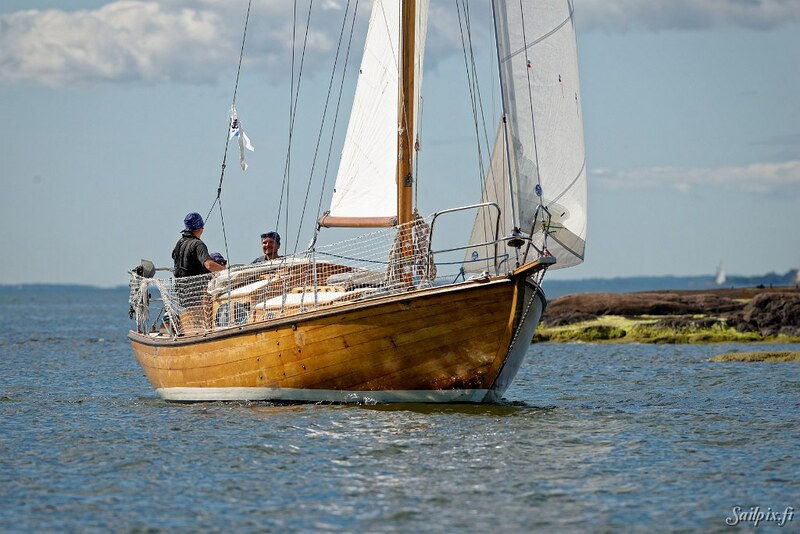 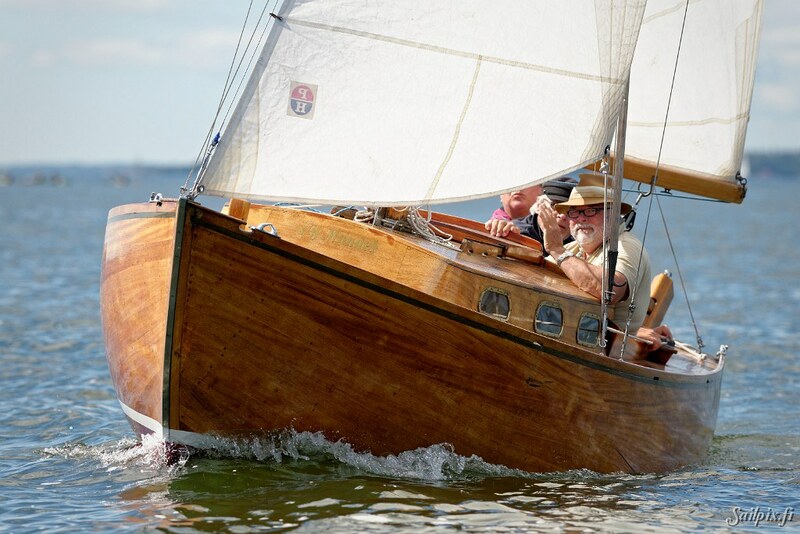 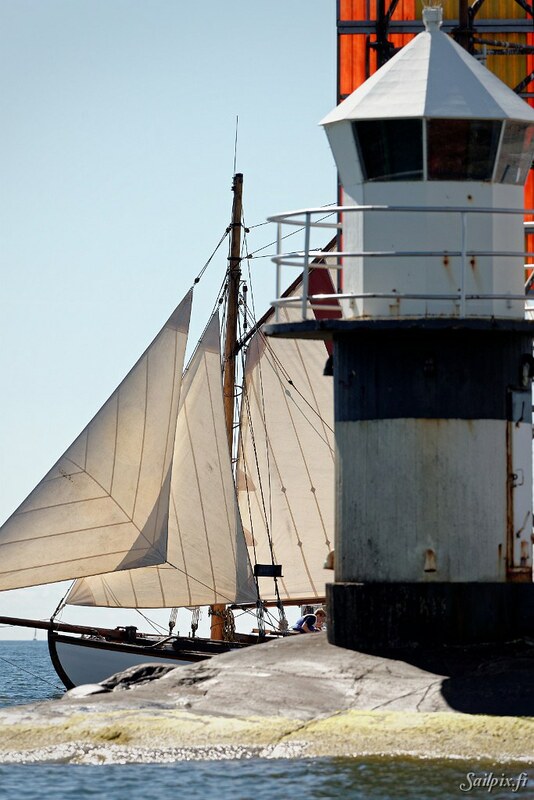 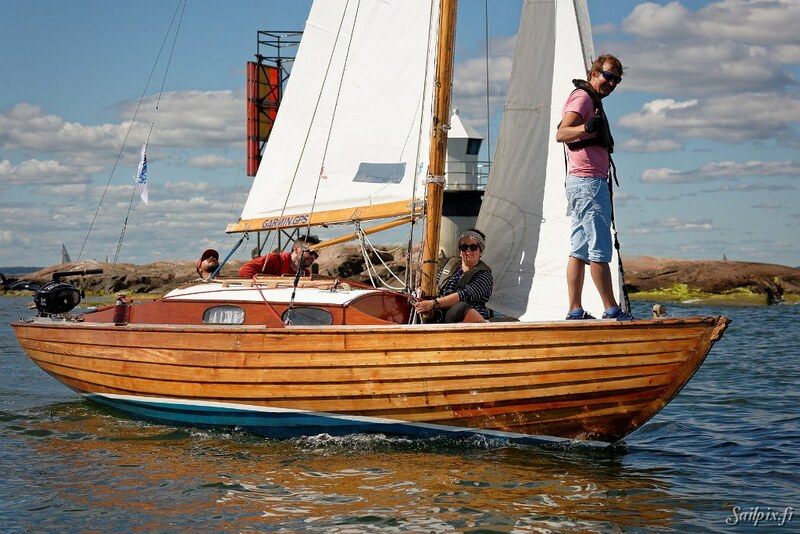 The funniest and greatest wooden boat event in Finland organized by Suomenlinnan Pursiseura. 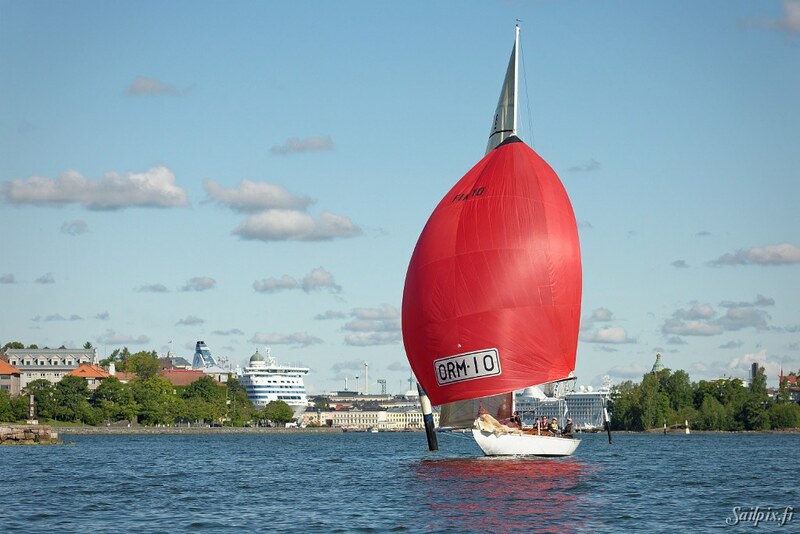 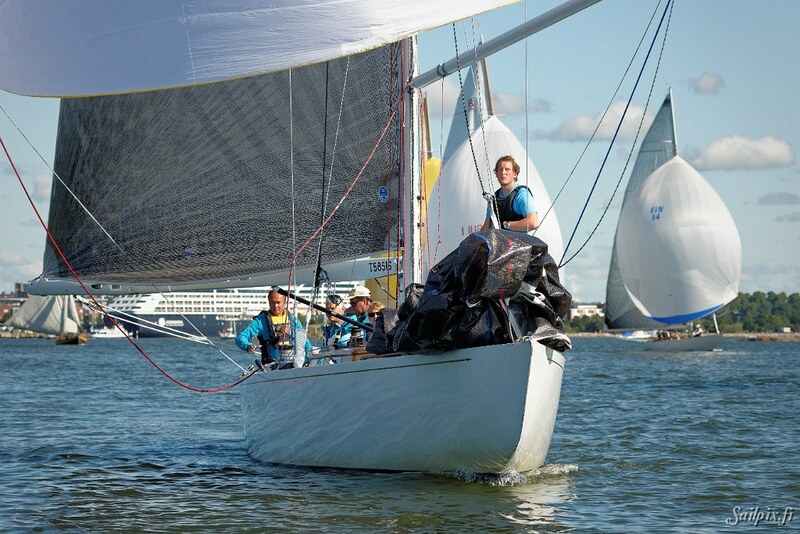 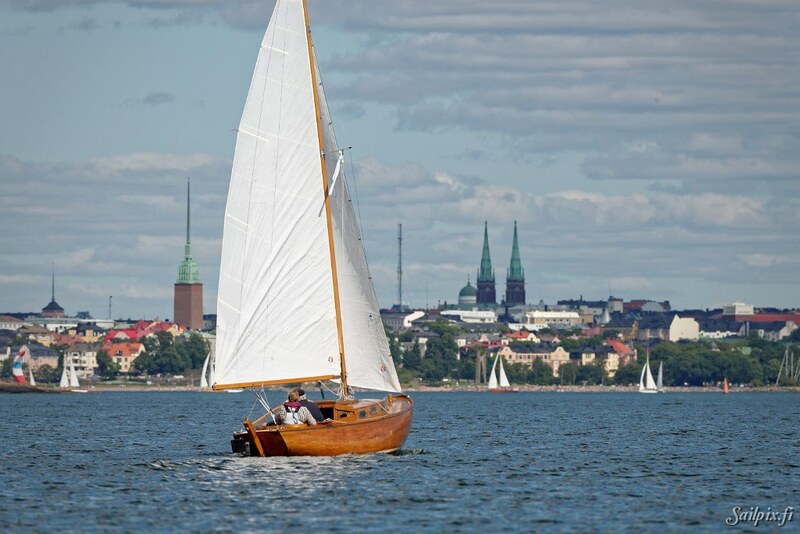 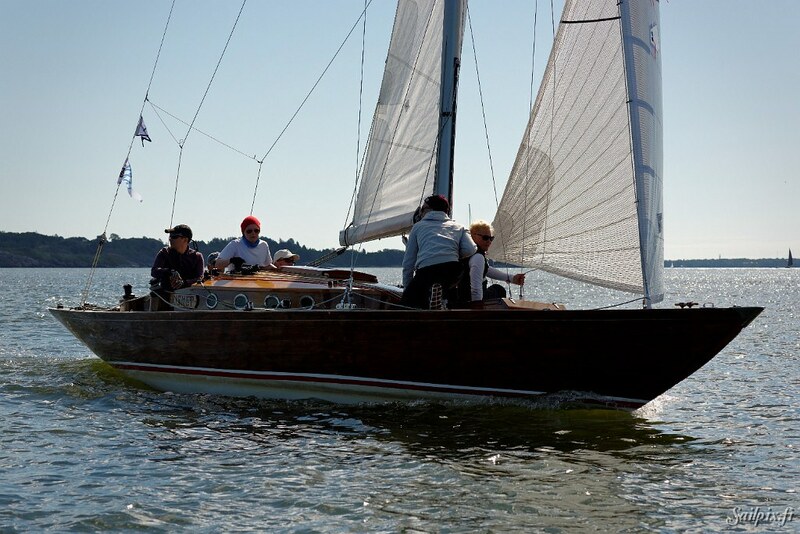 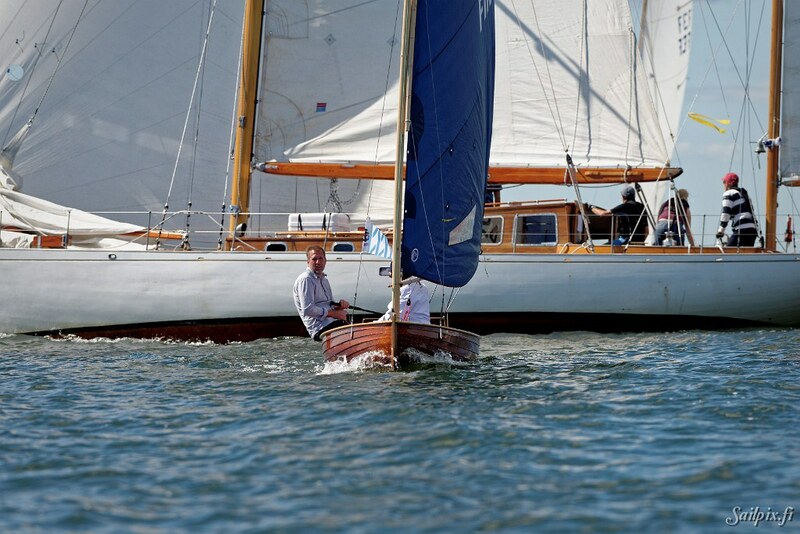 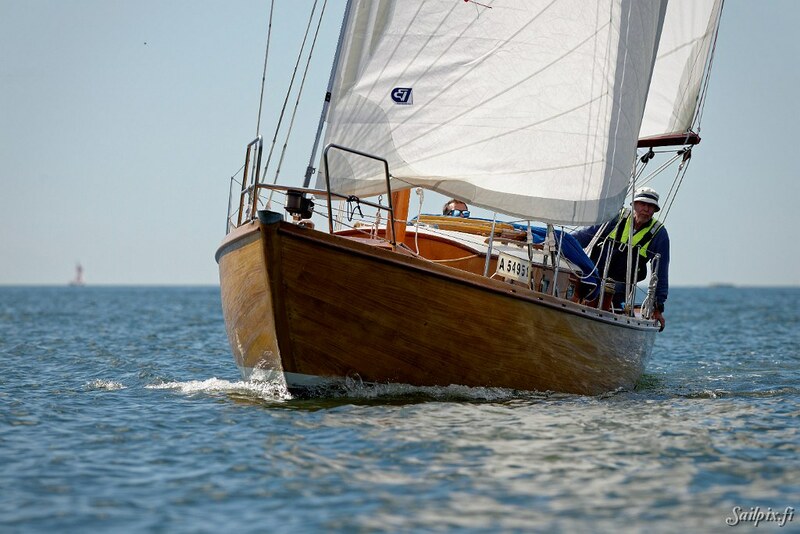 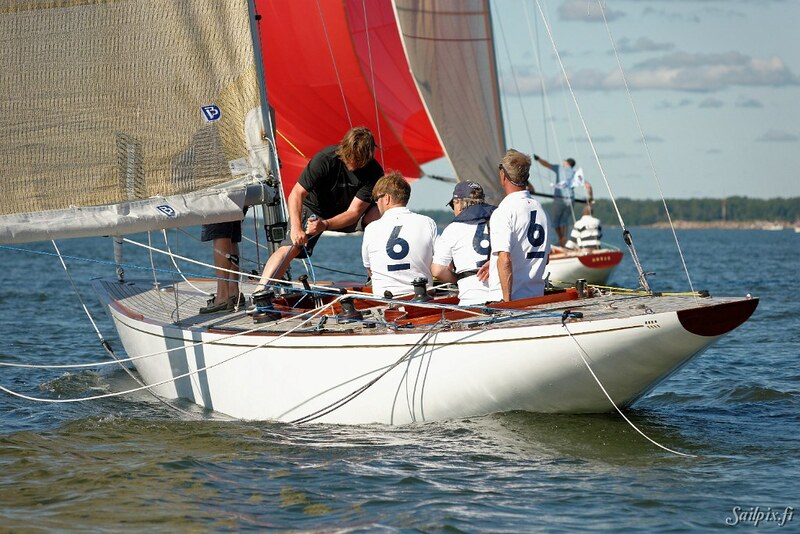 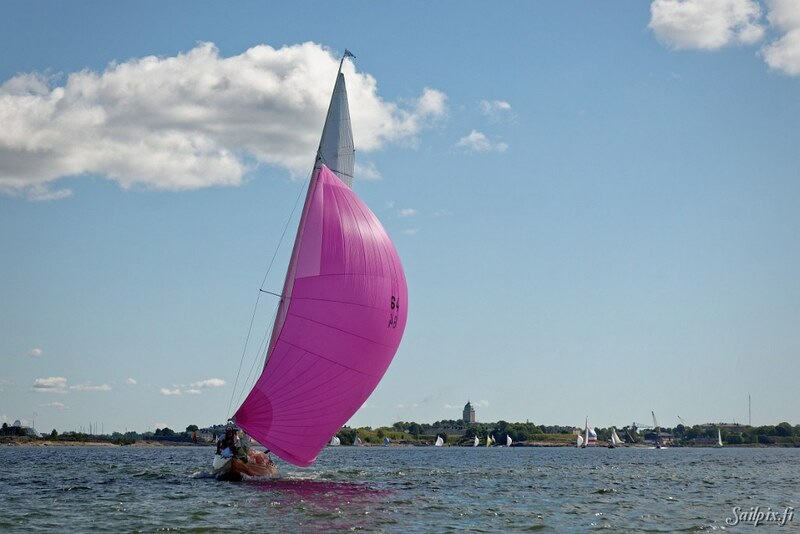 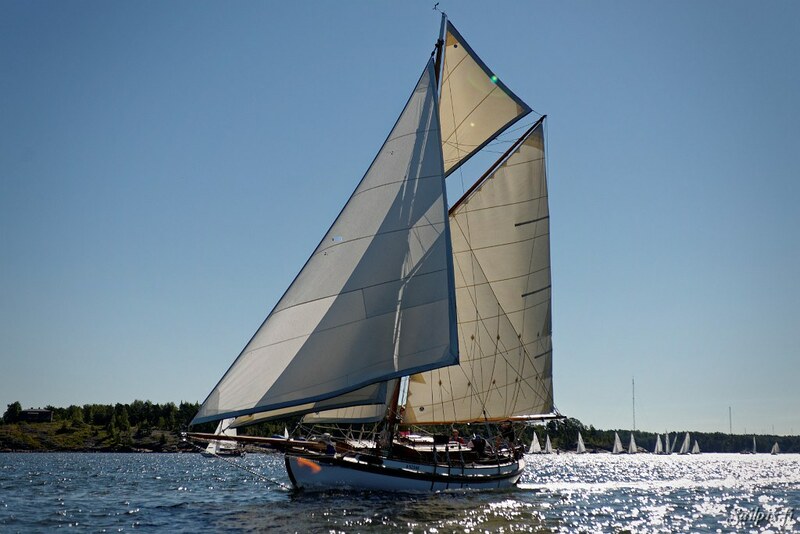 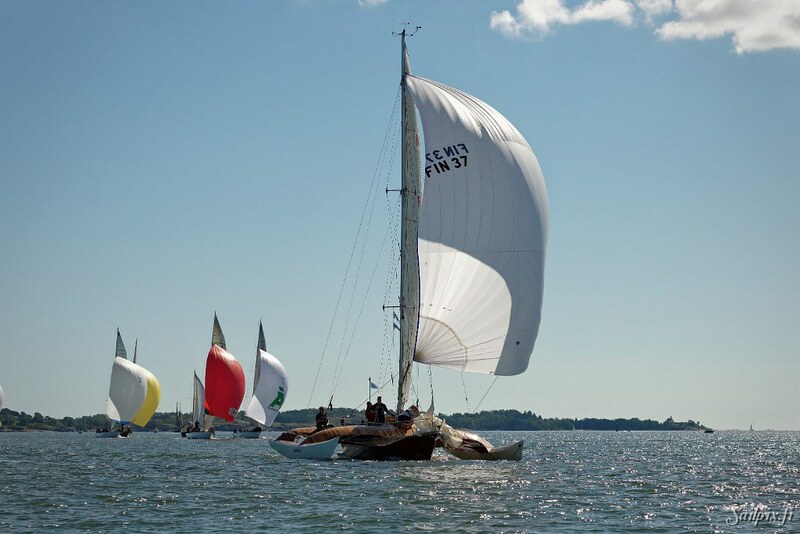 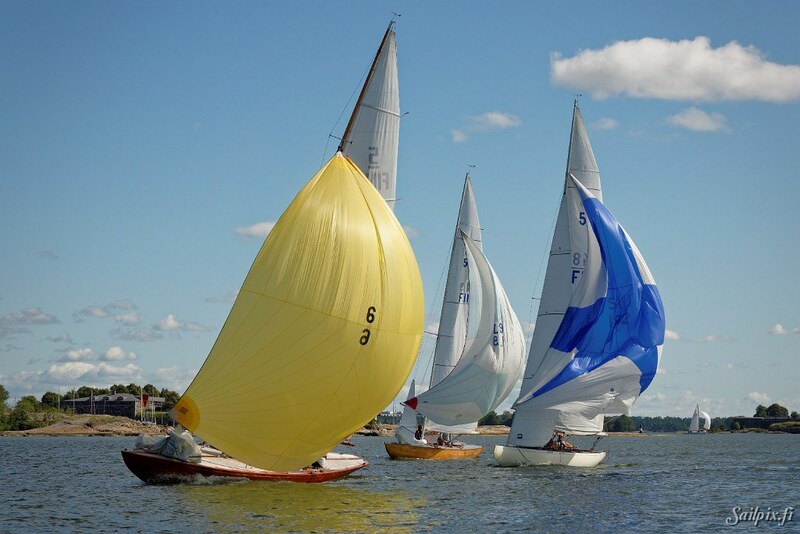 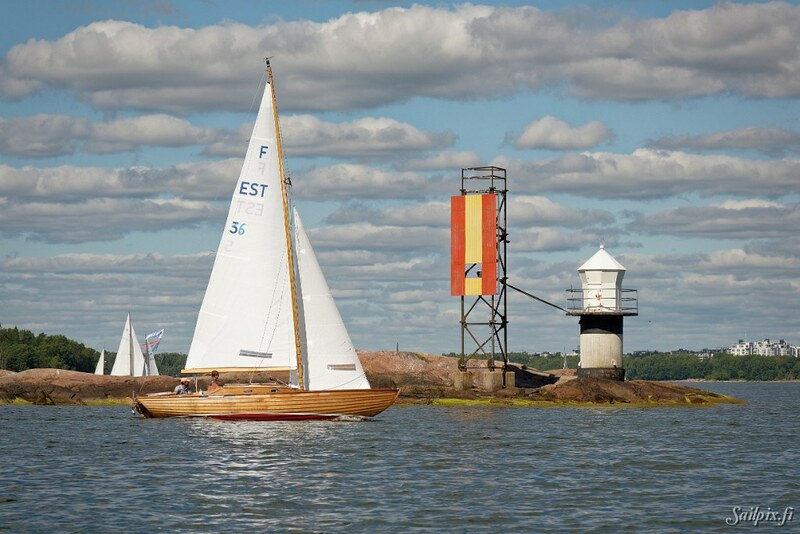 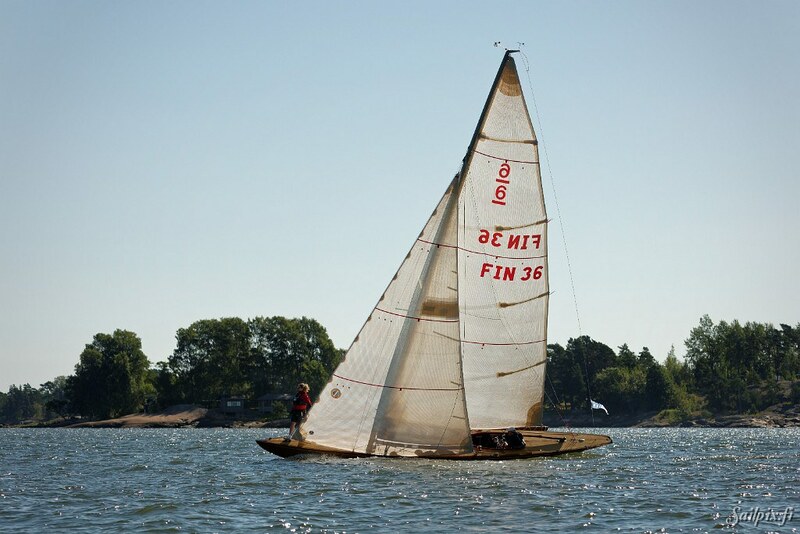 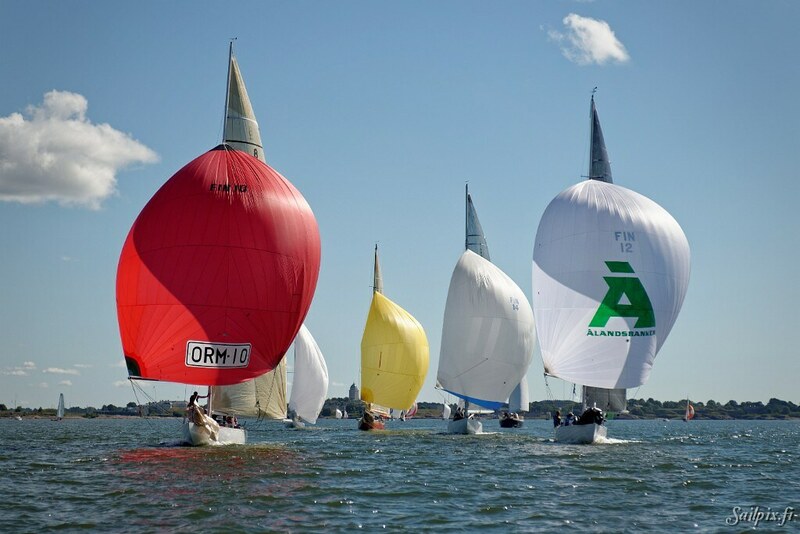 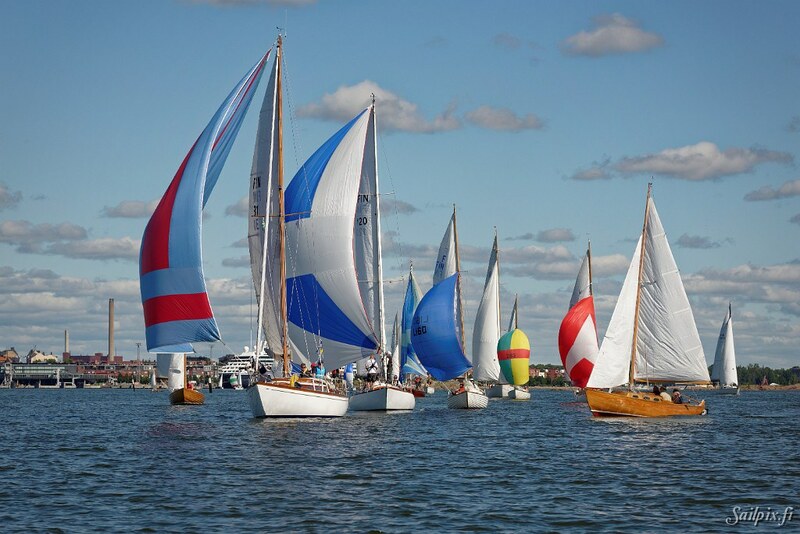 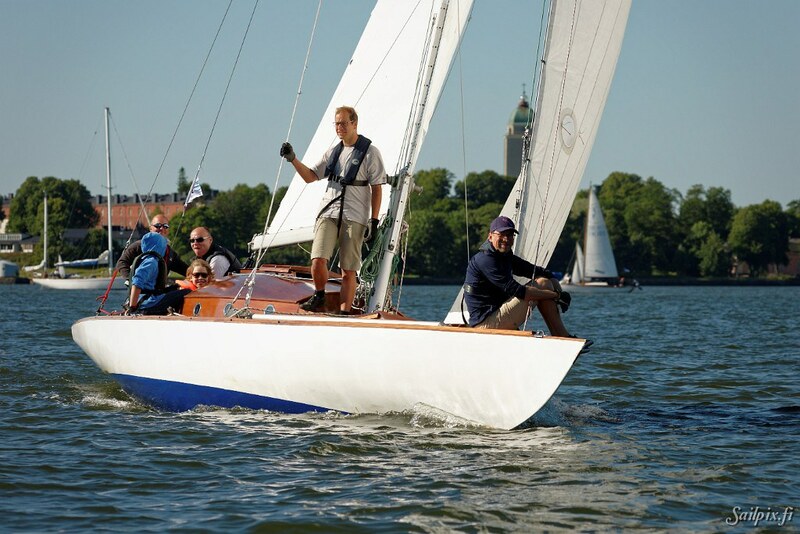 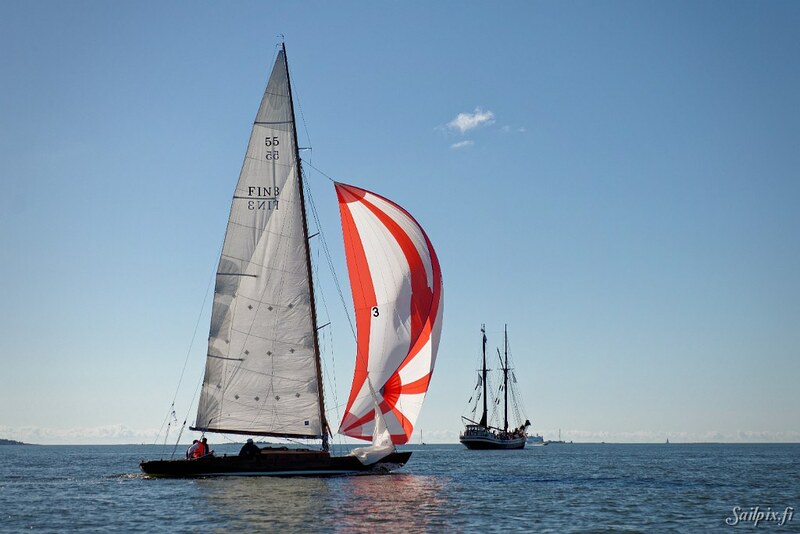 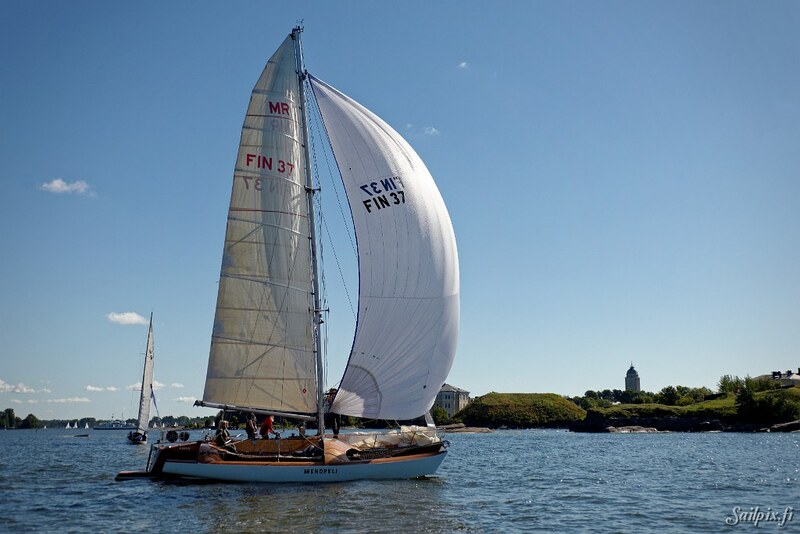 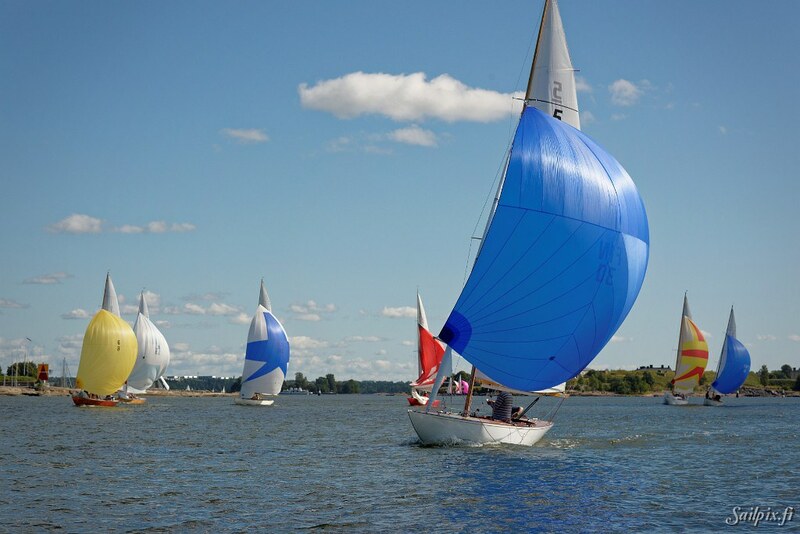 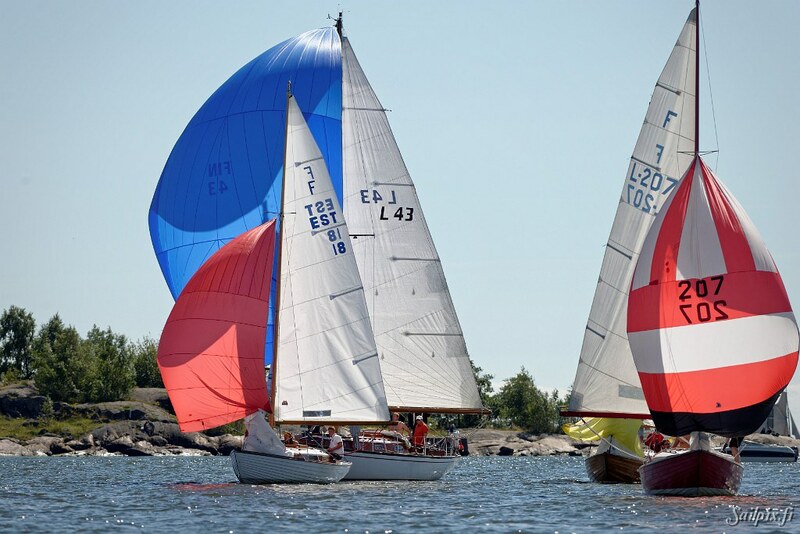 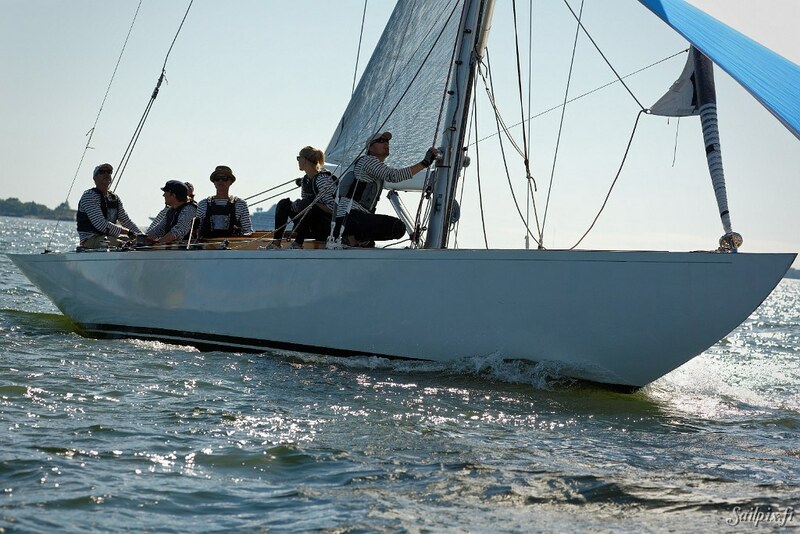 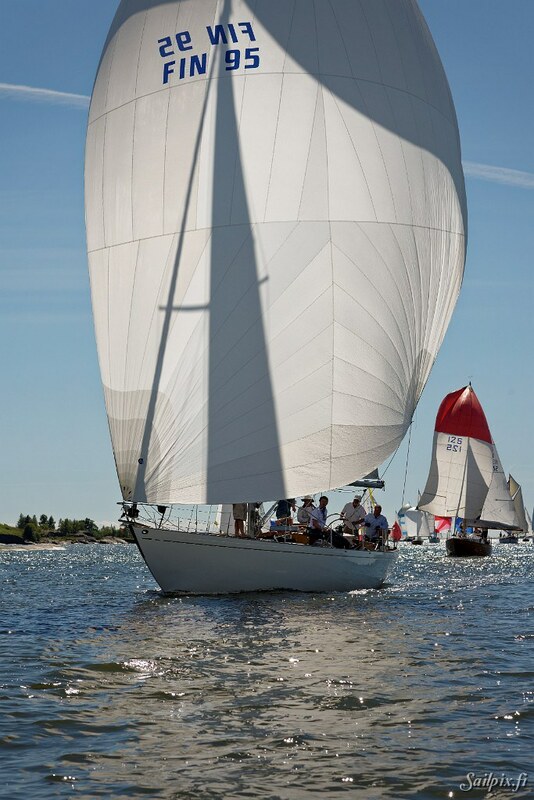 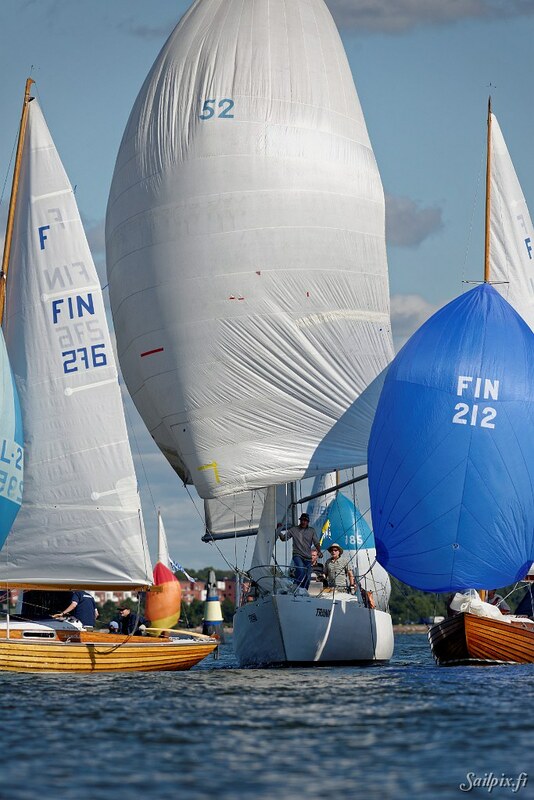 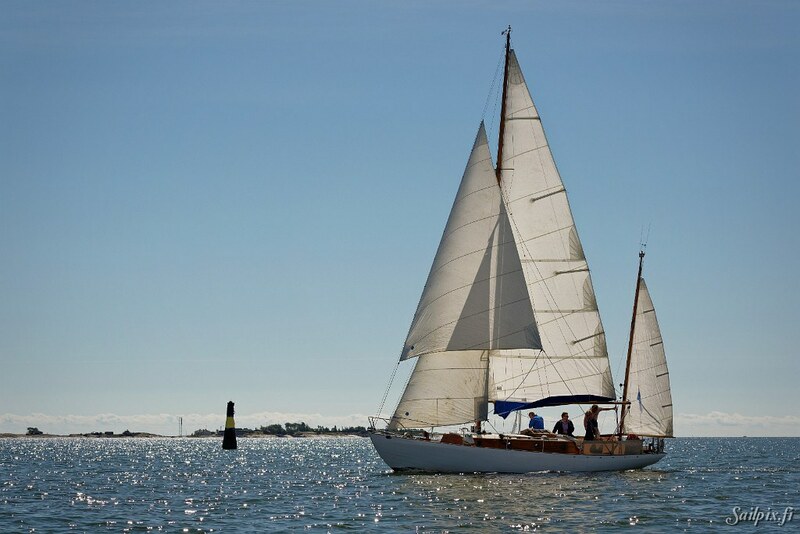 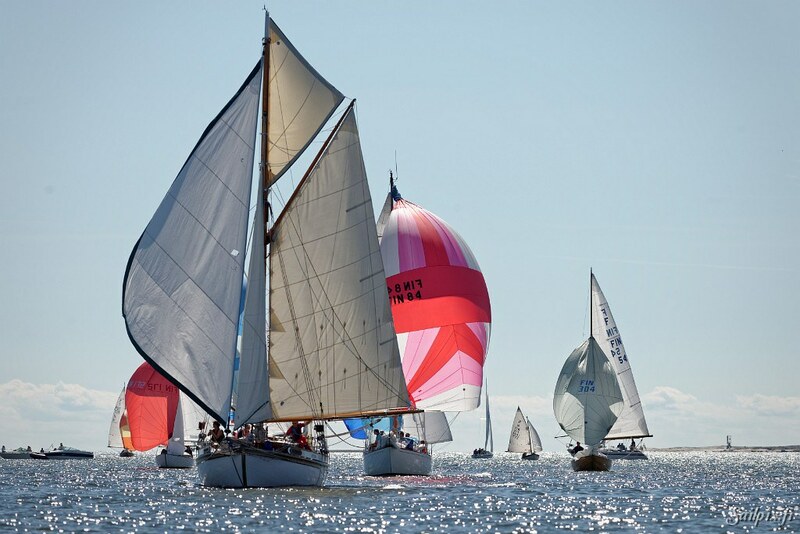 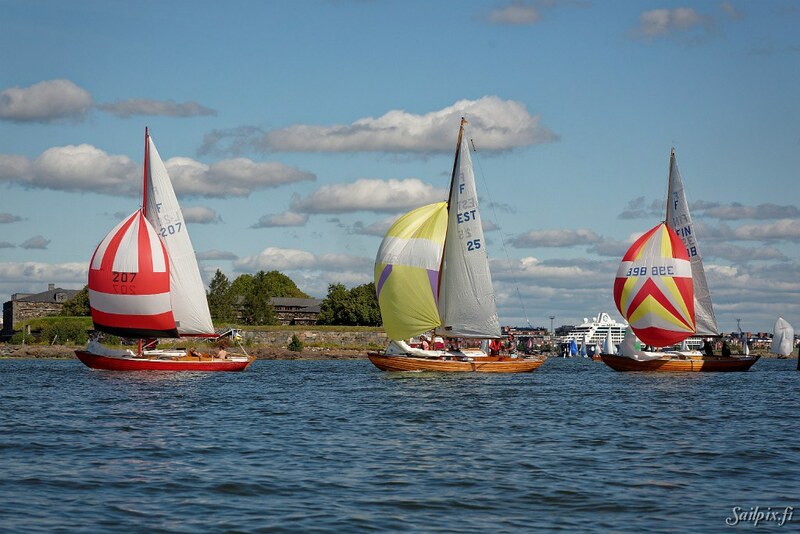 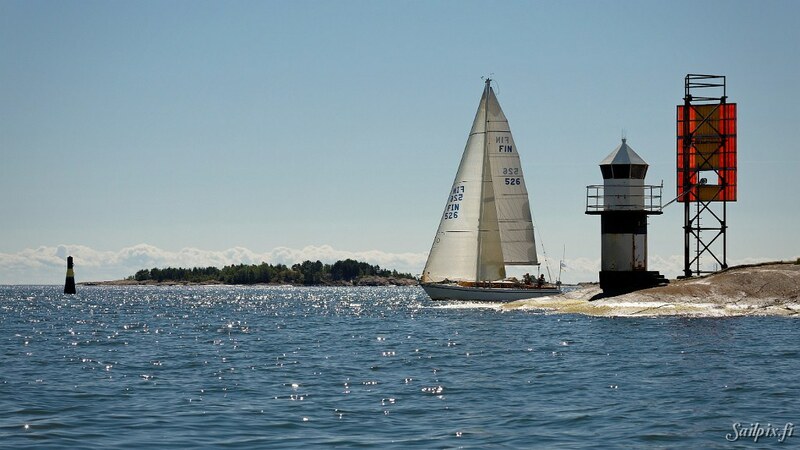 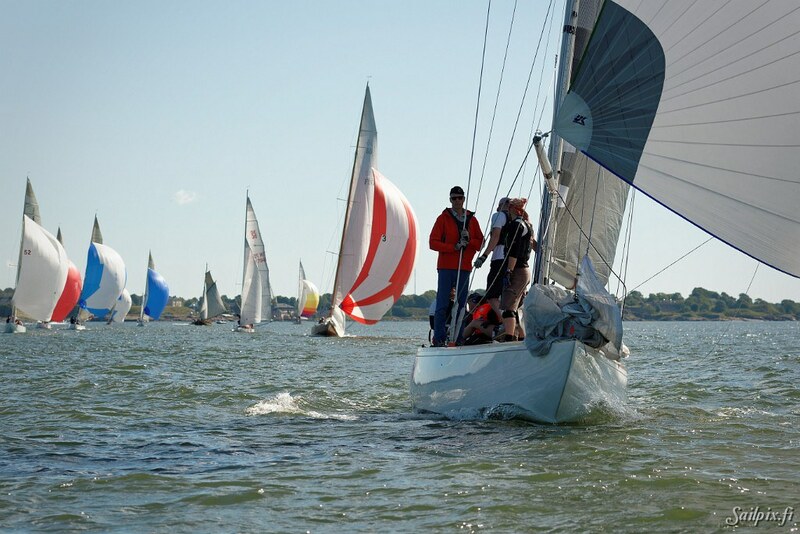 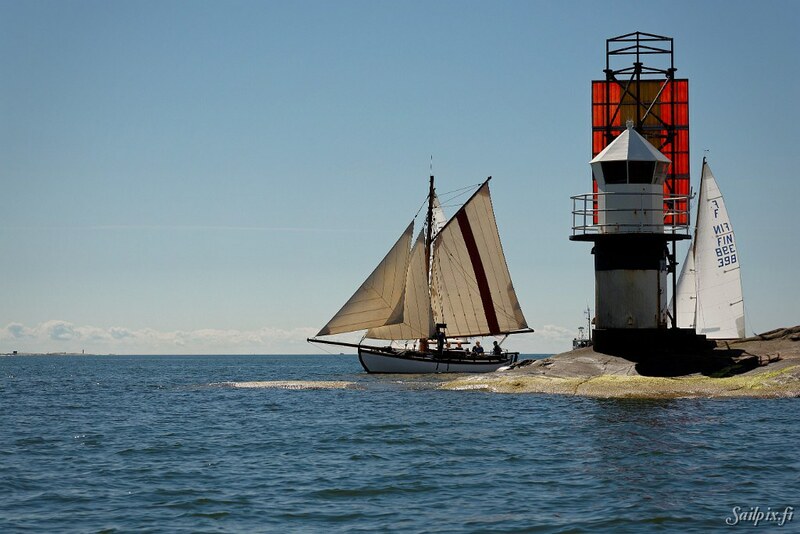 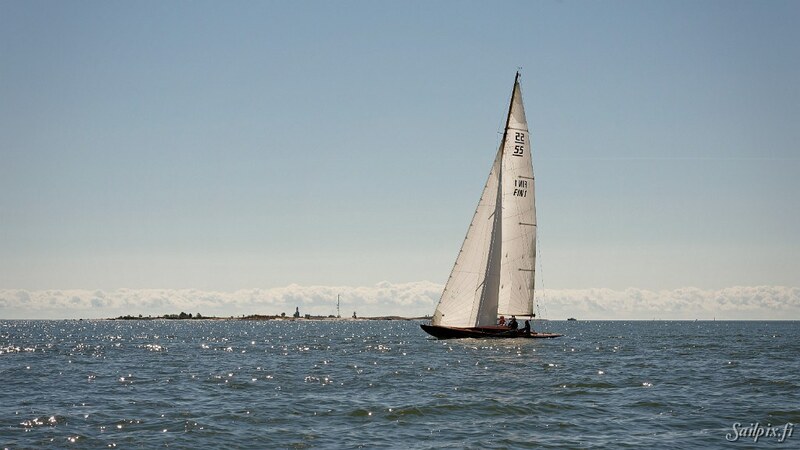 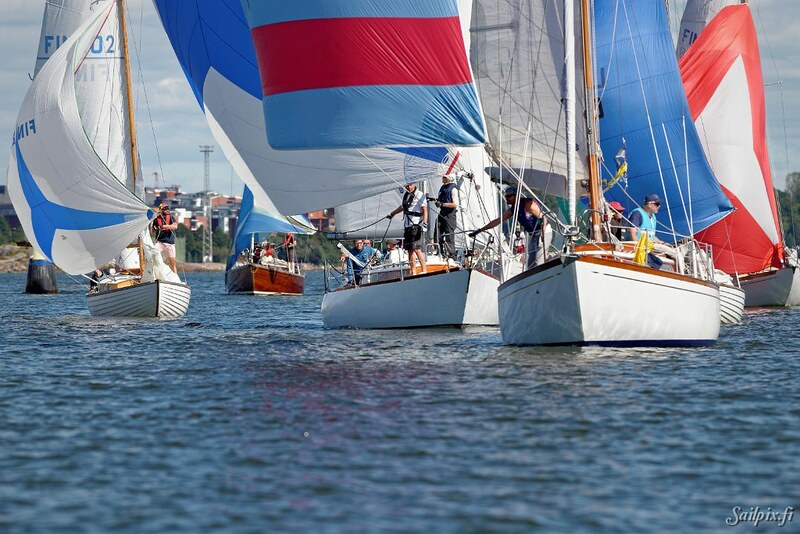 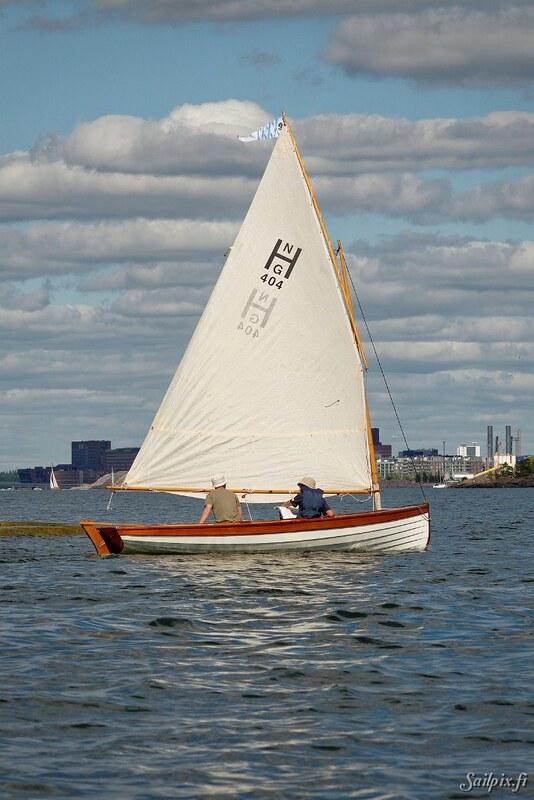 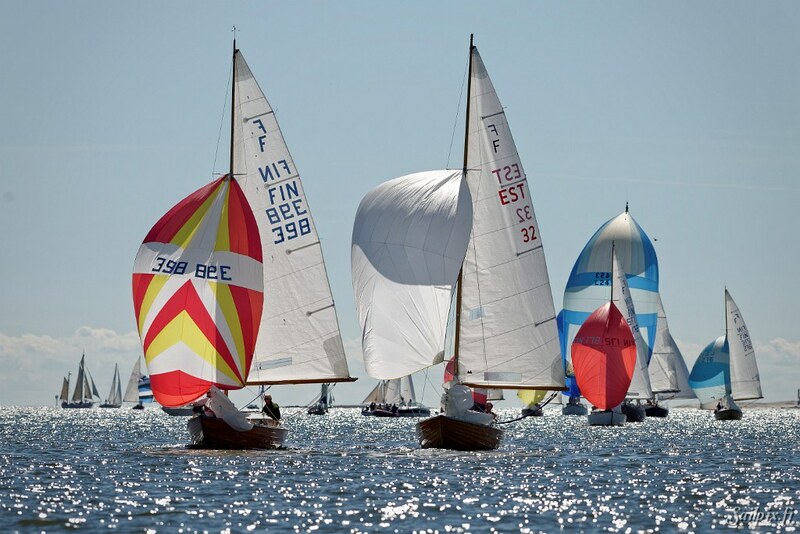 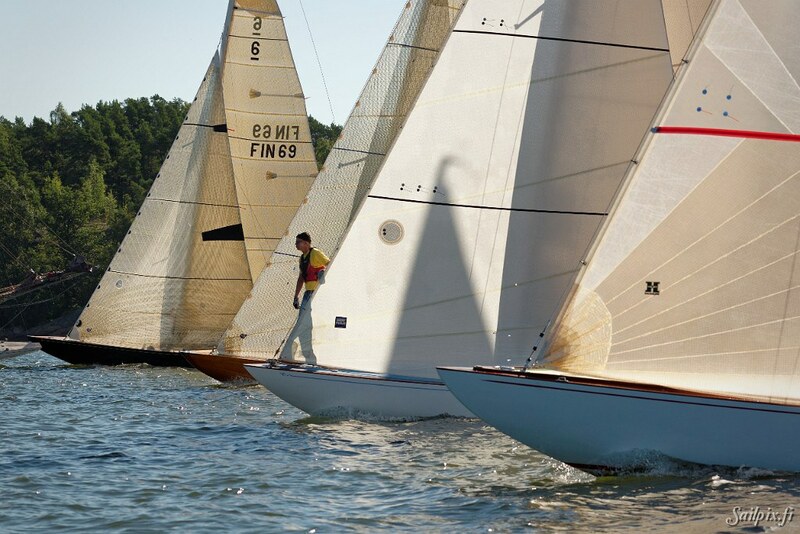 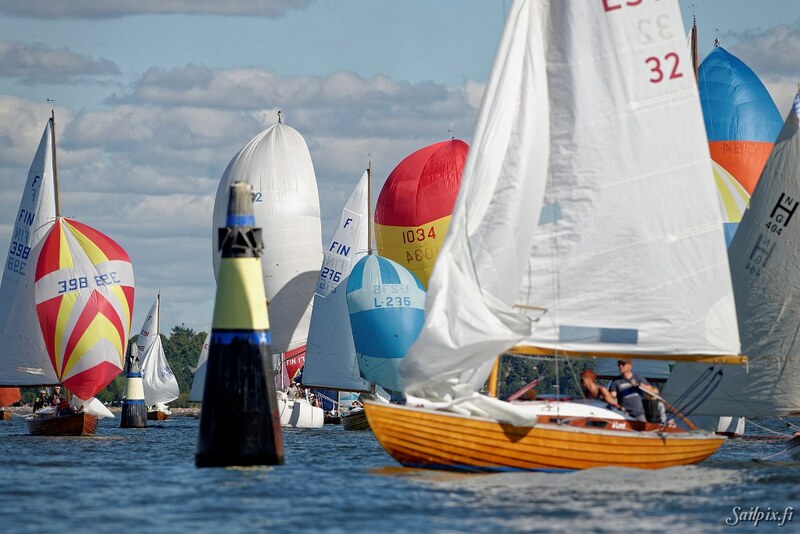 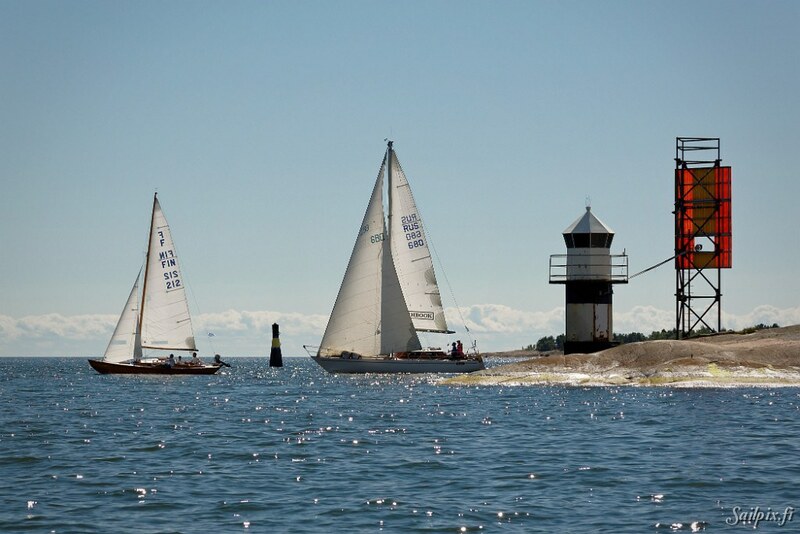 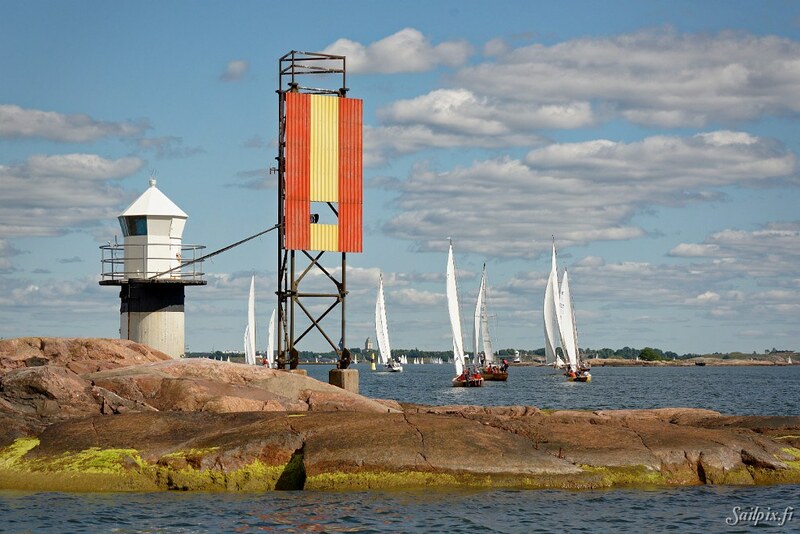 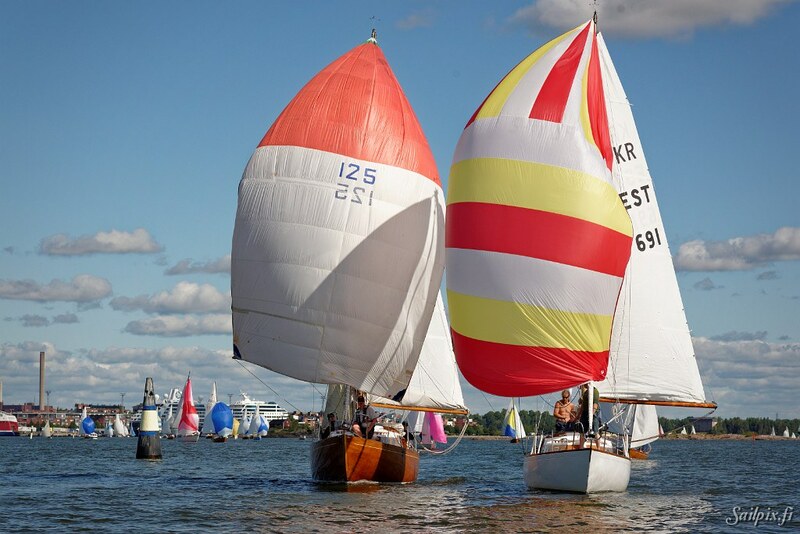 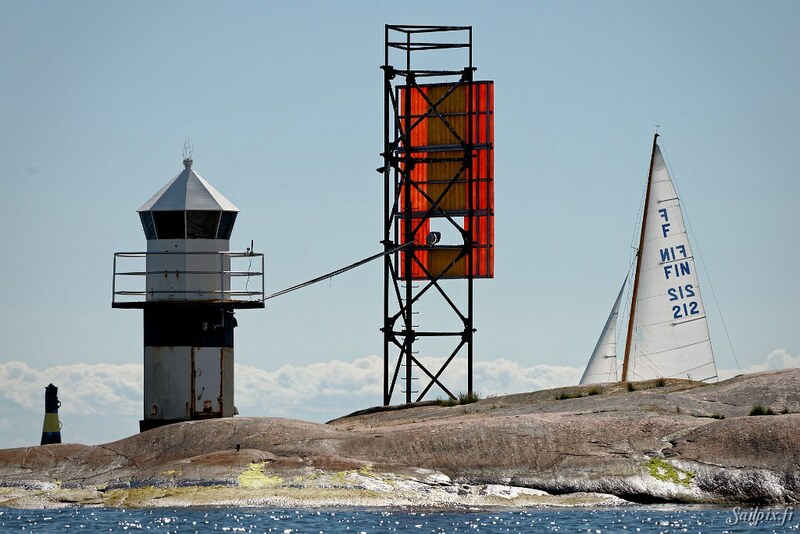 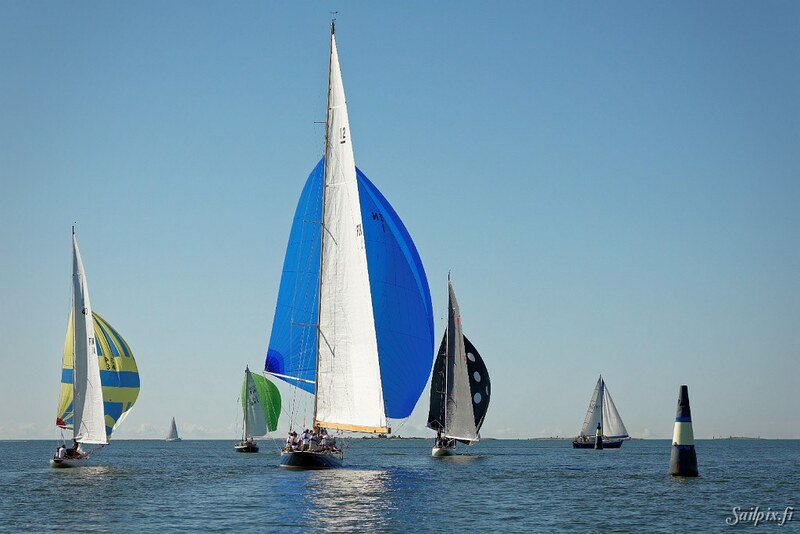 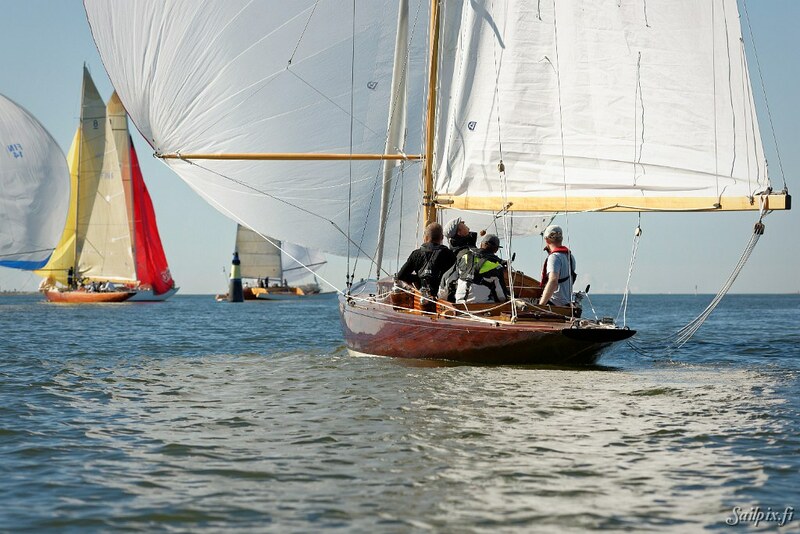 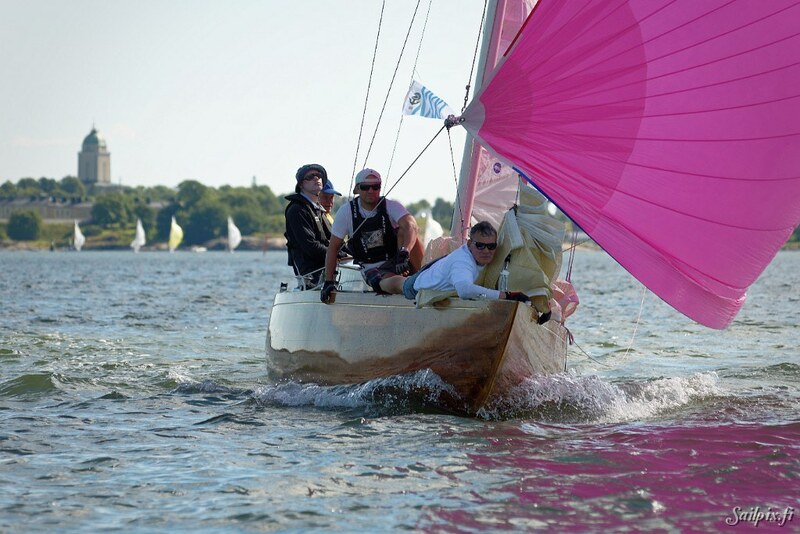 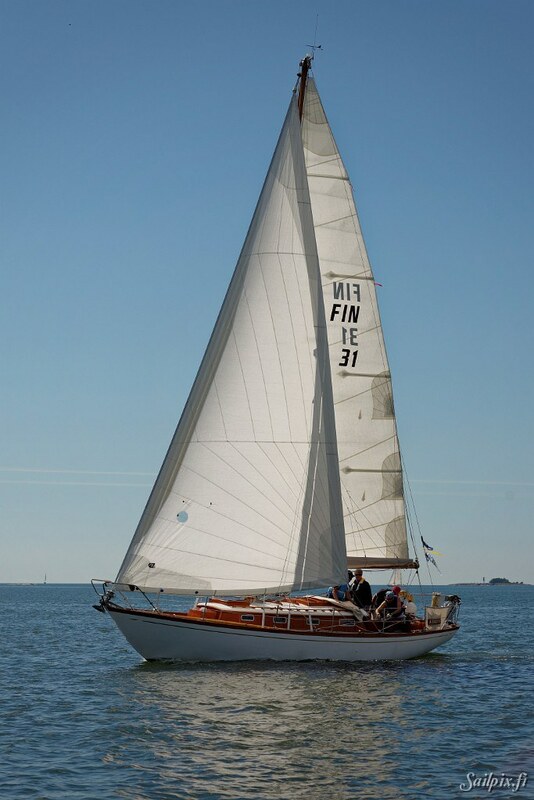 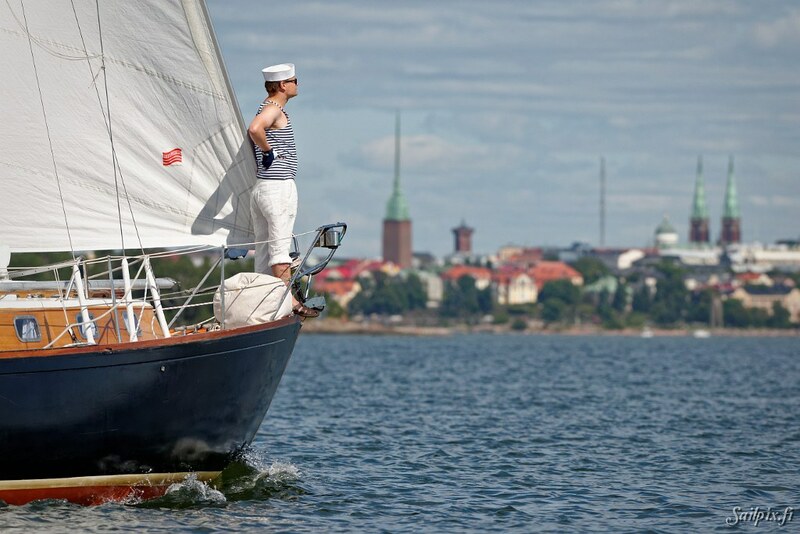 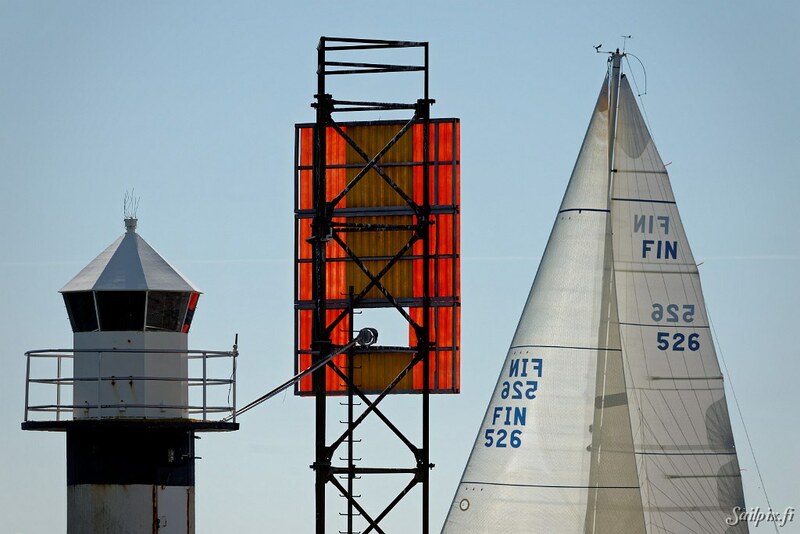 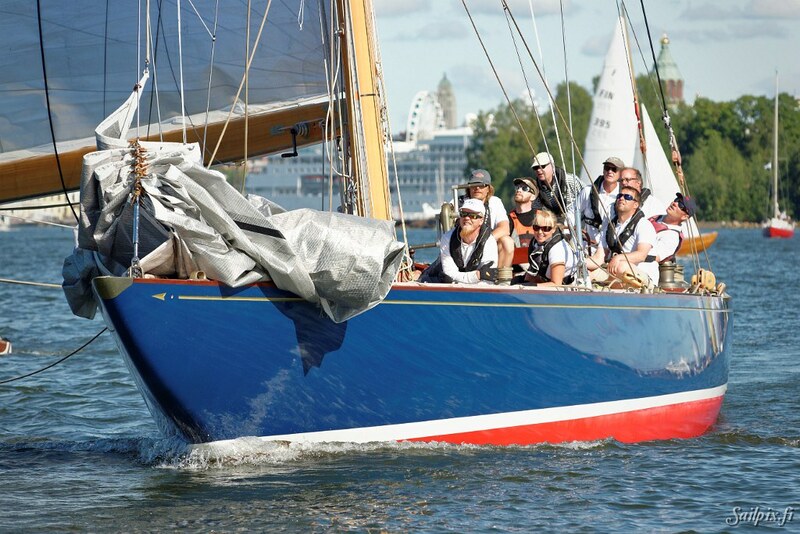 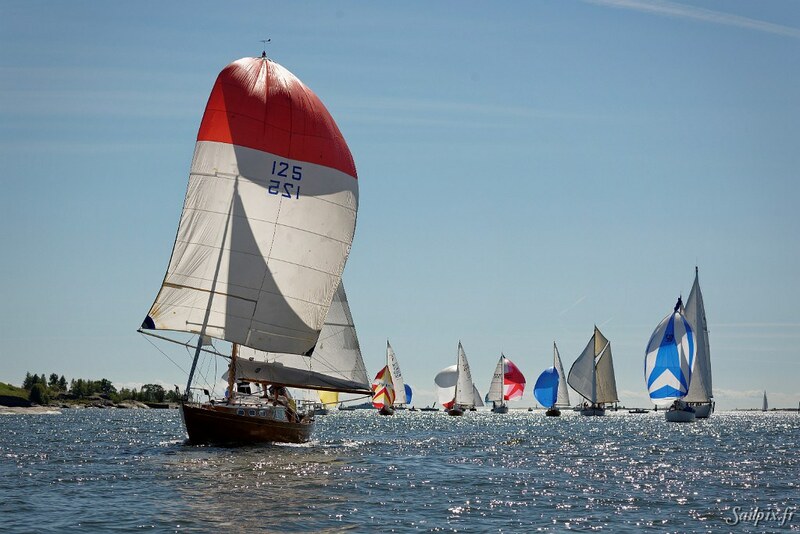 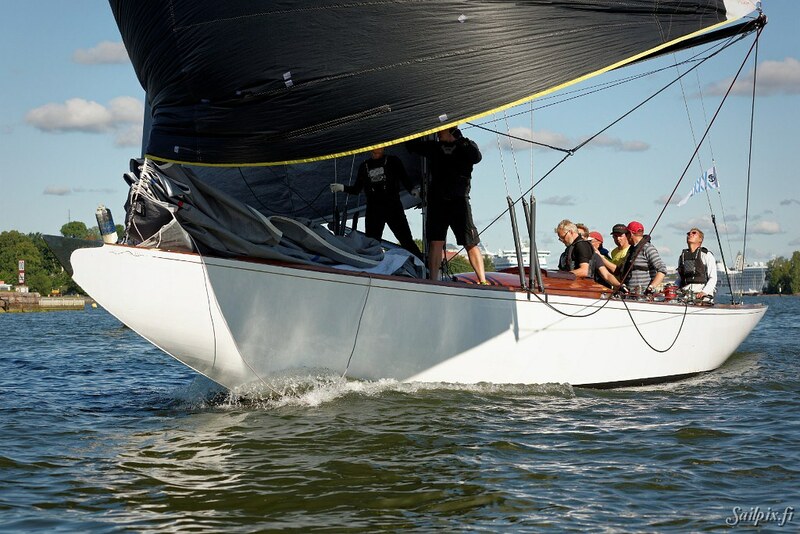 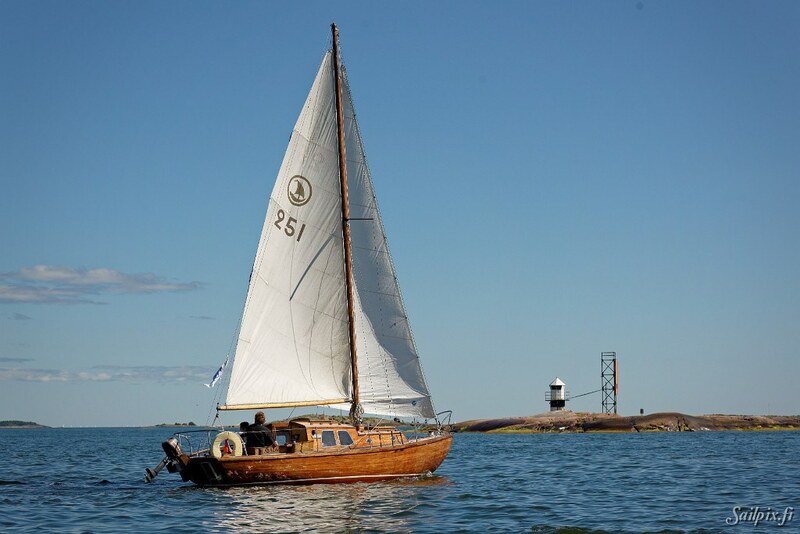 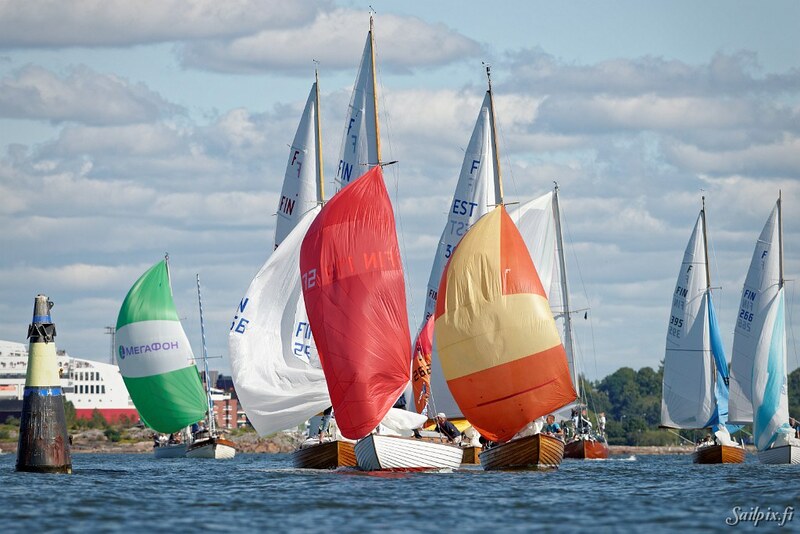 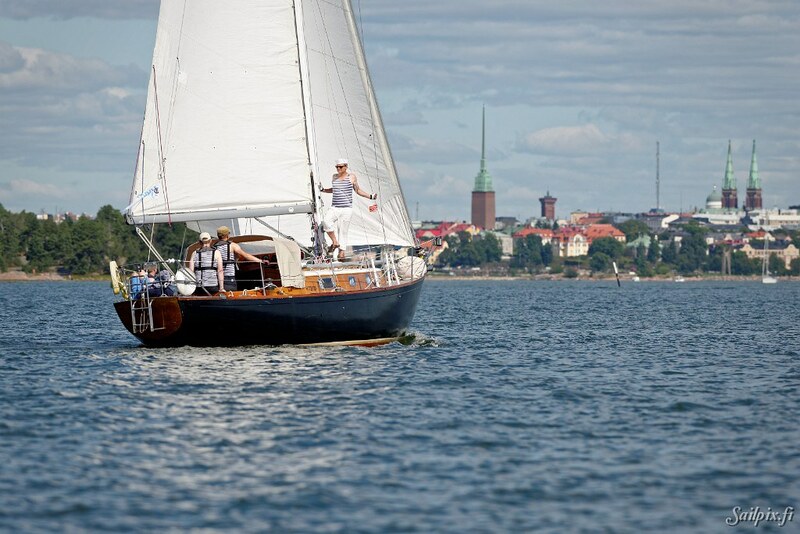 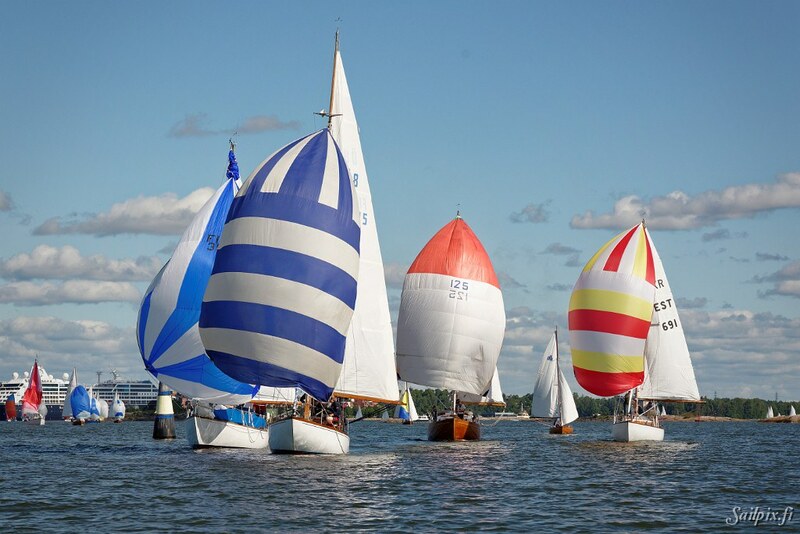 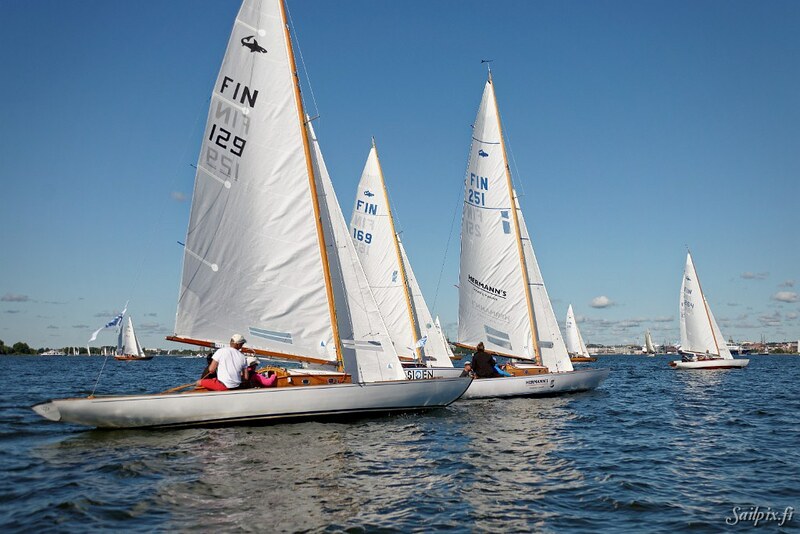 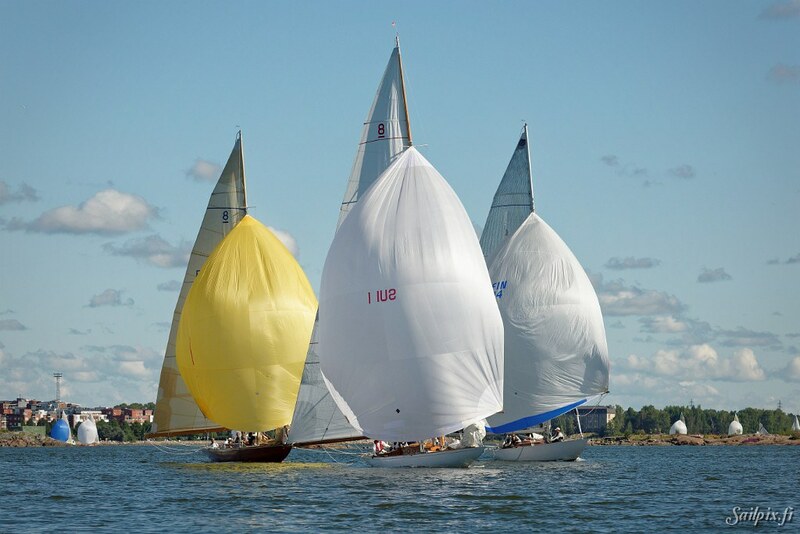 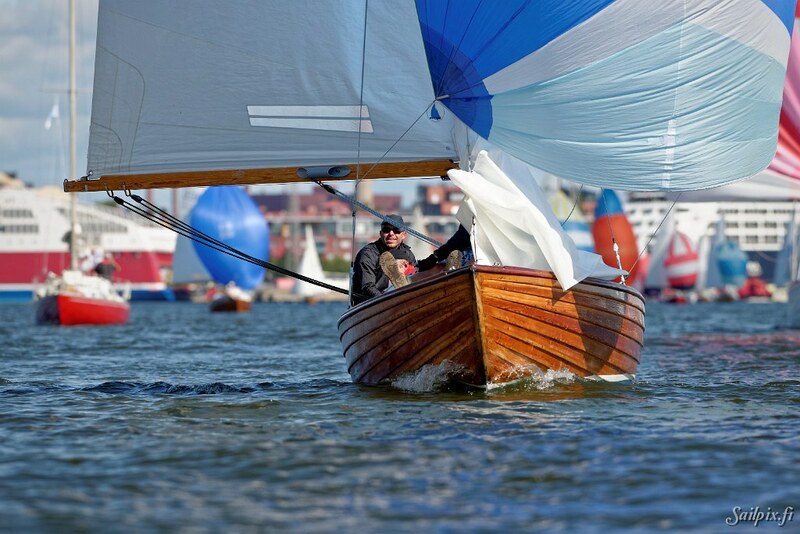 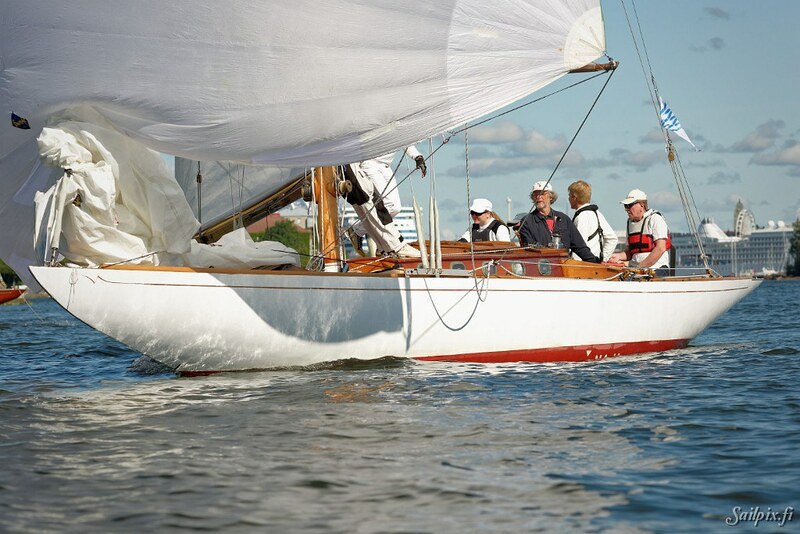 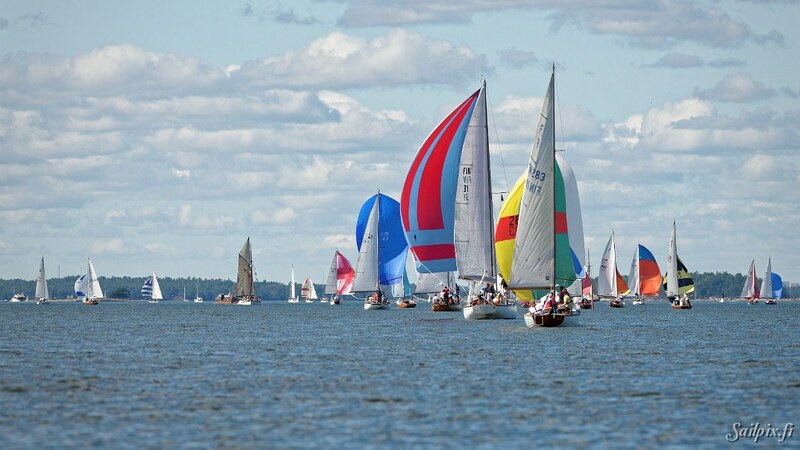 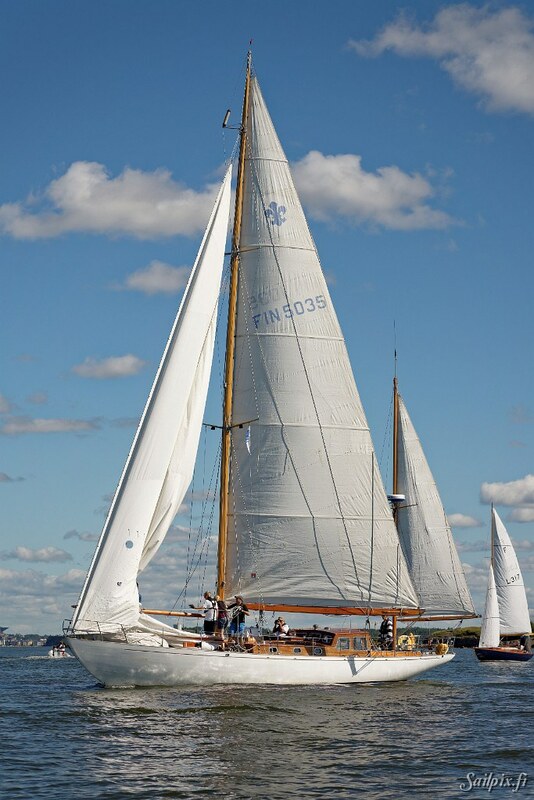 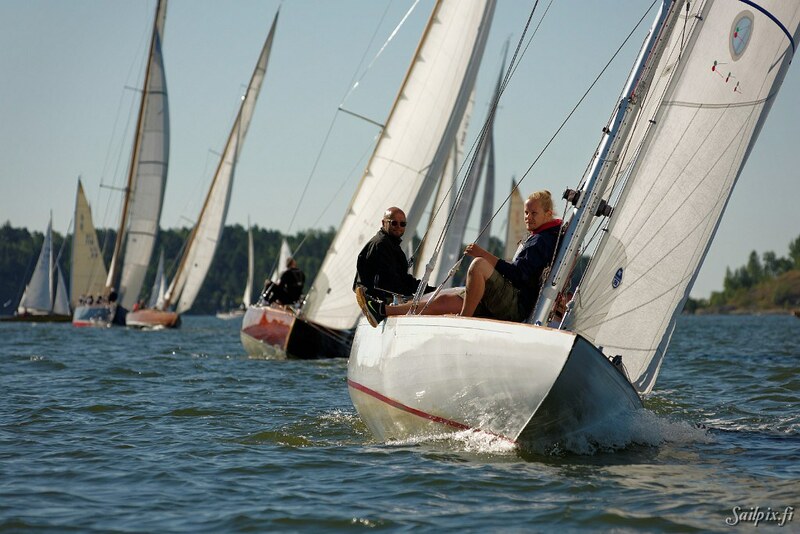 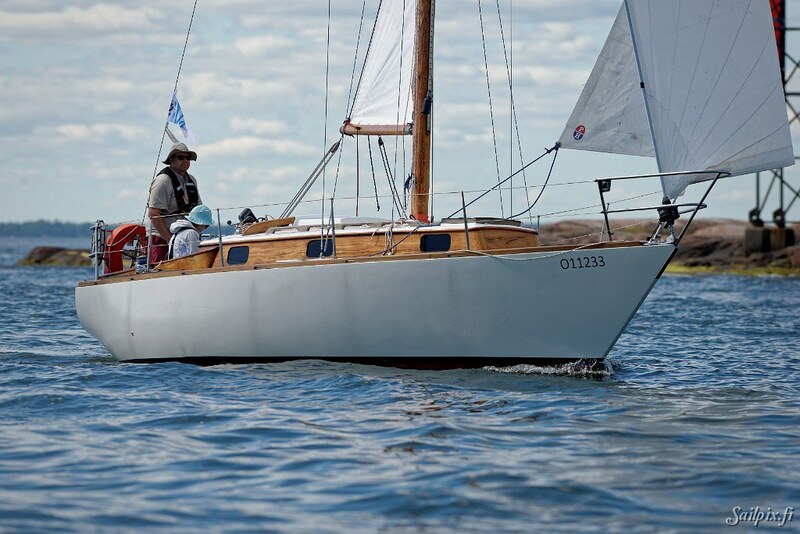 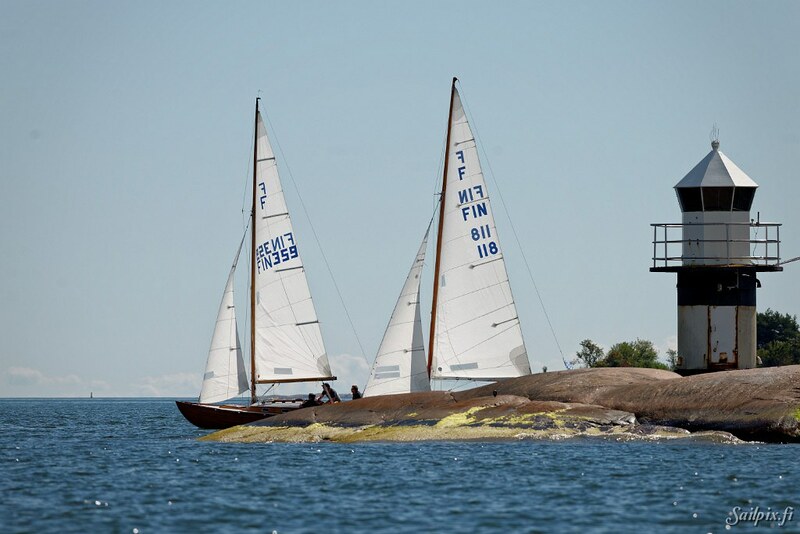 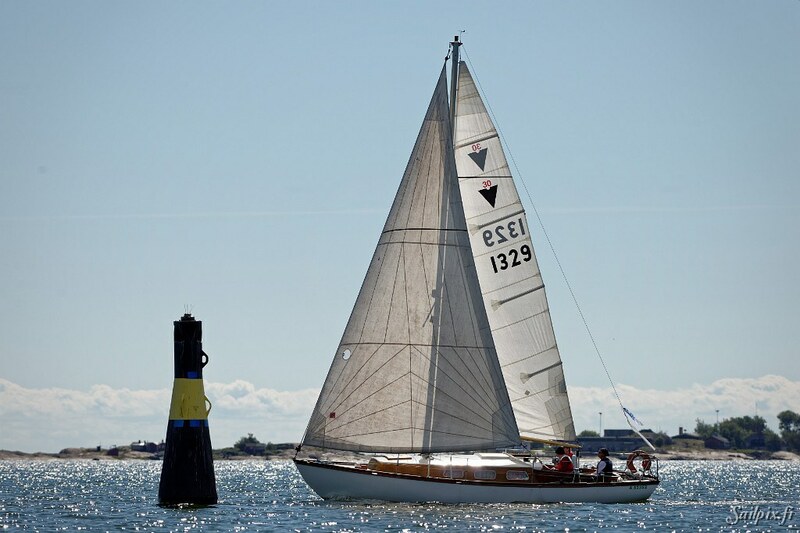 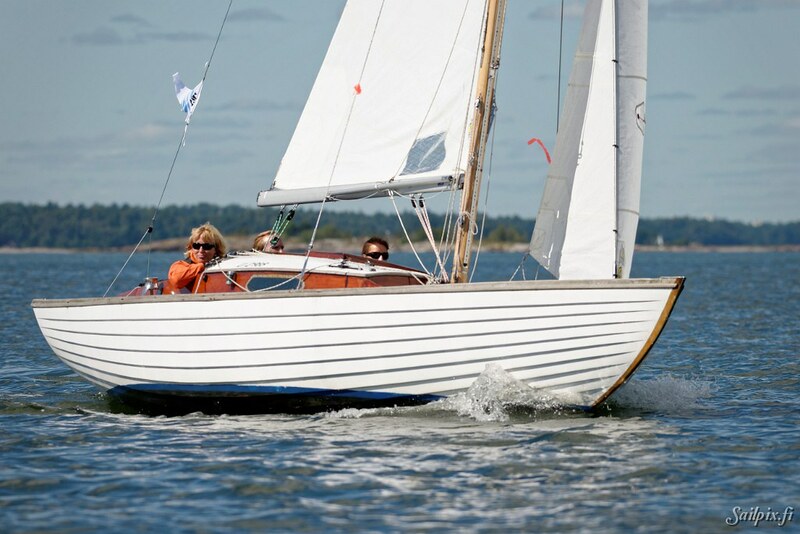 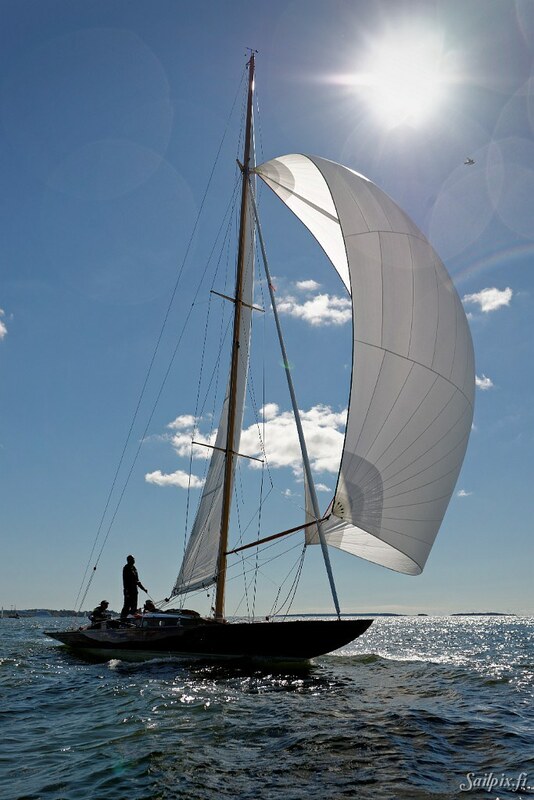 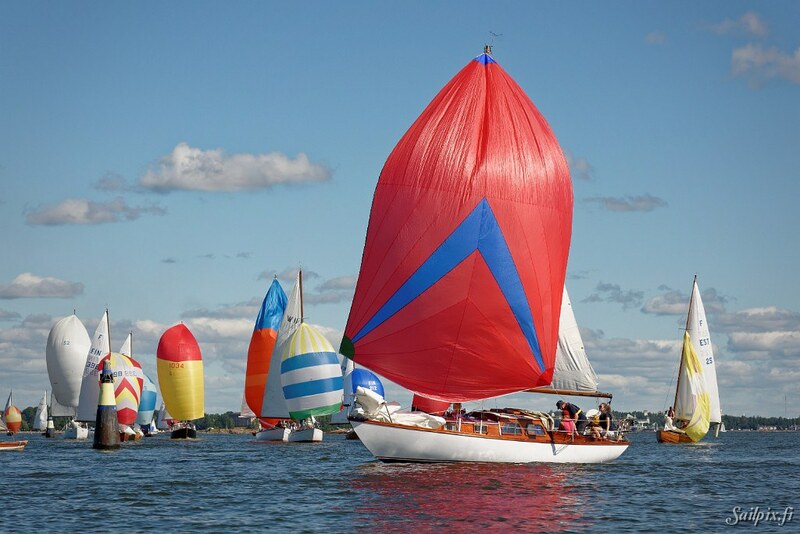 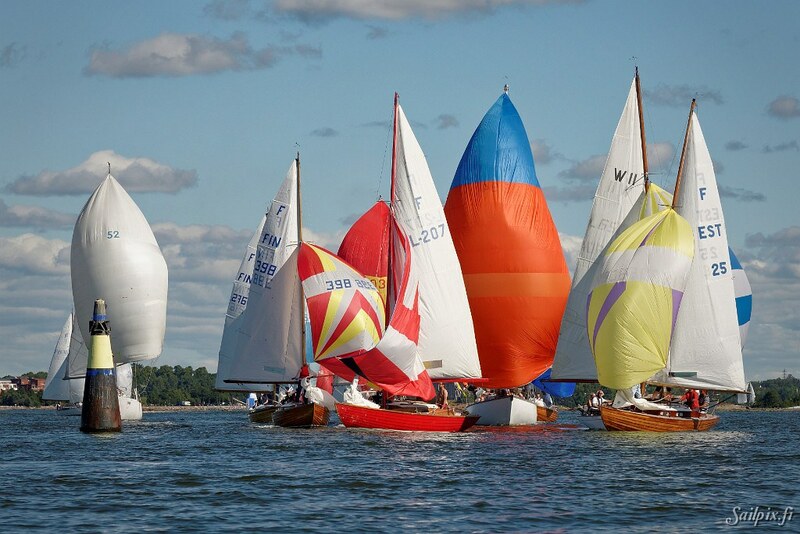 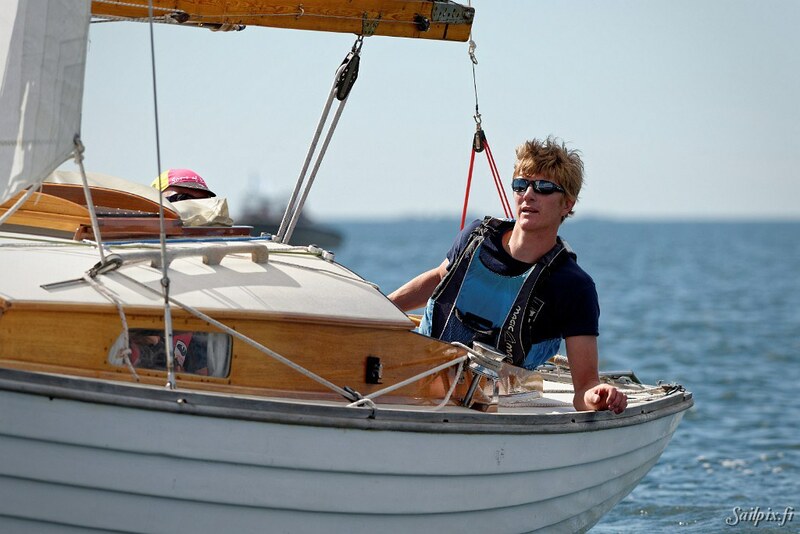 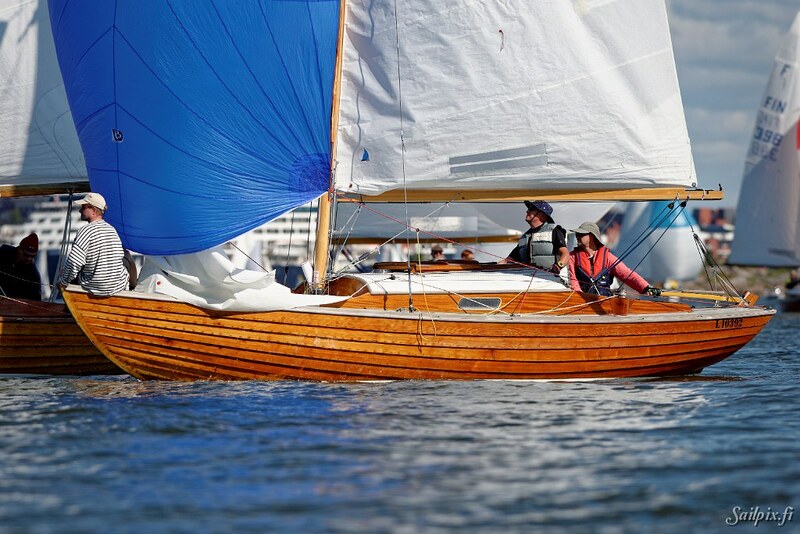 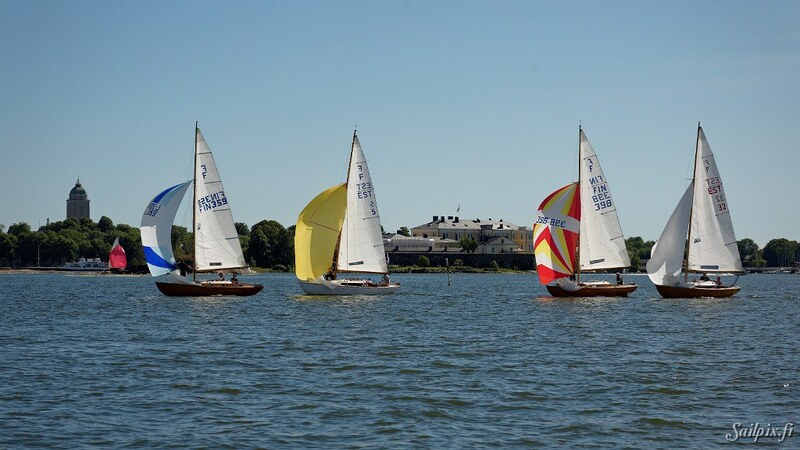 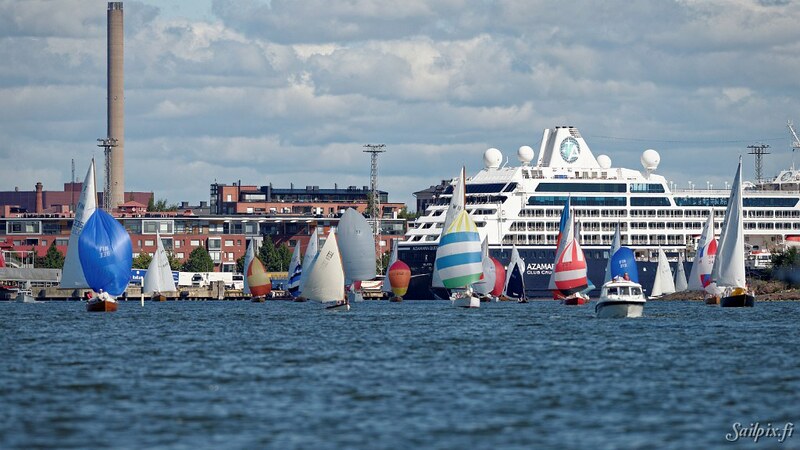 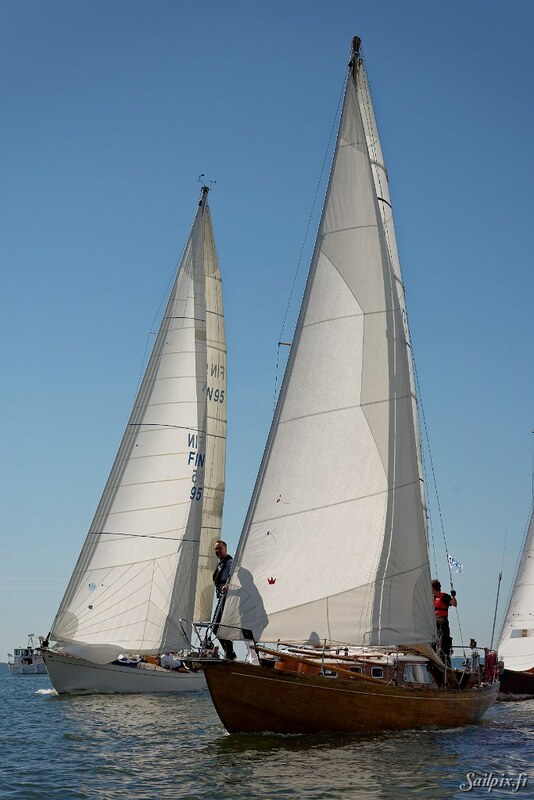 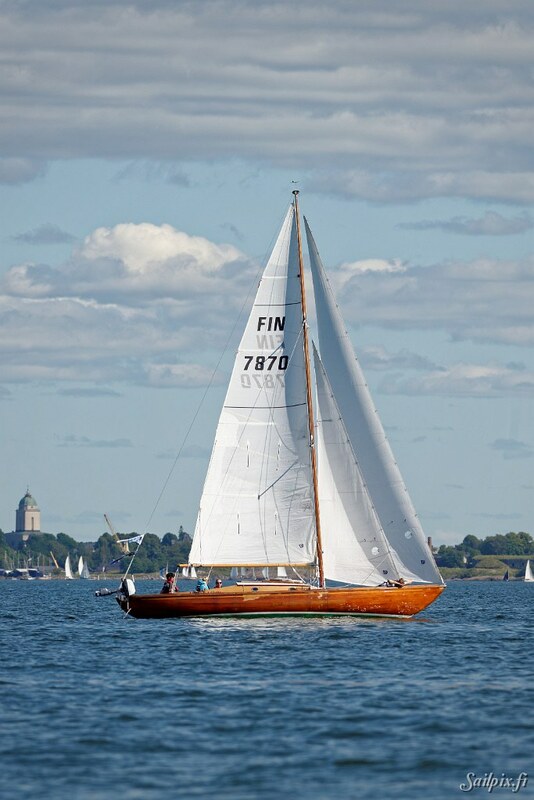 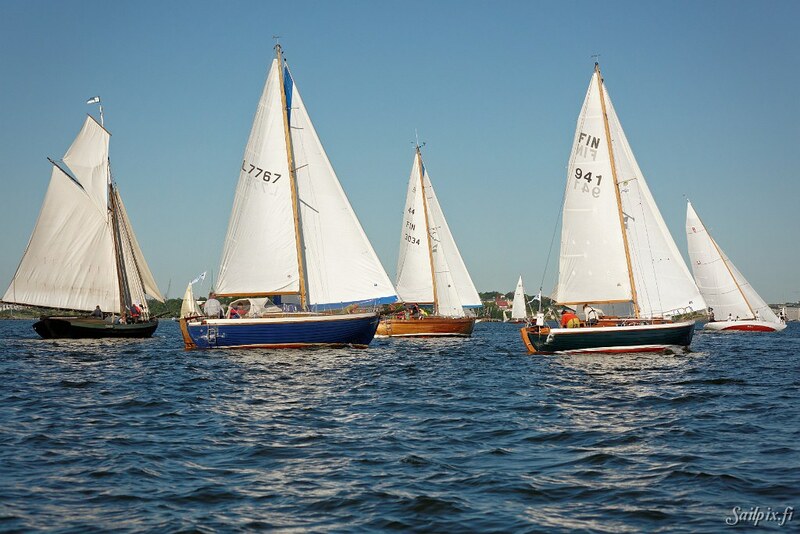 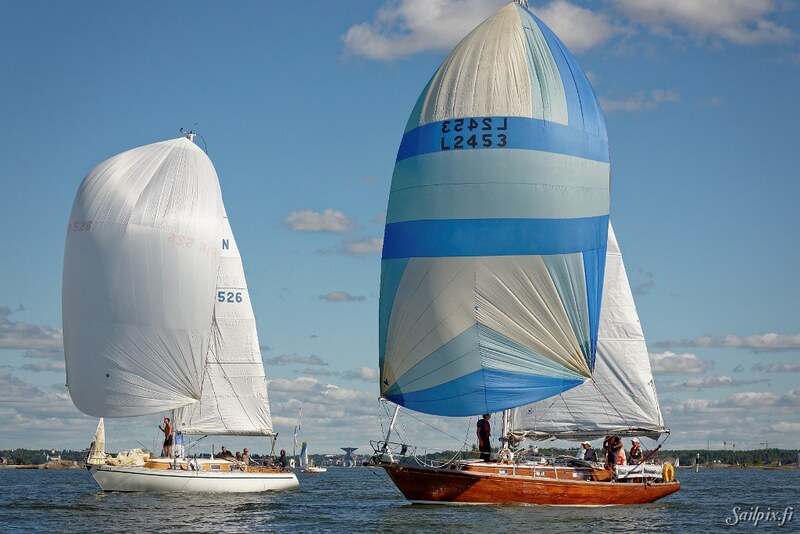 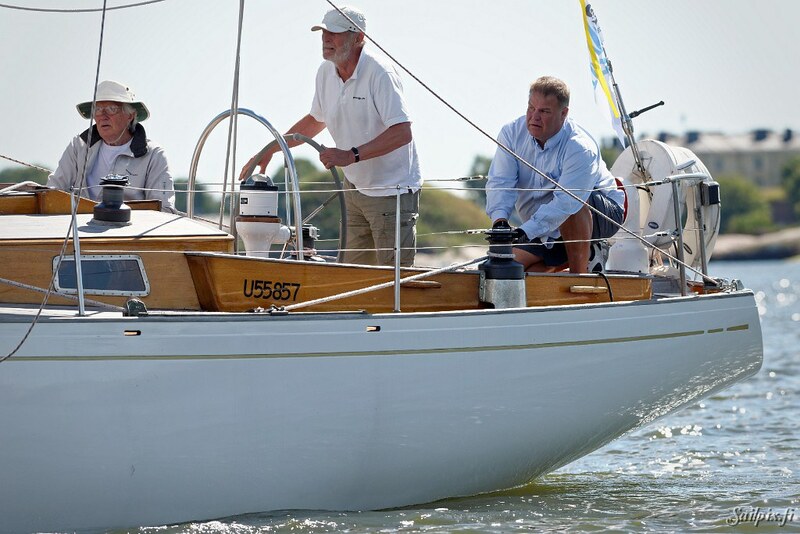 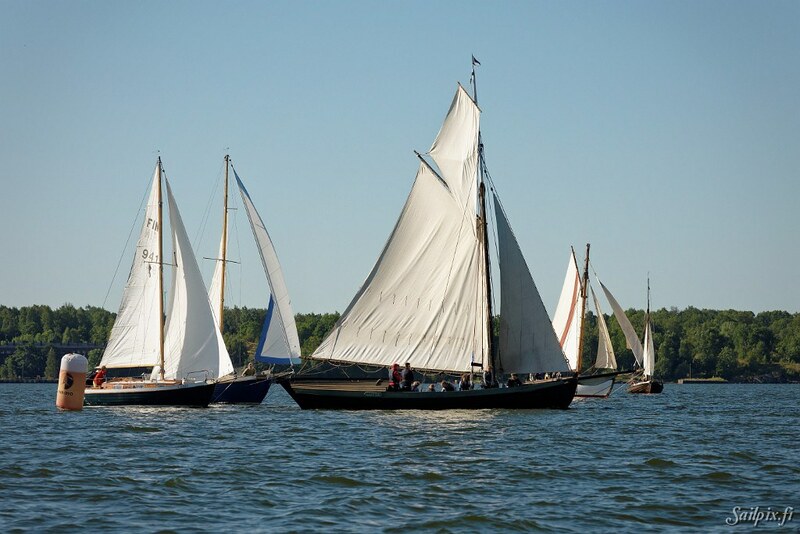 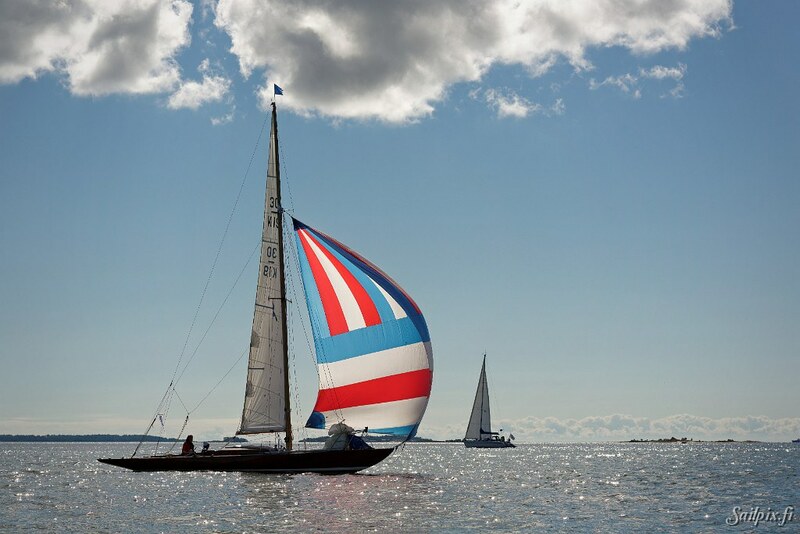 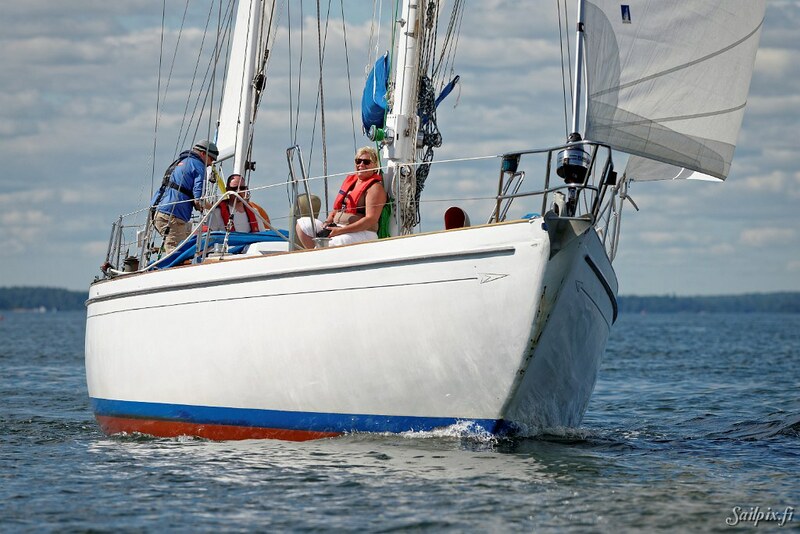 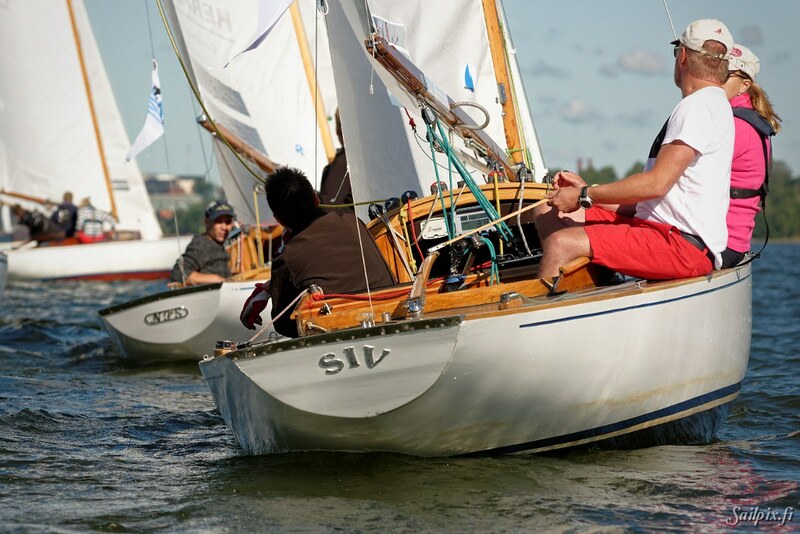 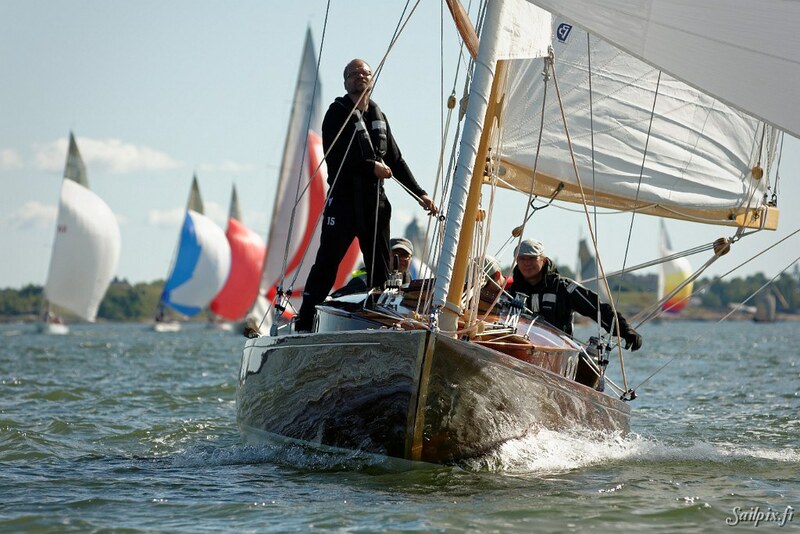 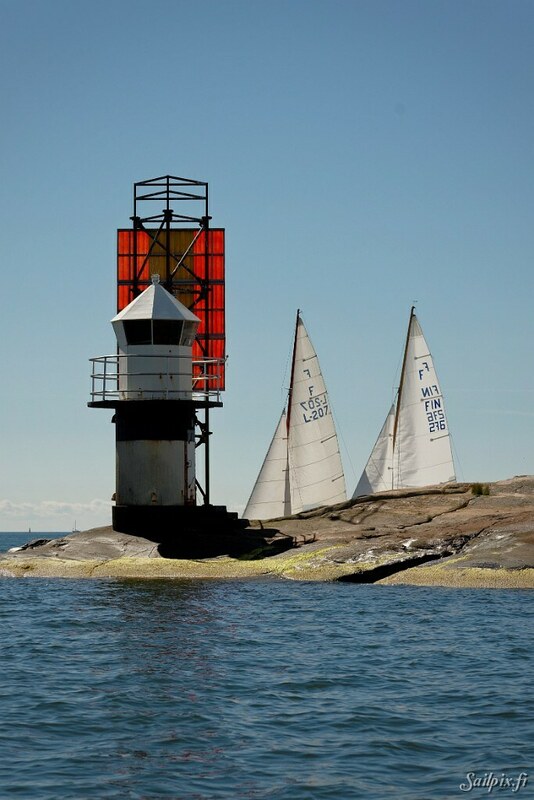 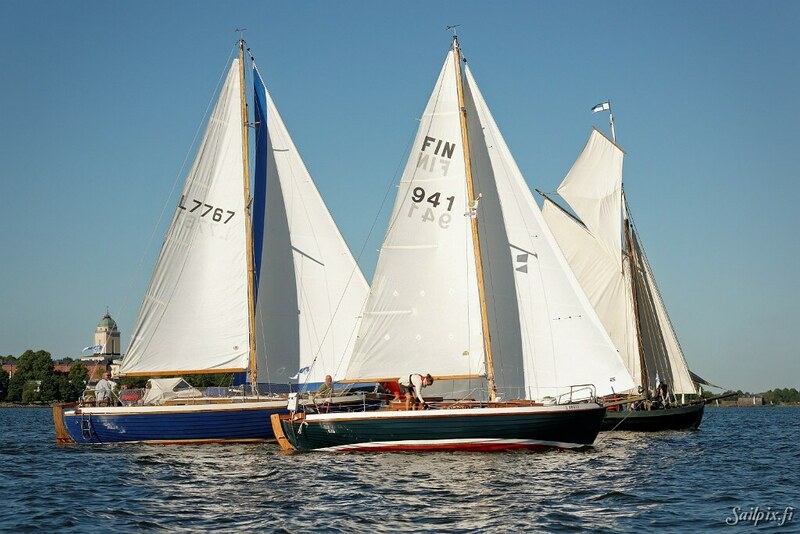 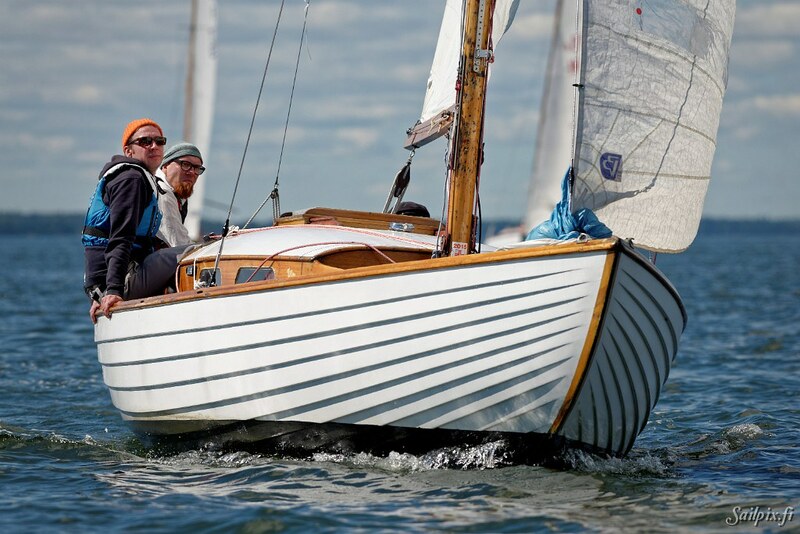 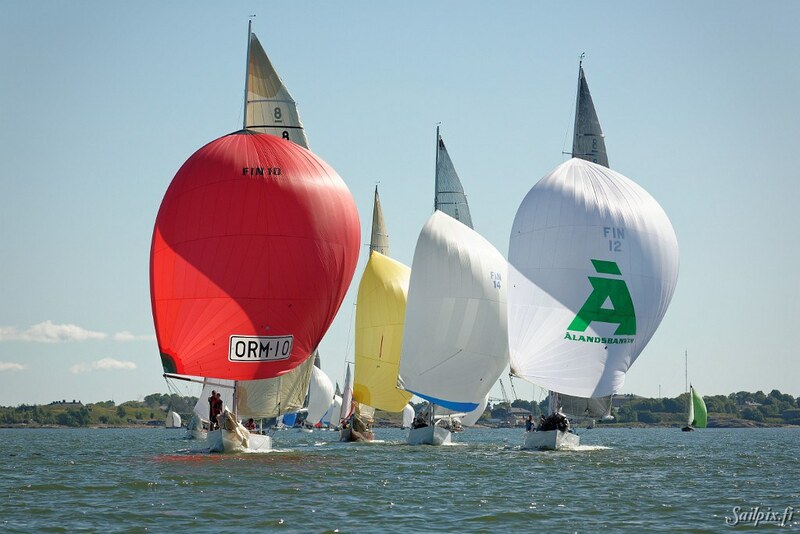 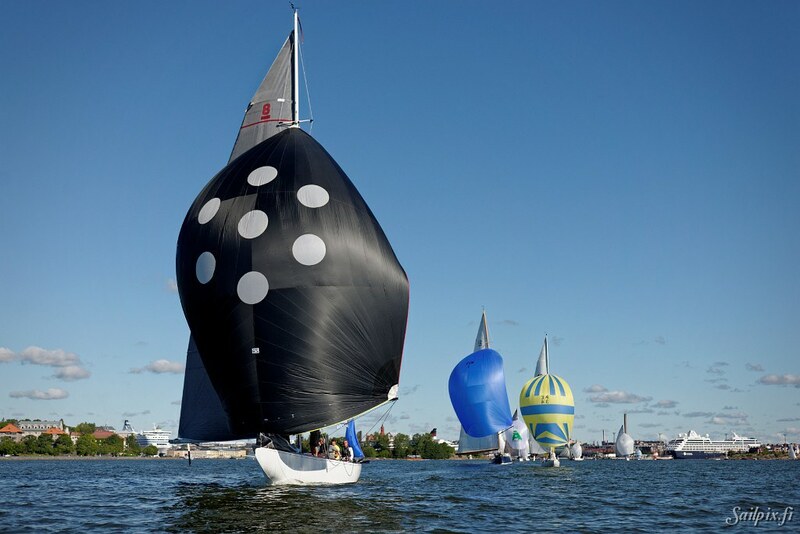 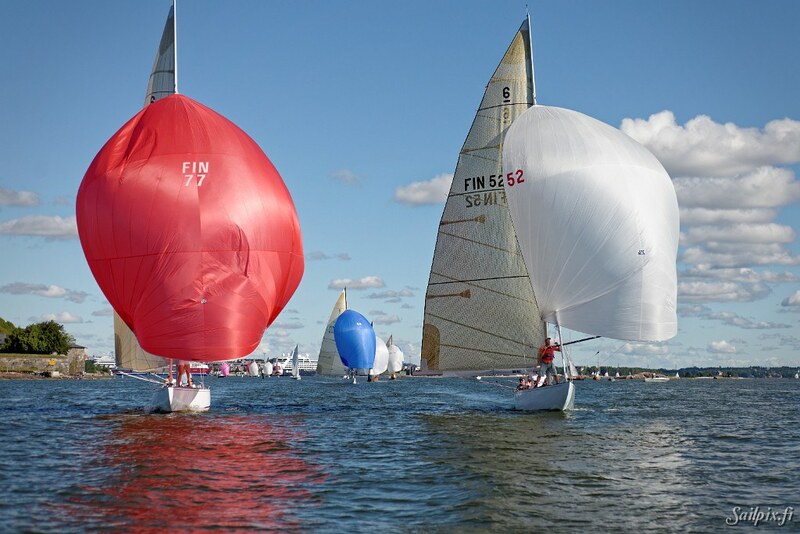 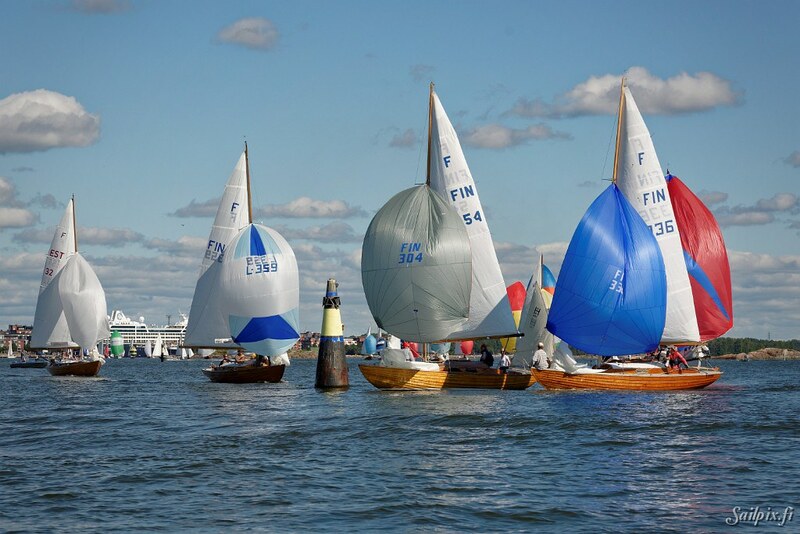 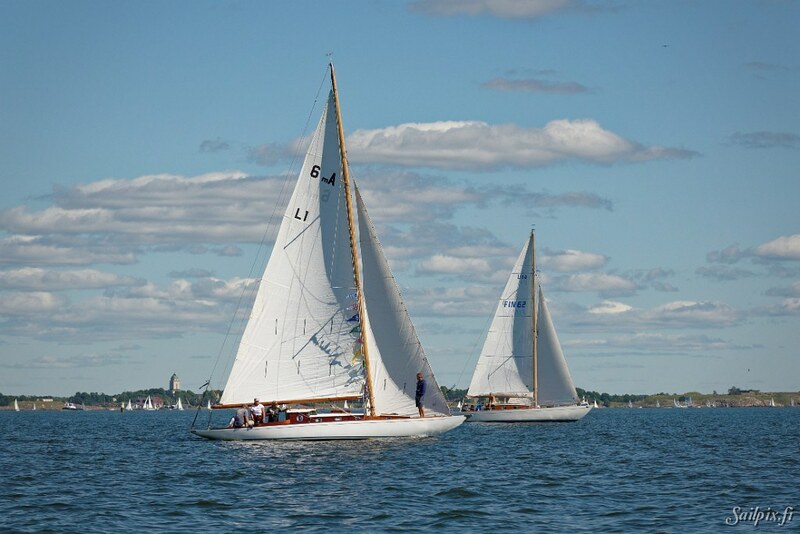 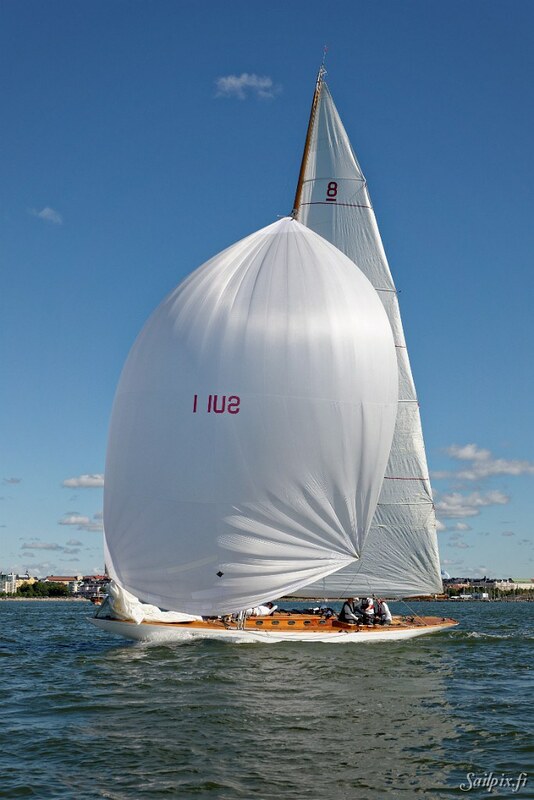 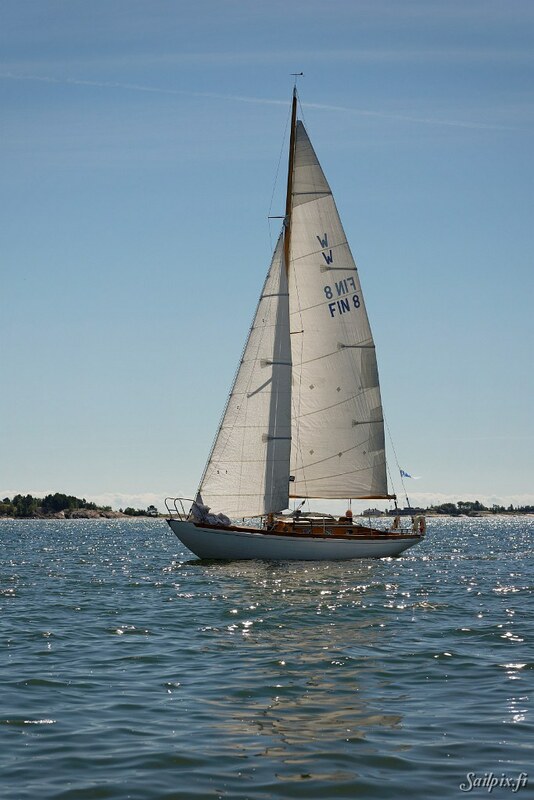 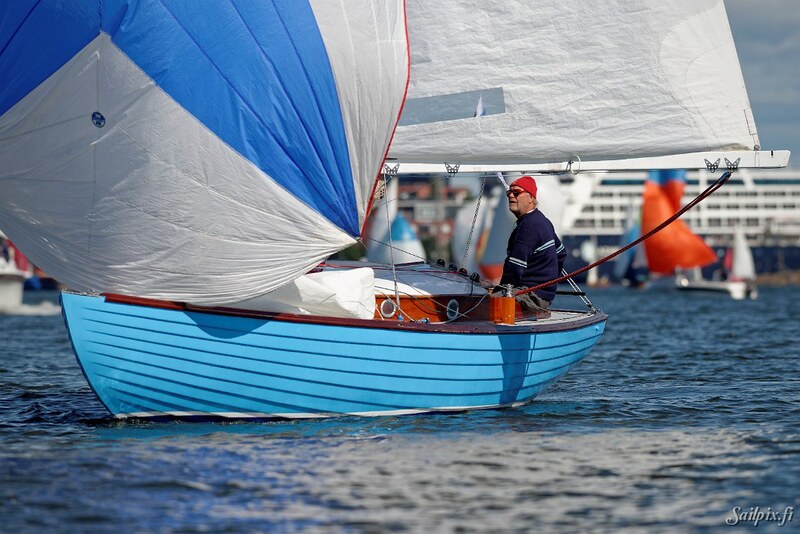 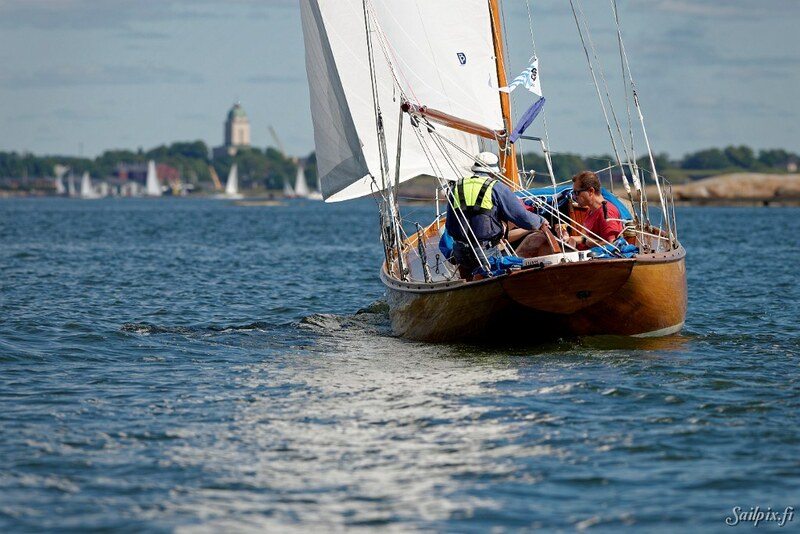 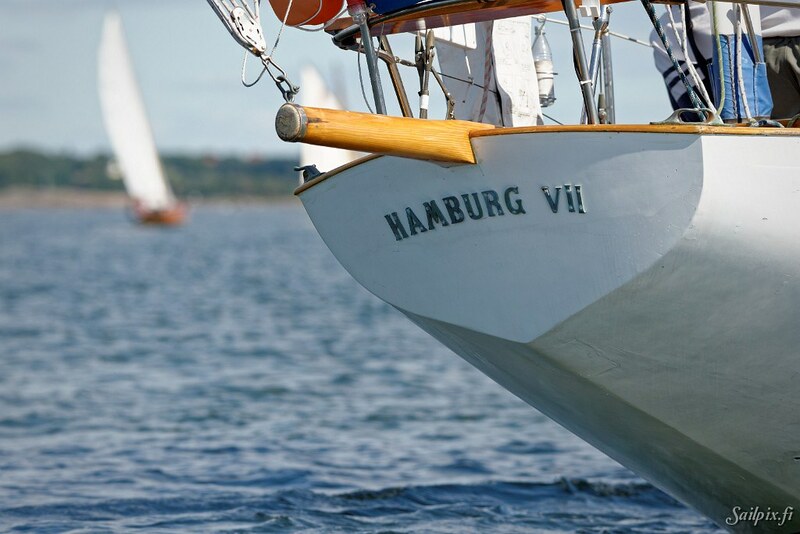 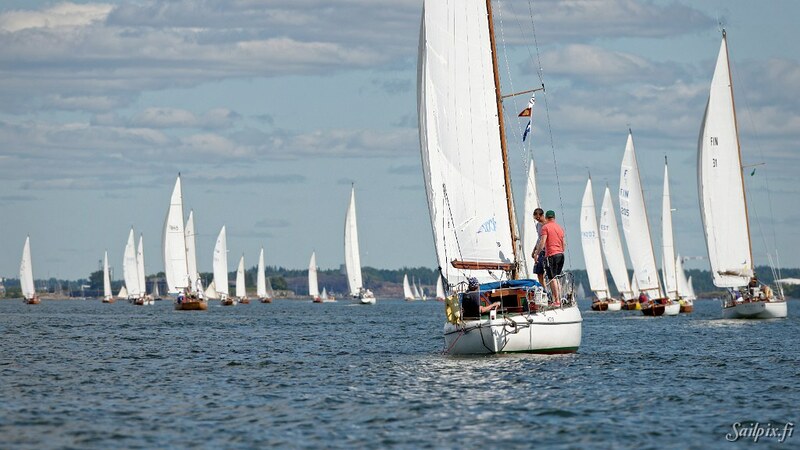 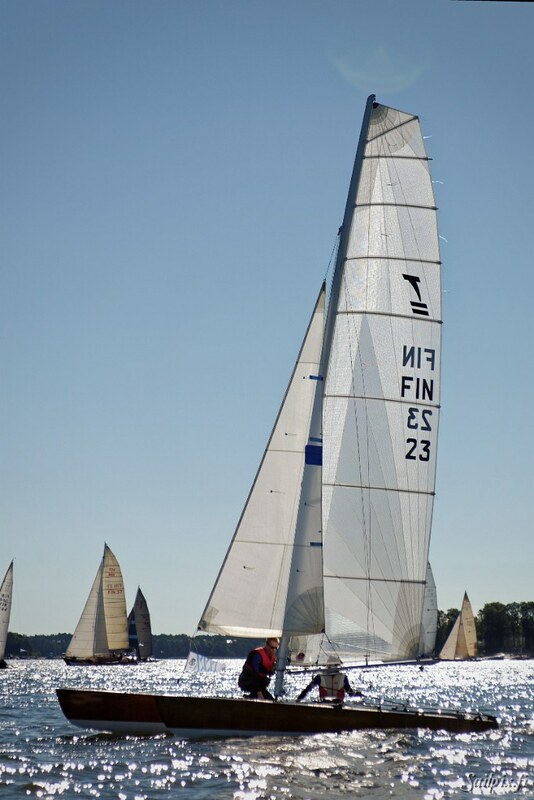 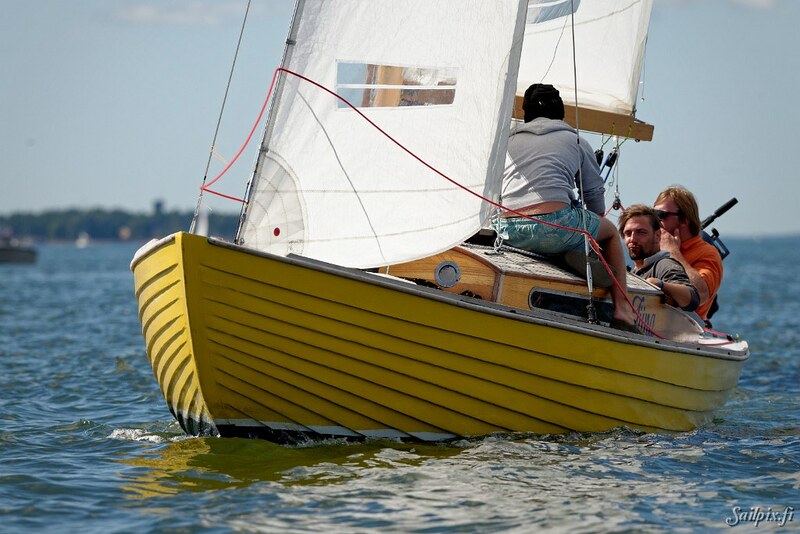 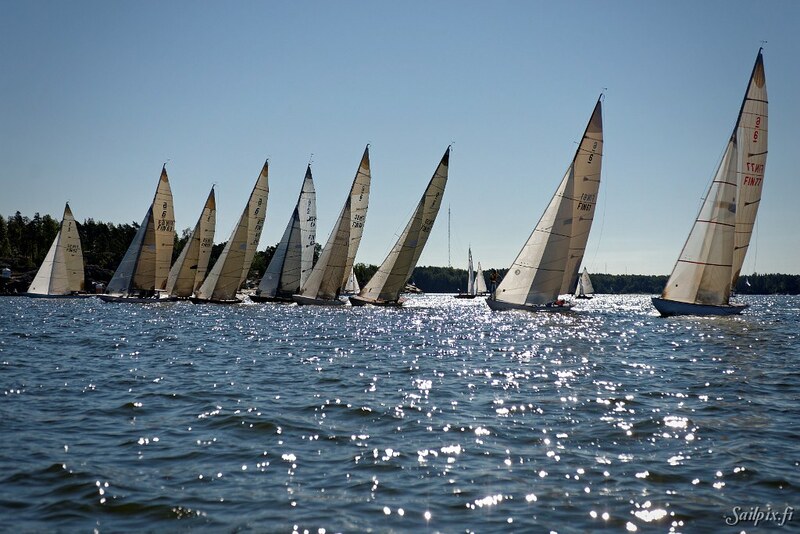 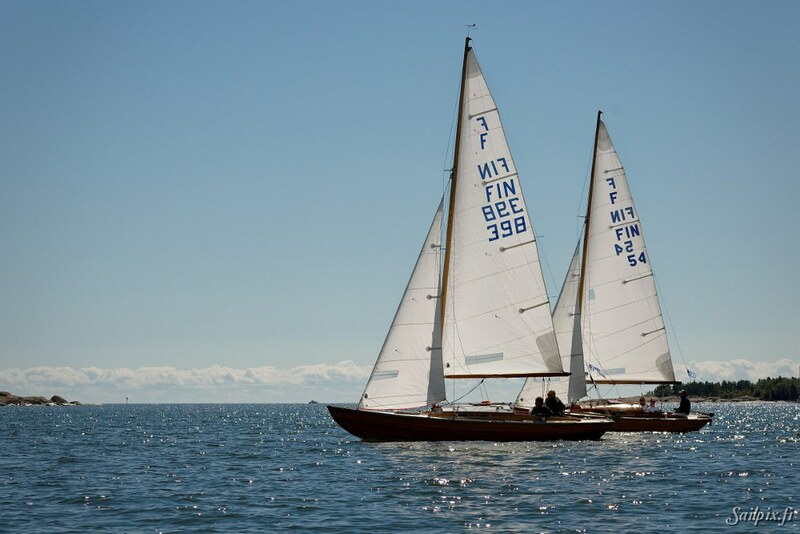 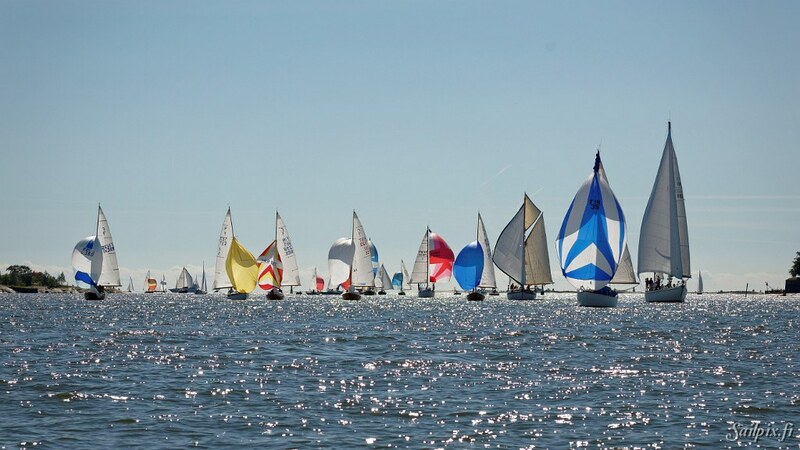 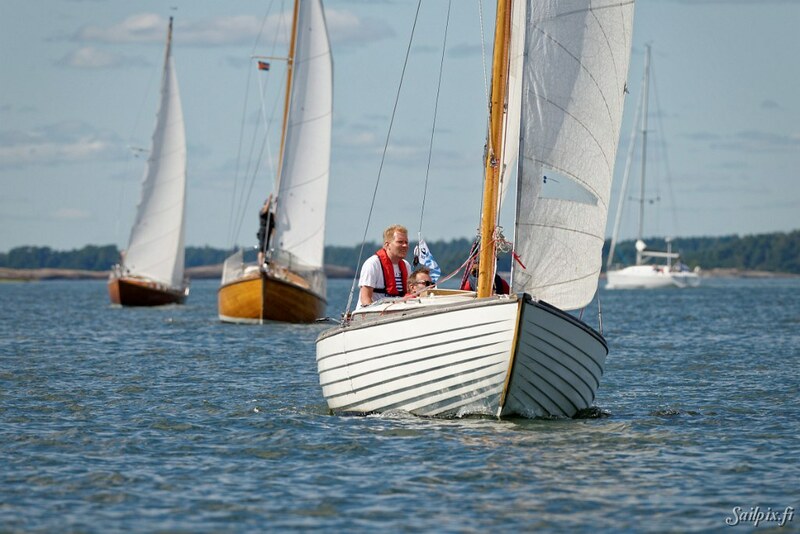 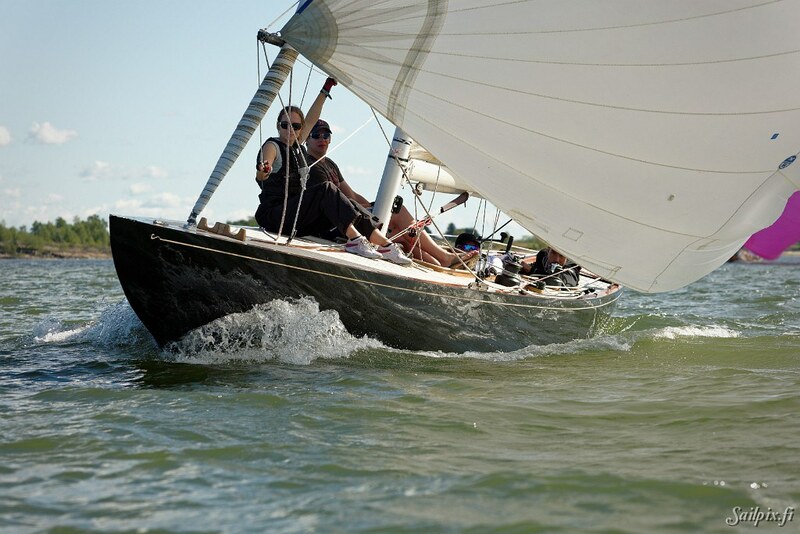 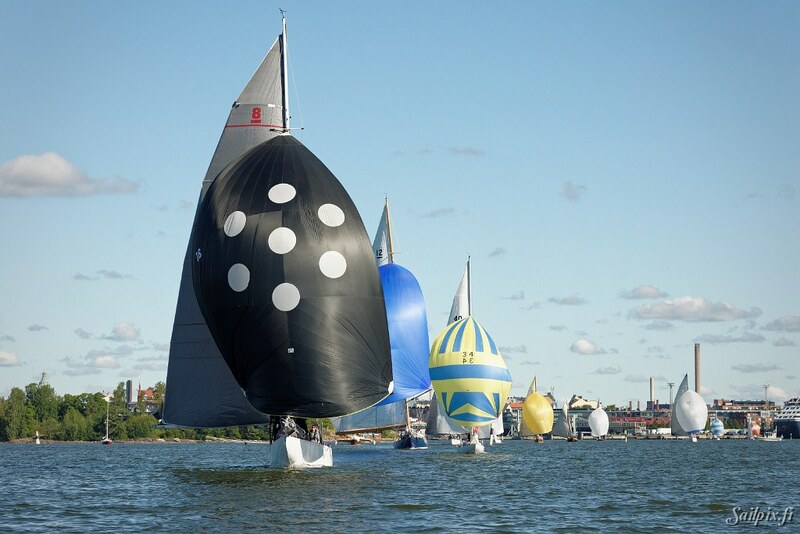 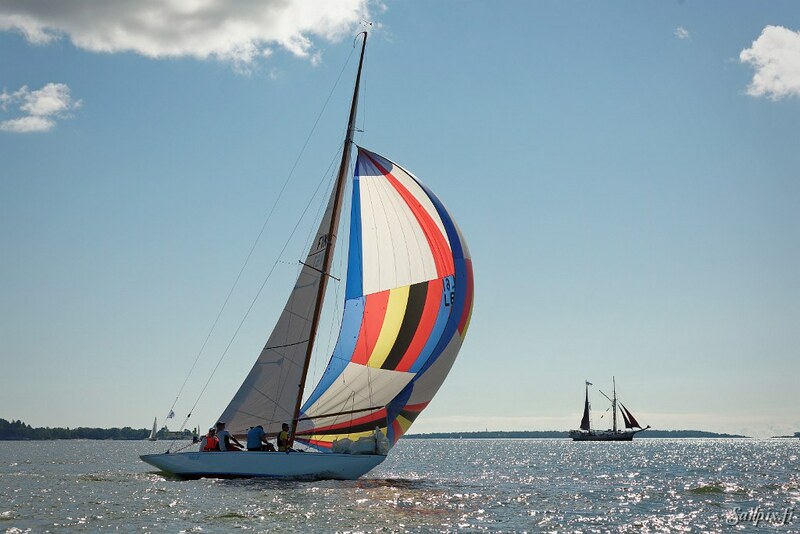 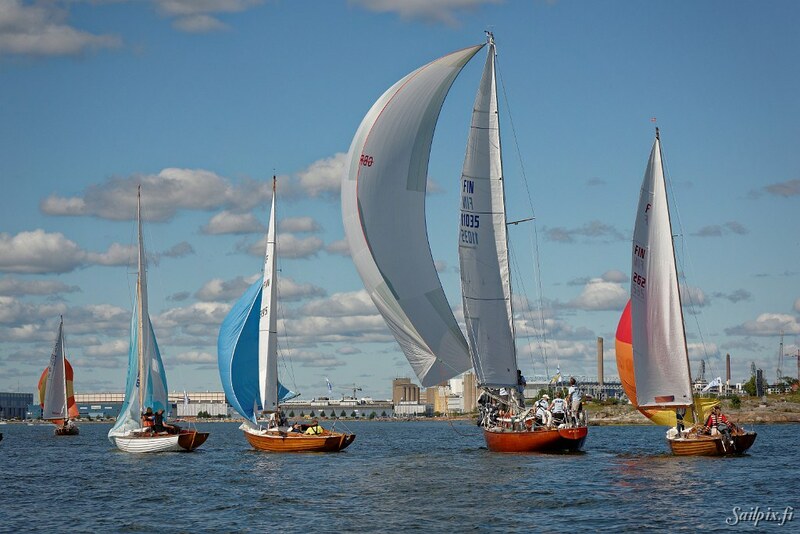 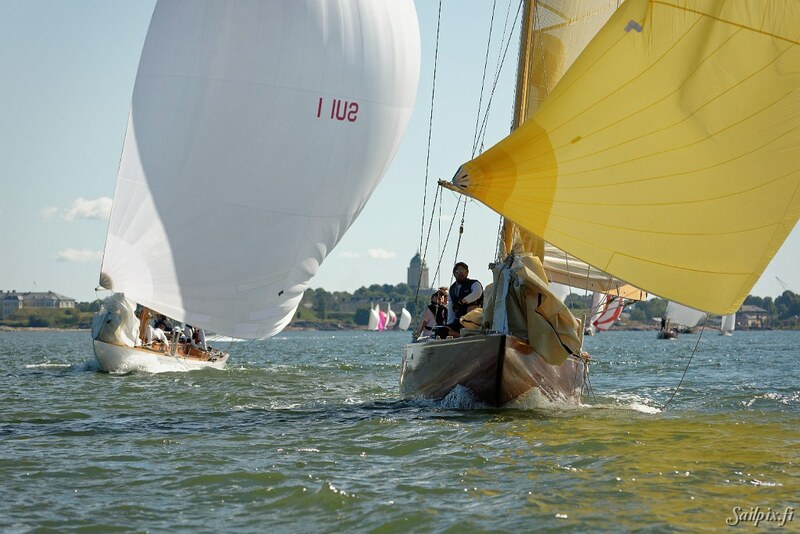 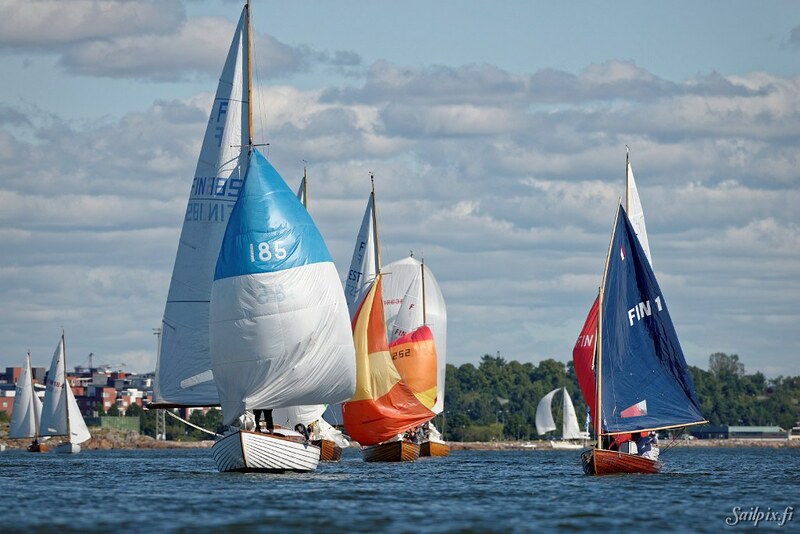 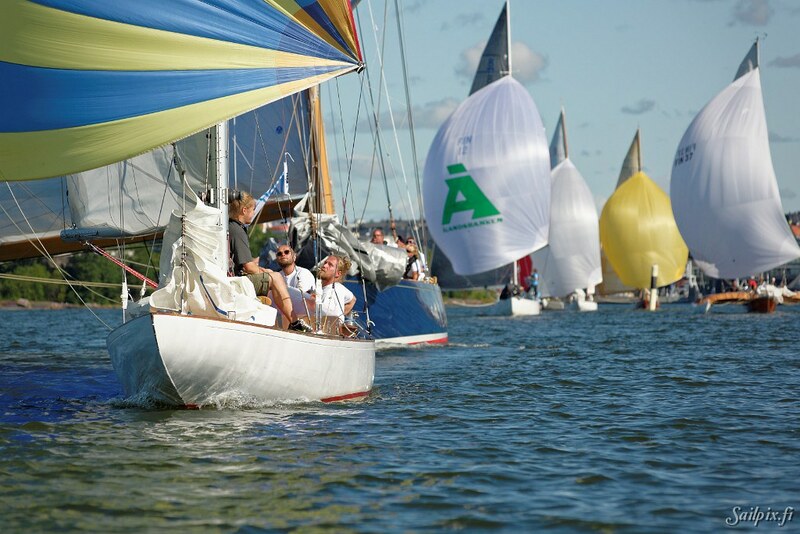 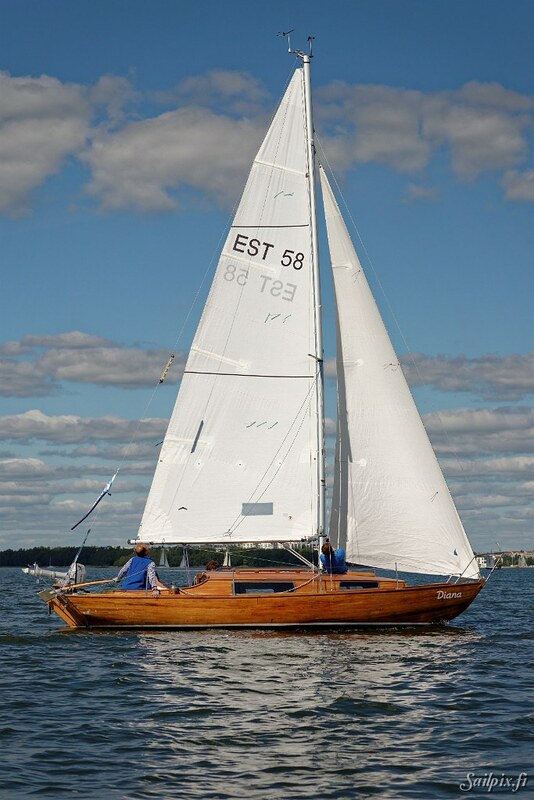 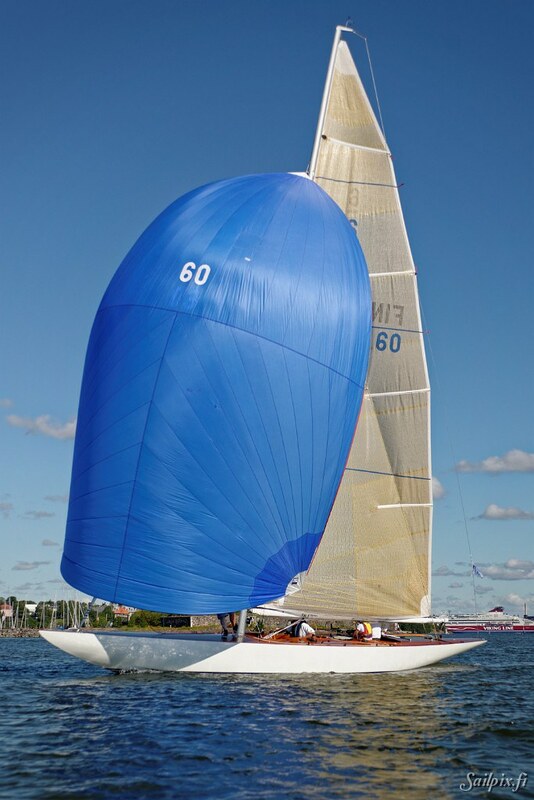 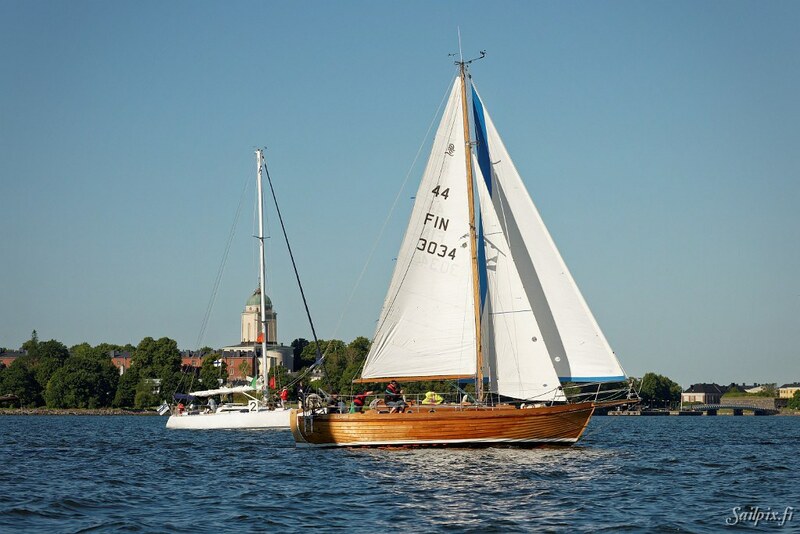 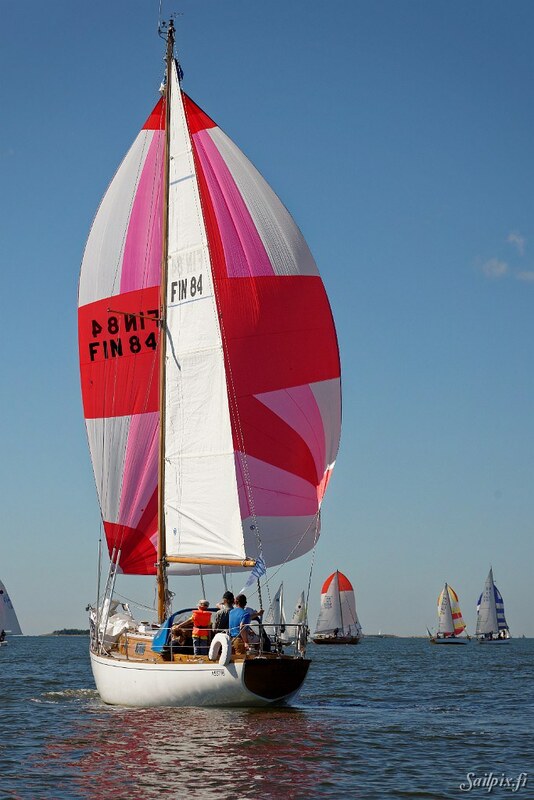 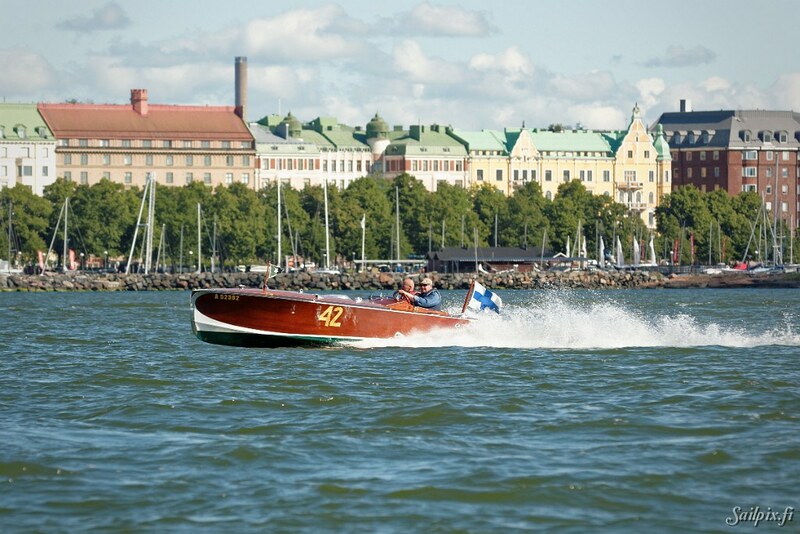 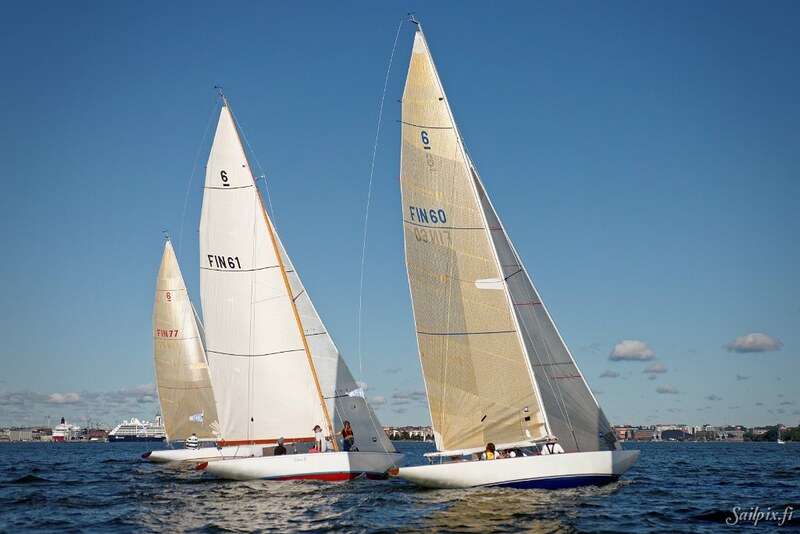 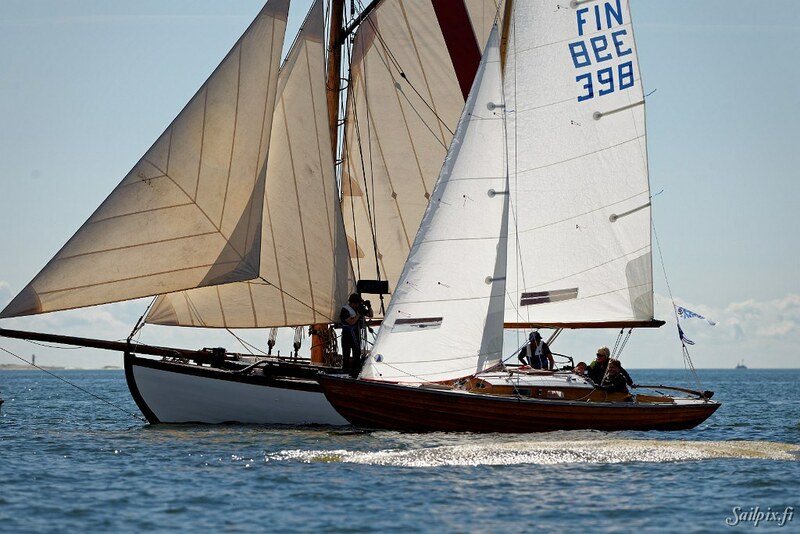 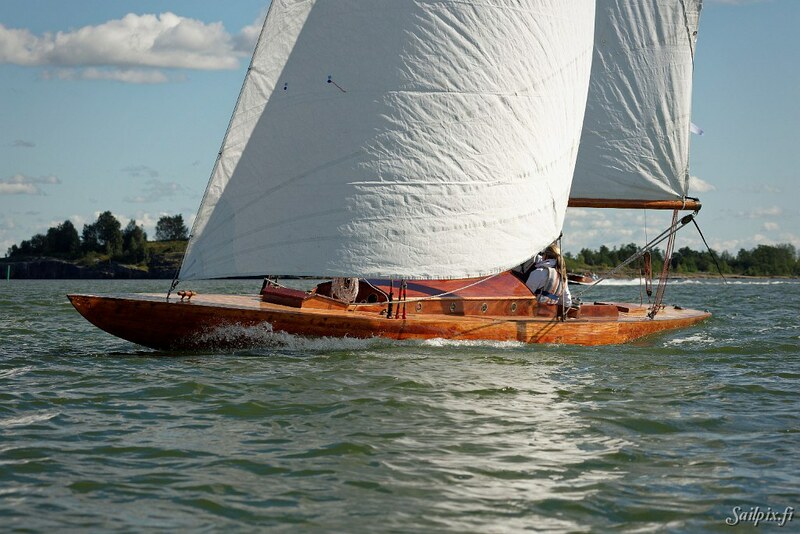 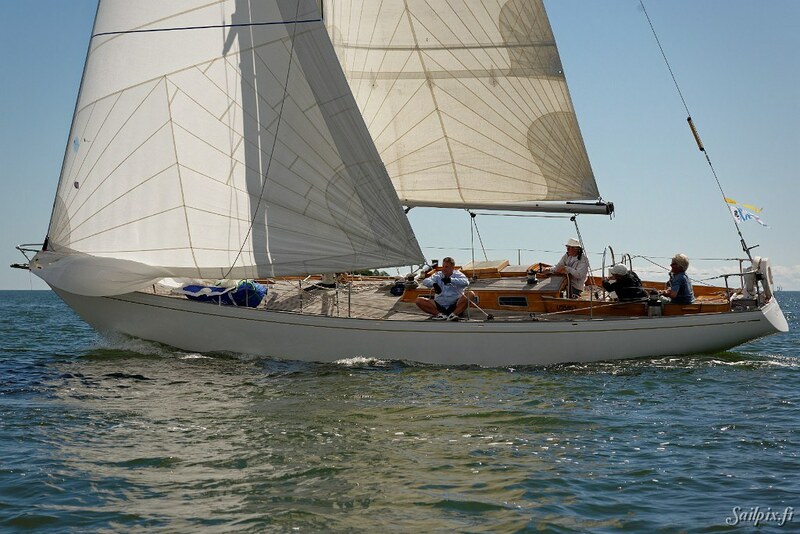 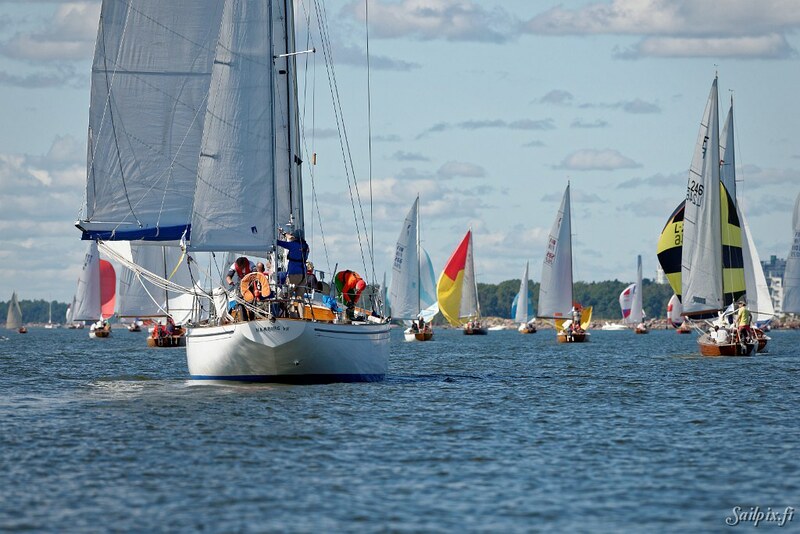 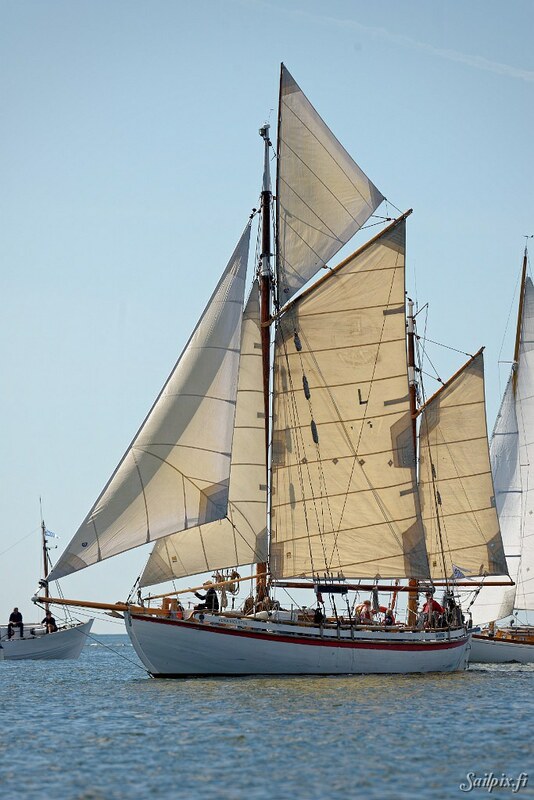 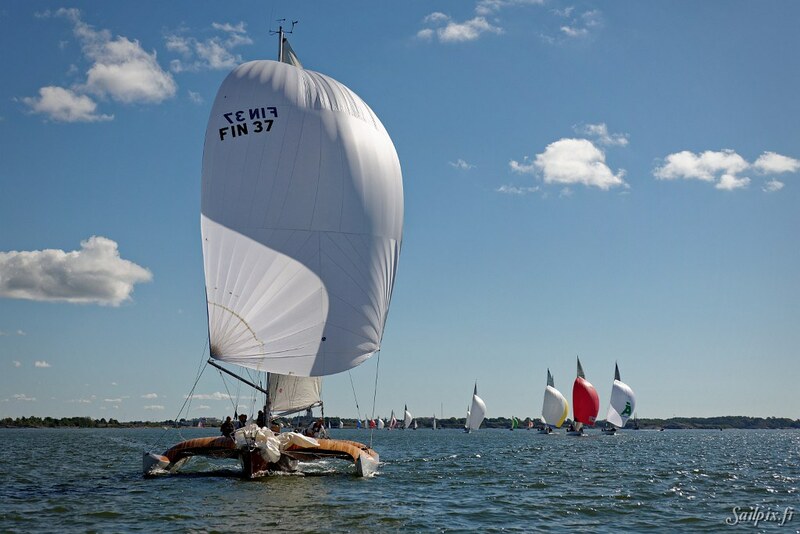 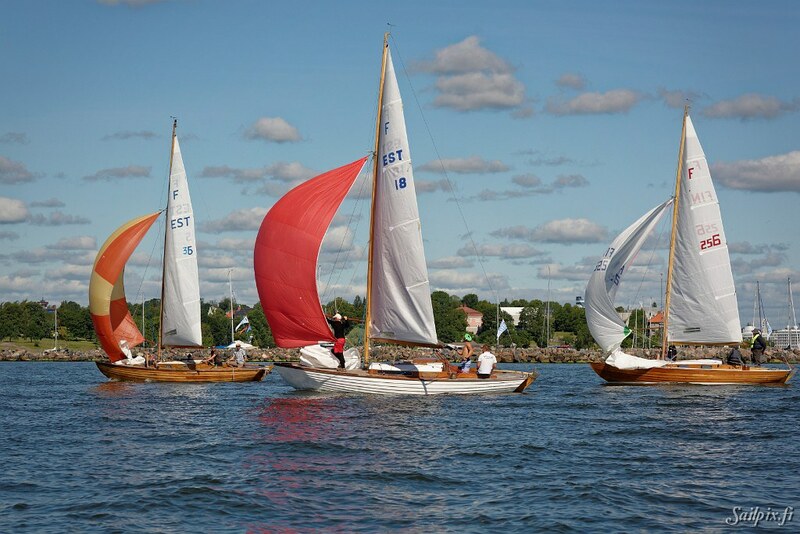 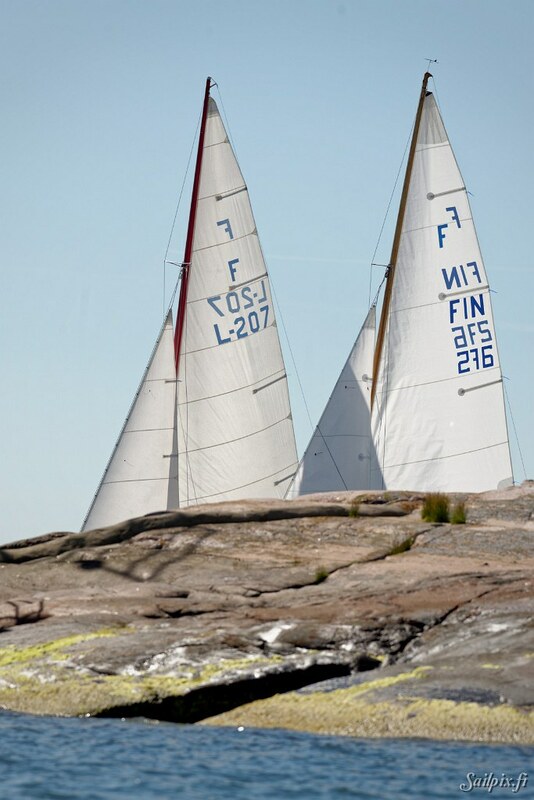 This year already the 31st time almost 200 yachts racing along the shores of Helsinki. 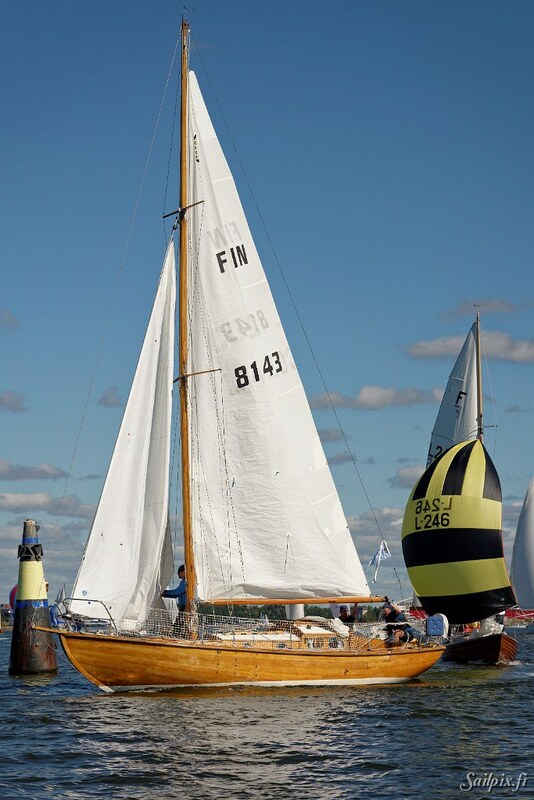 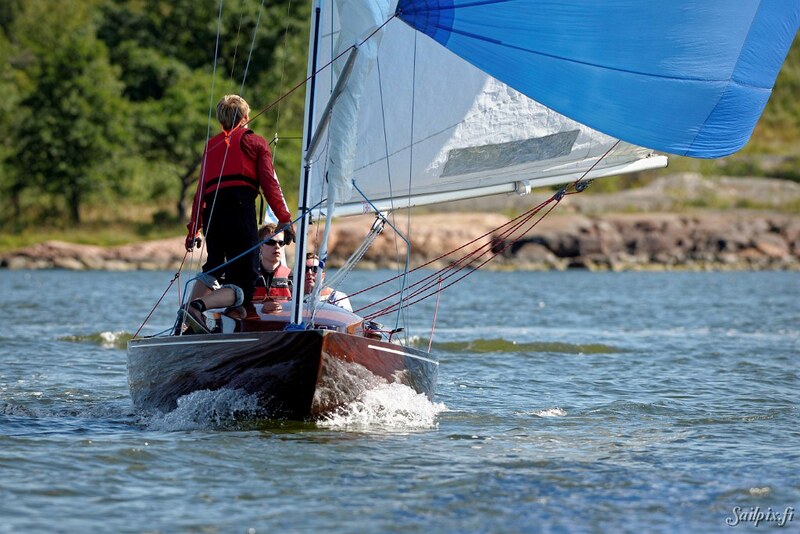 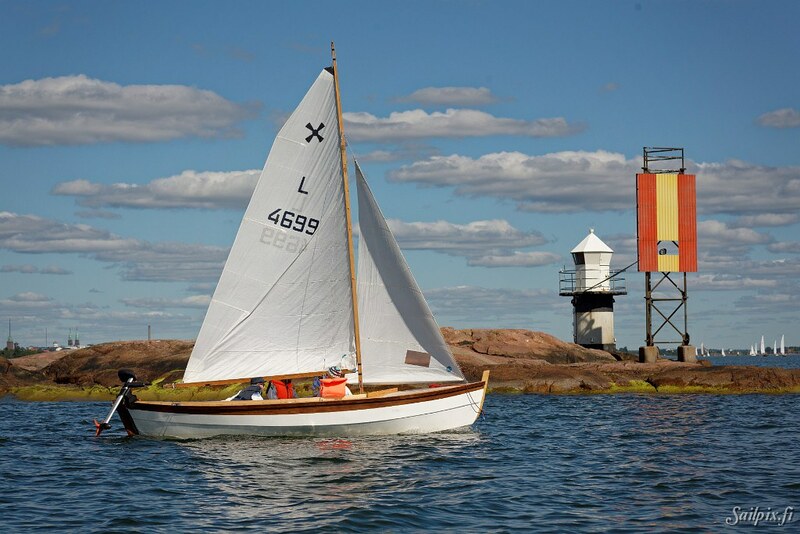 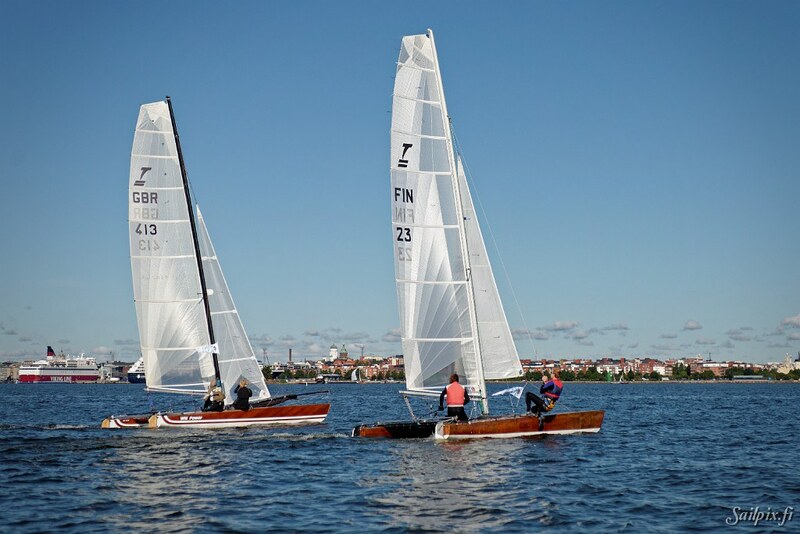 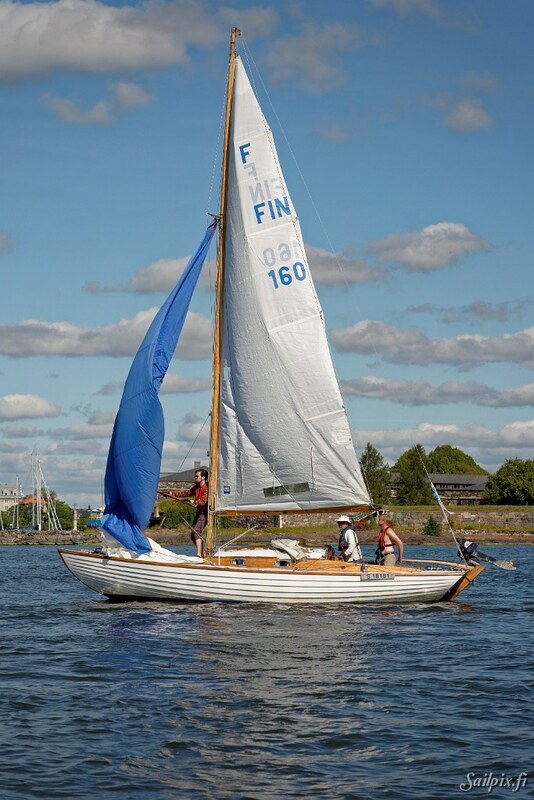 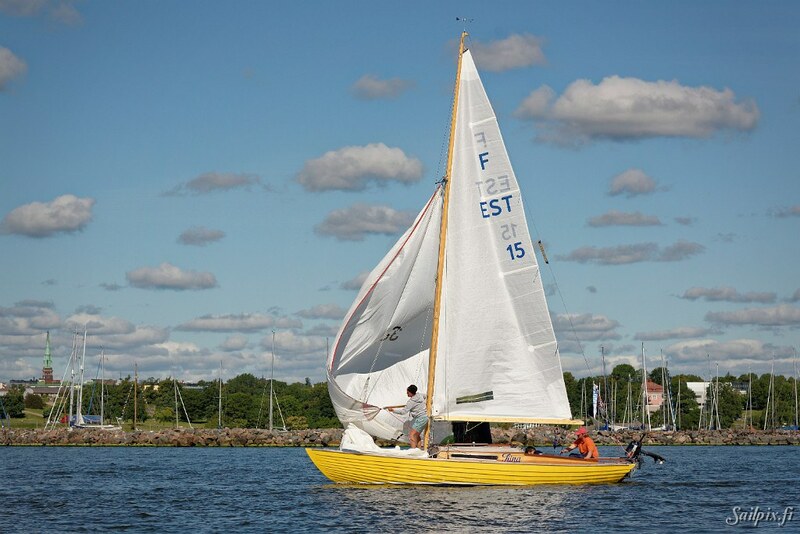 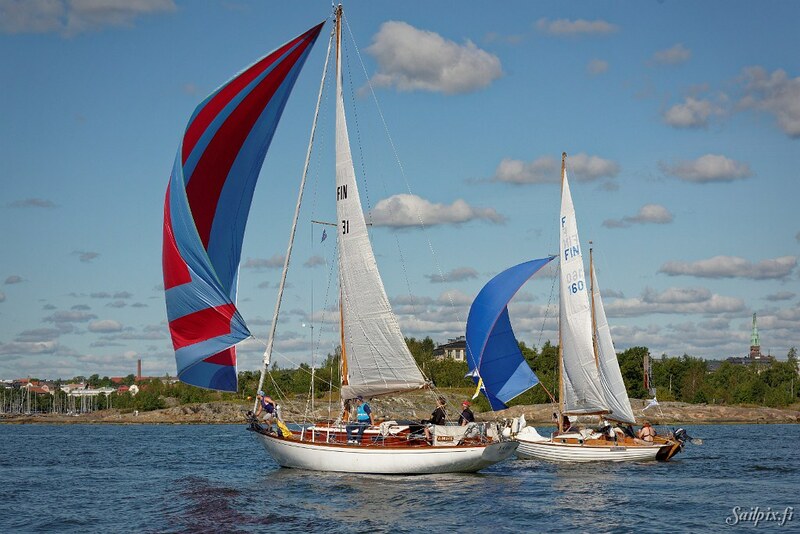 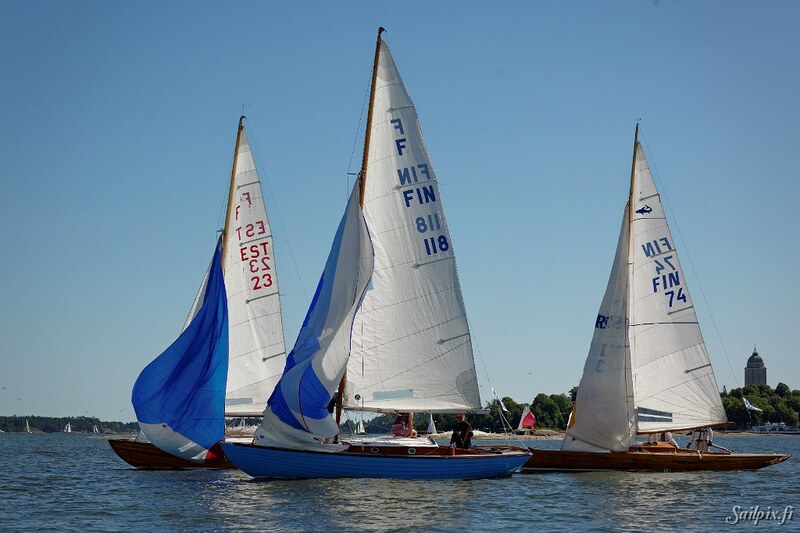 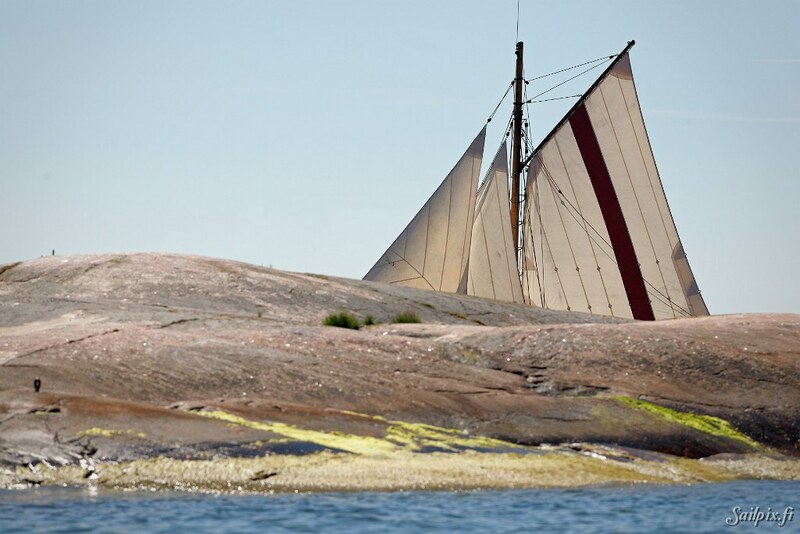 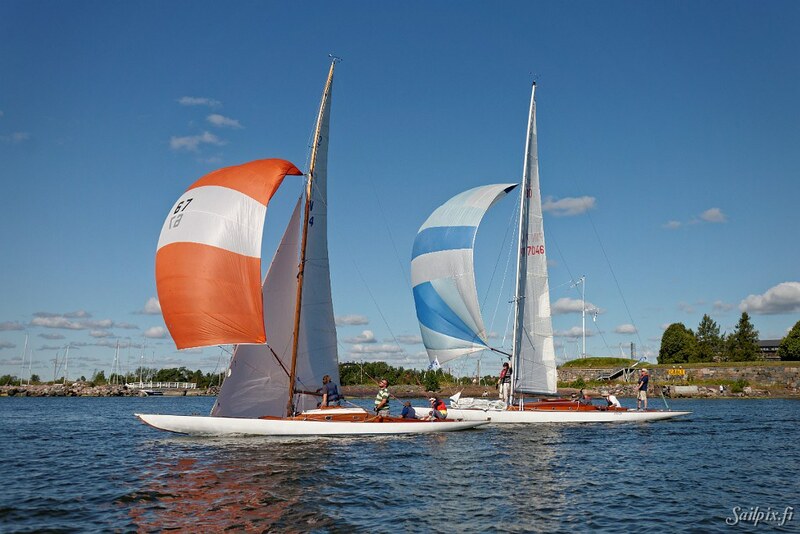 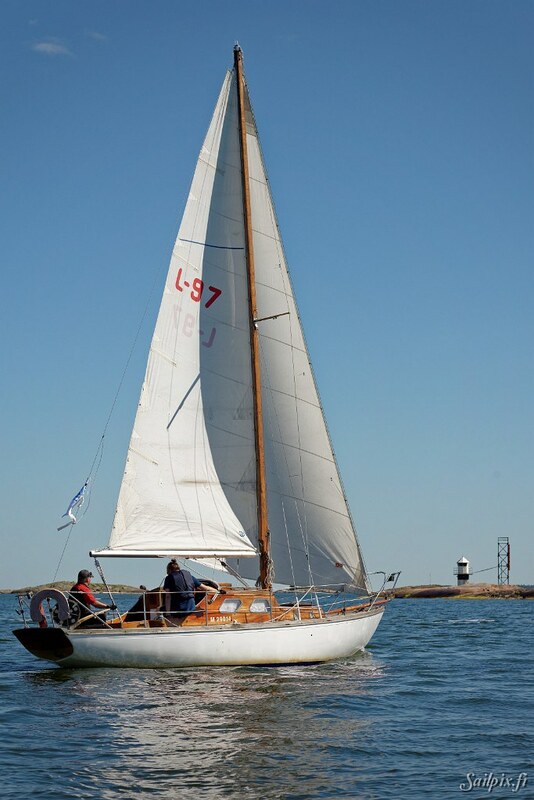 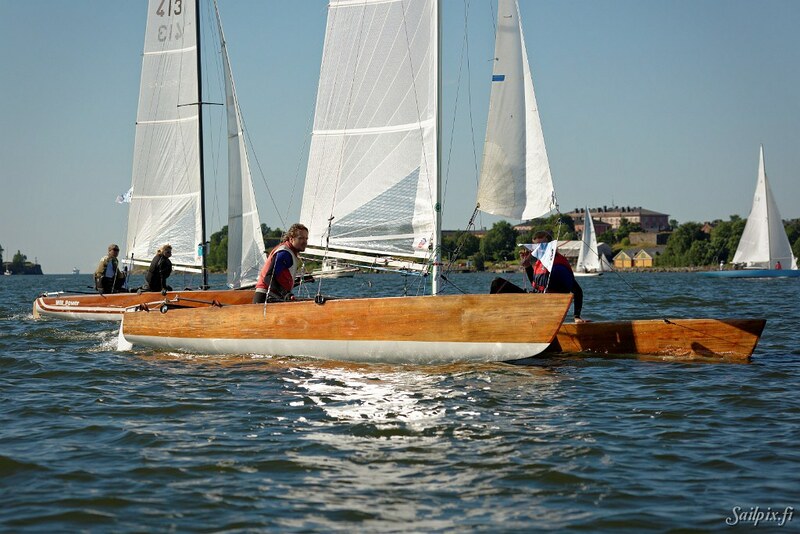 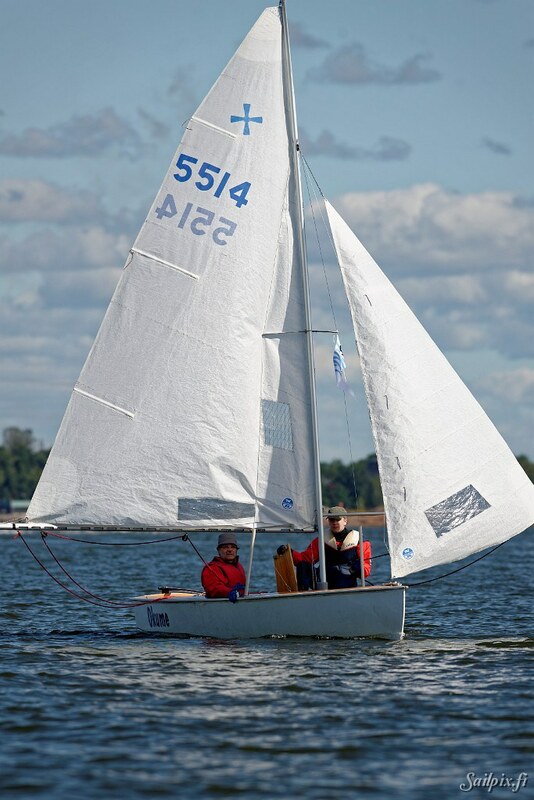 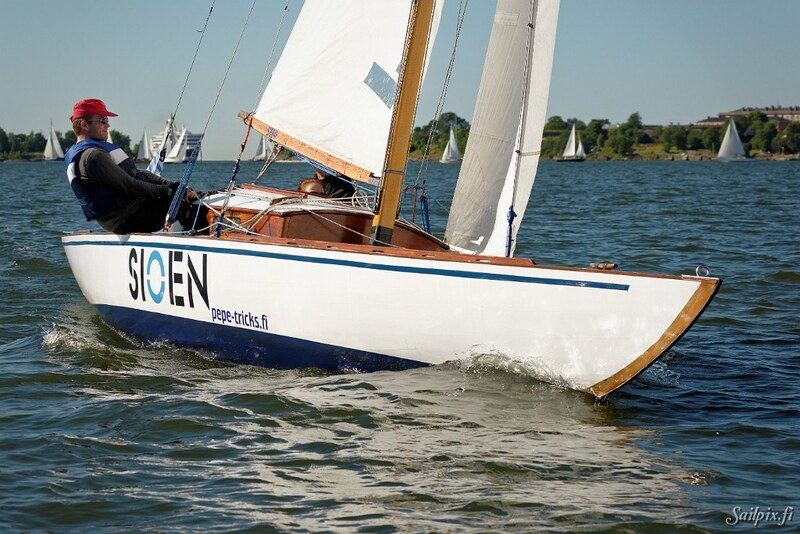 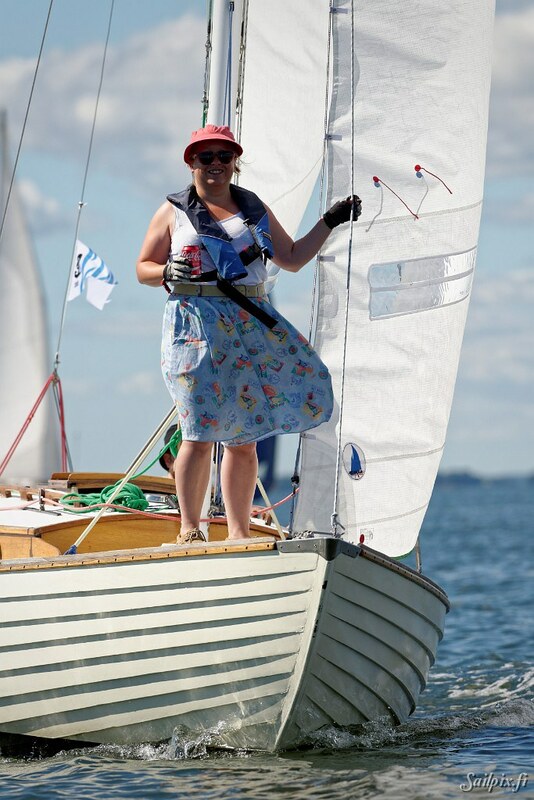 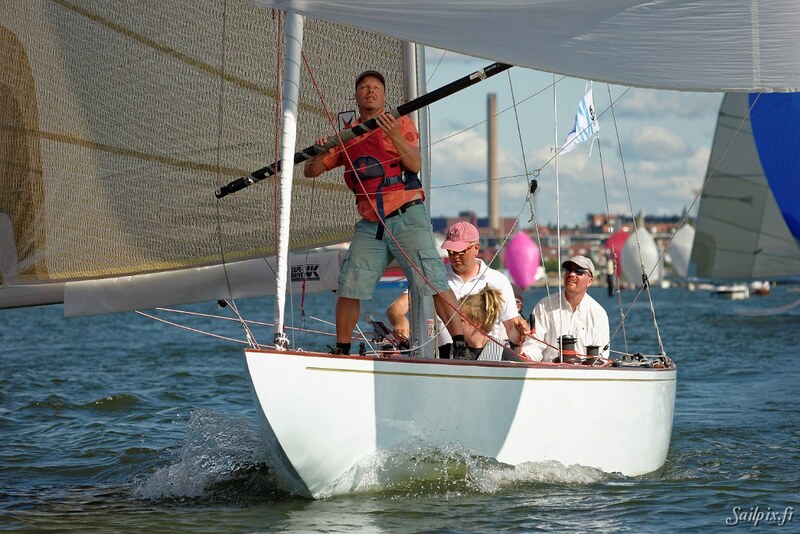 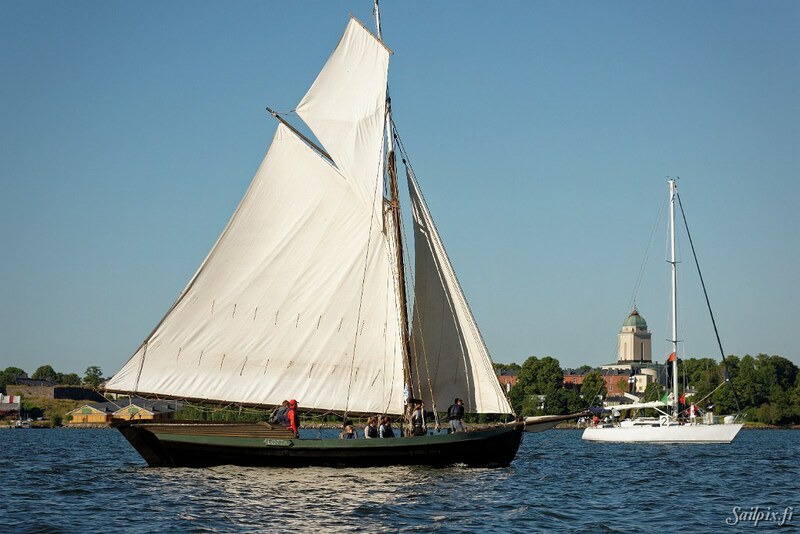 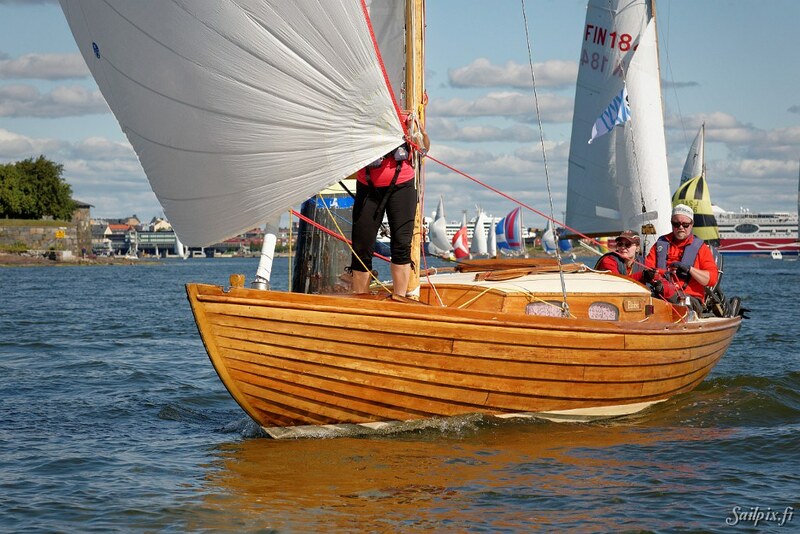 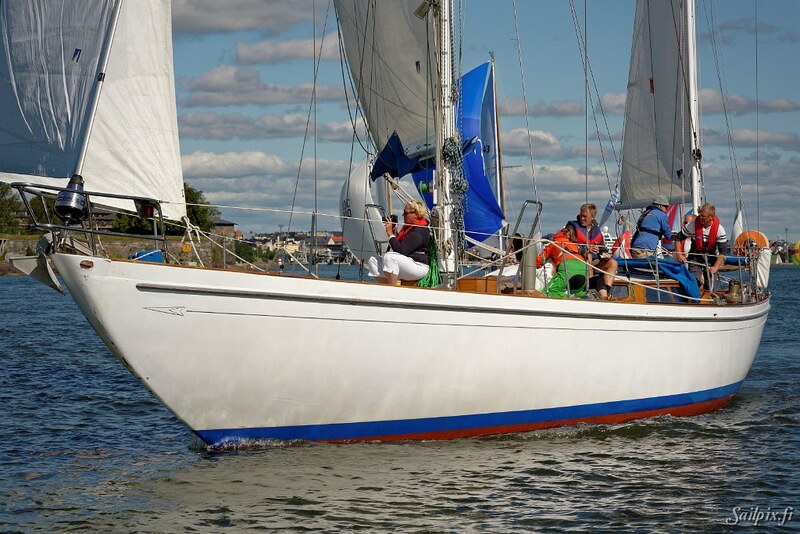 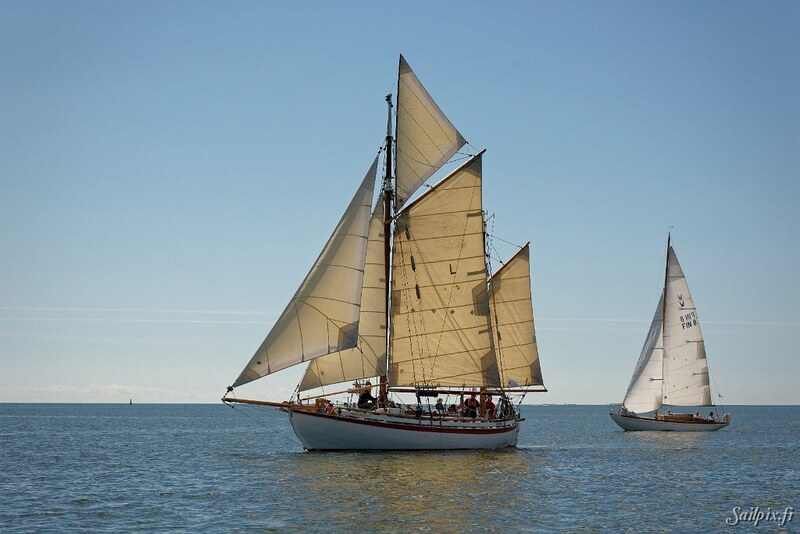 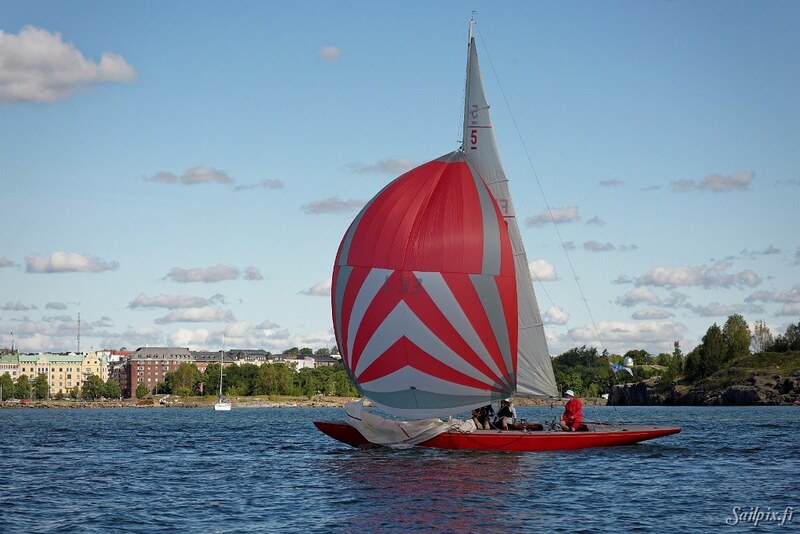 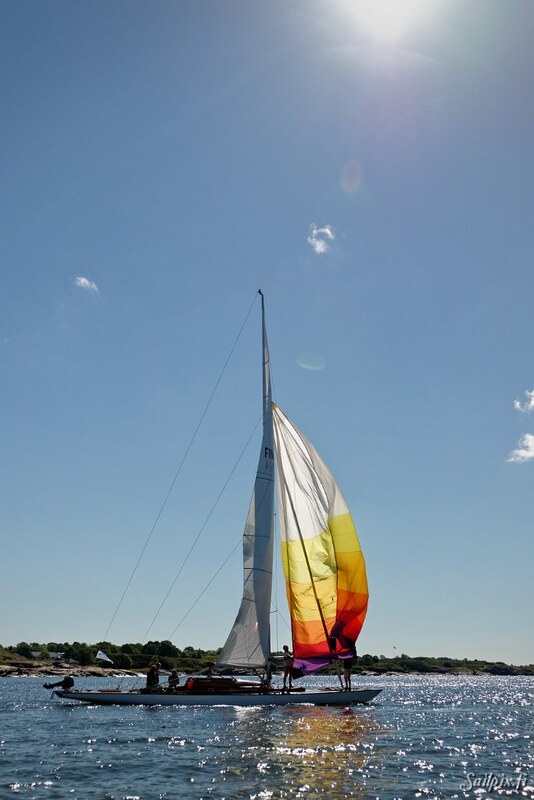 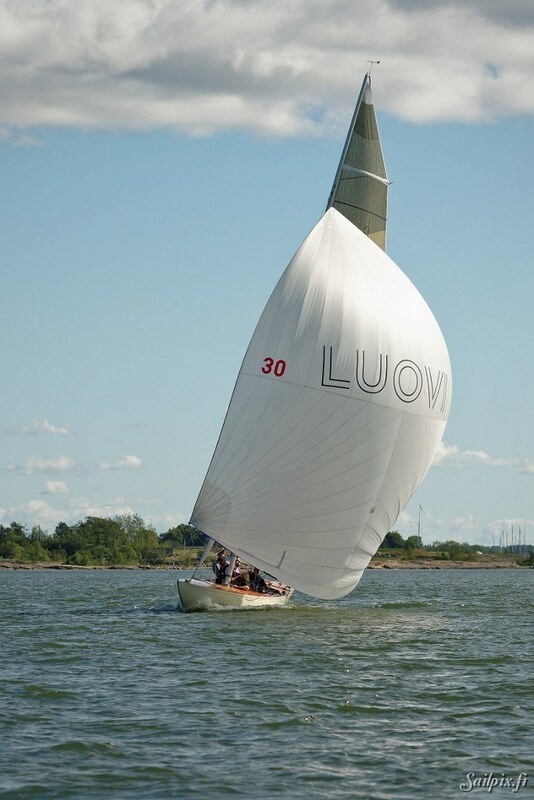 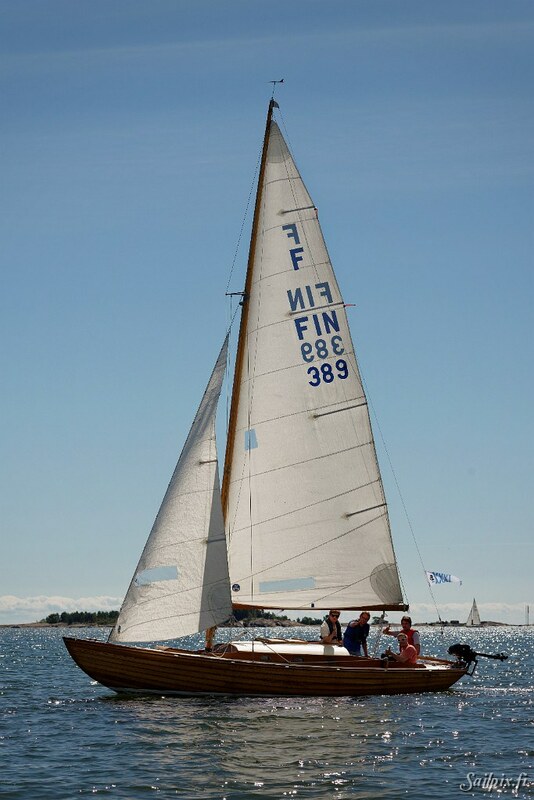 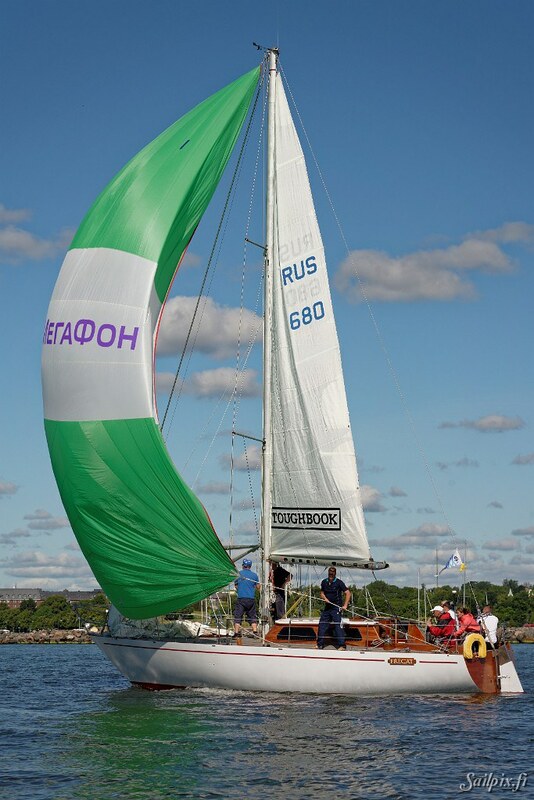 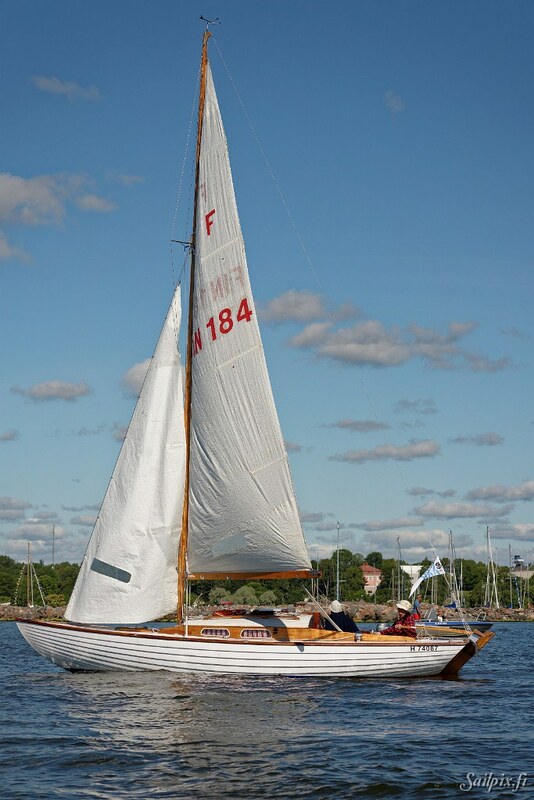 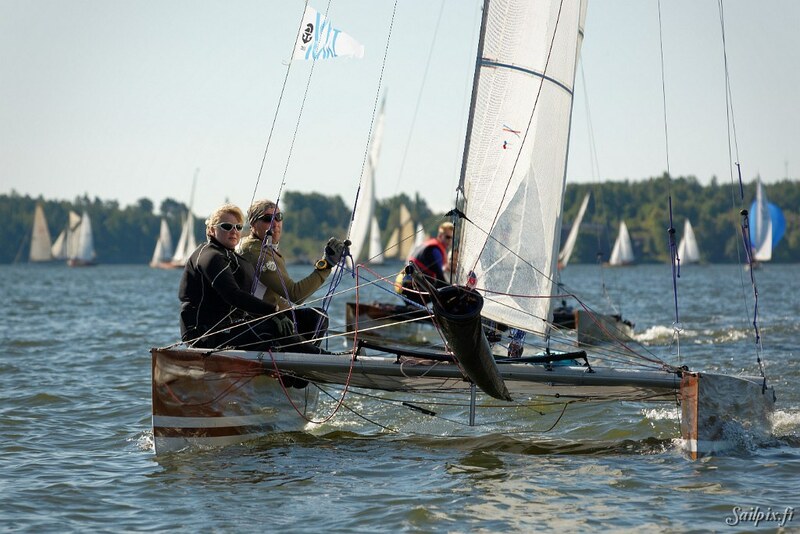 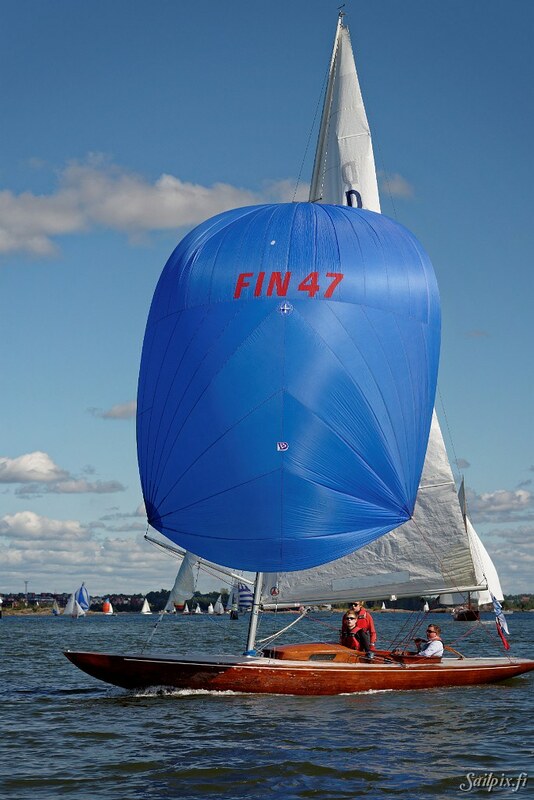 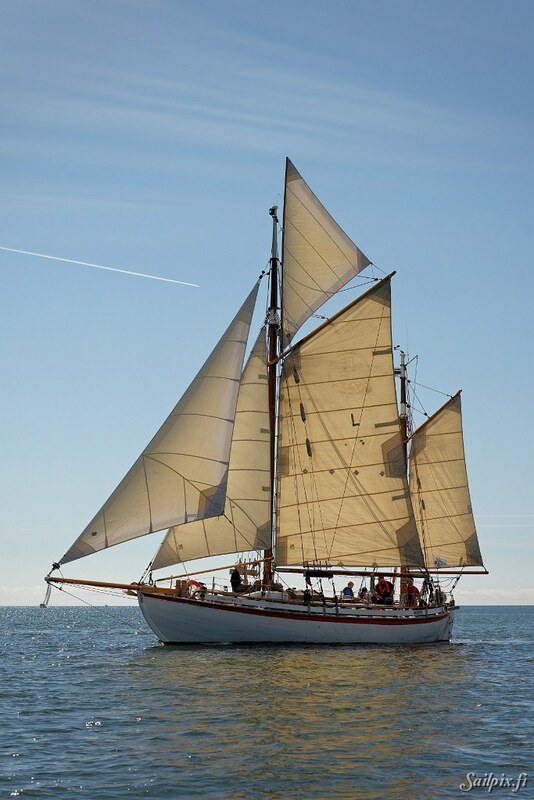 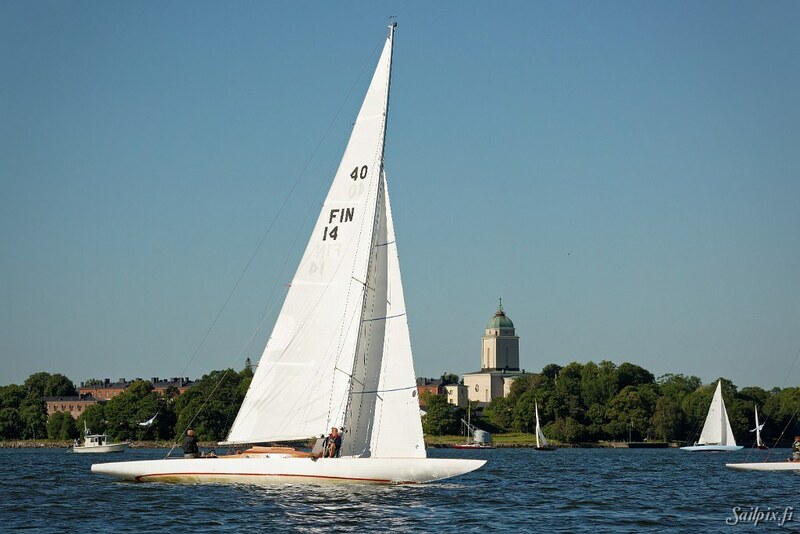 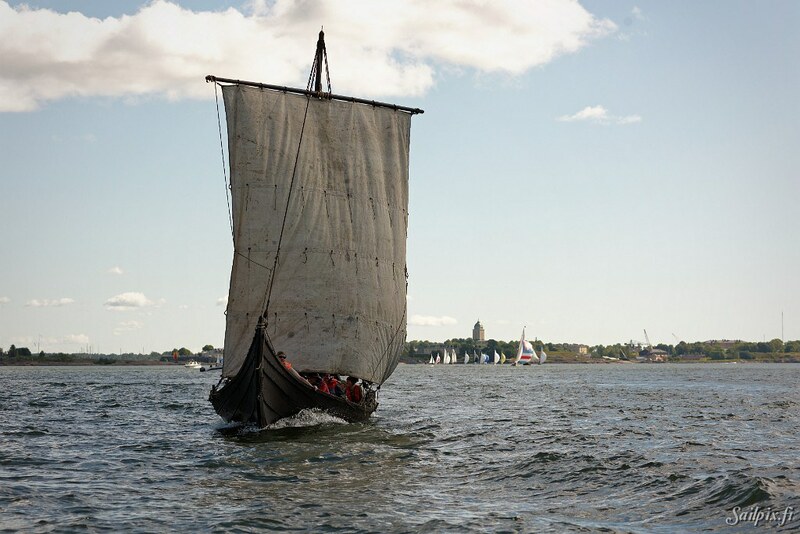 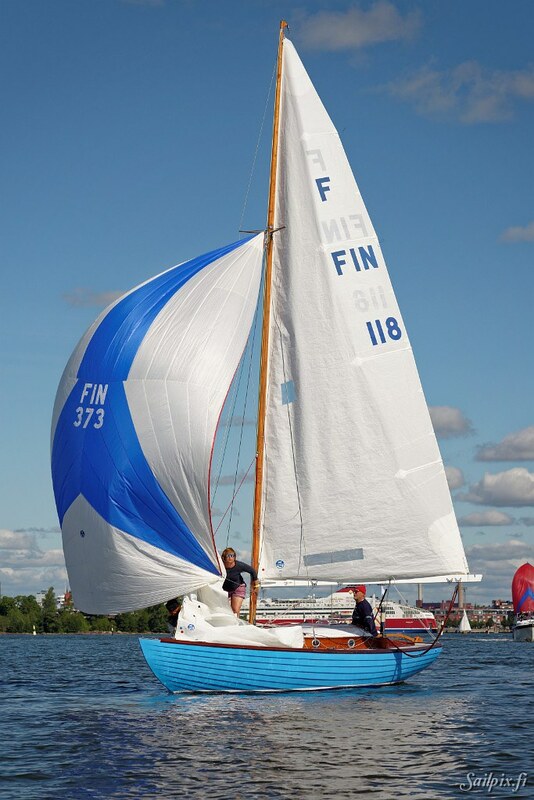 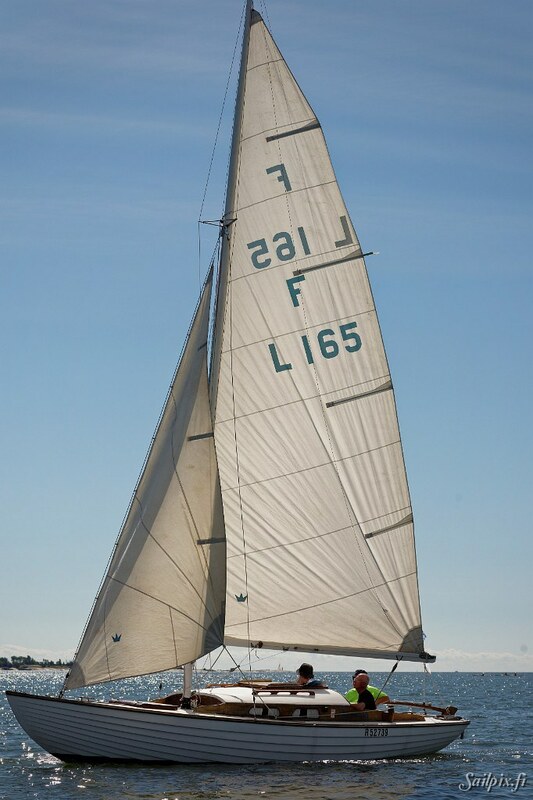 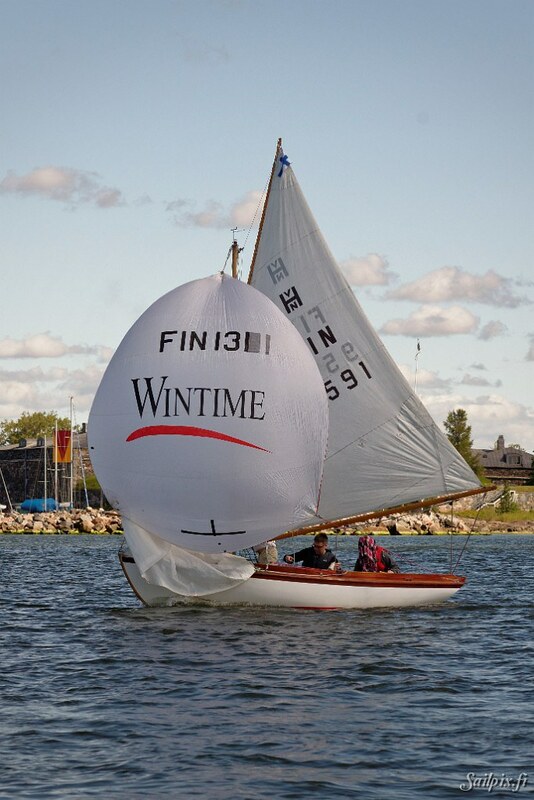 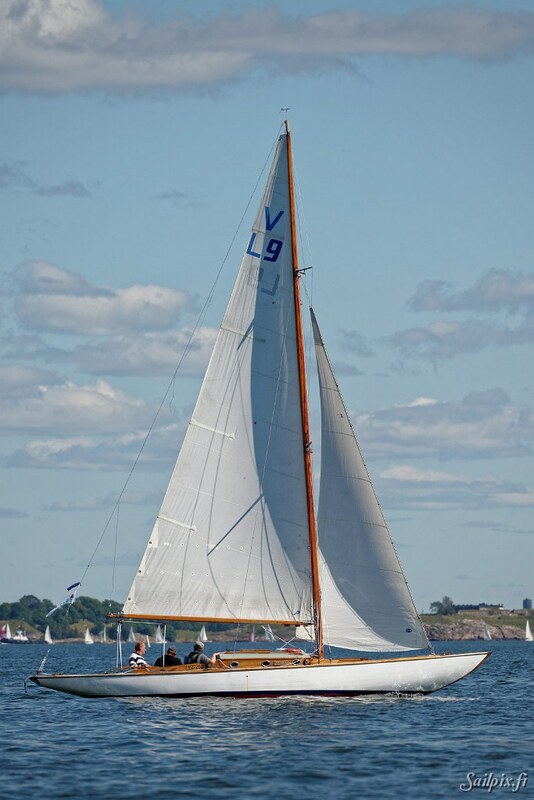 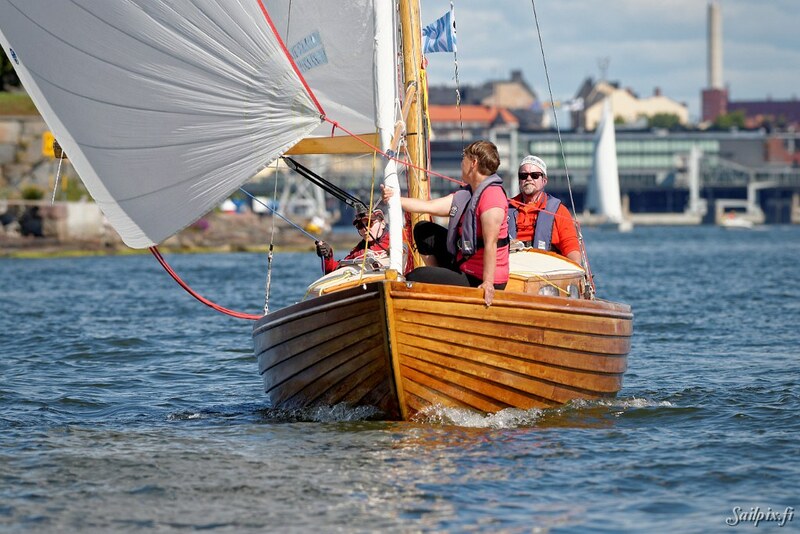 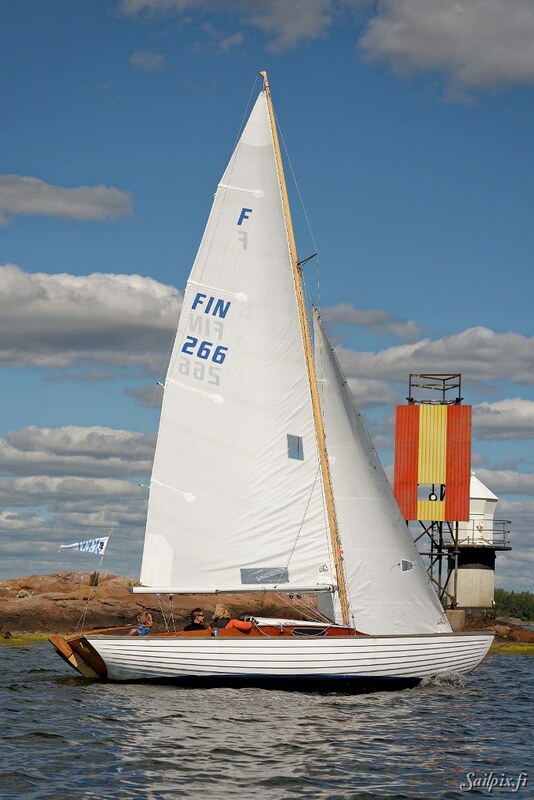 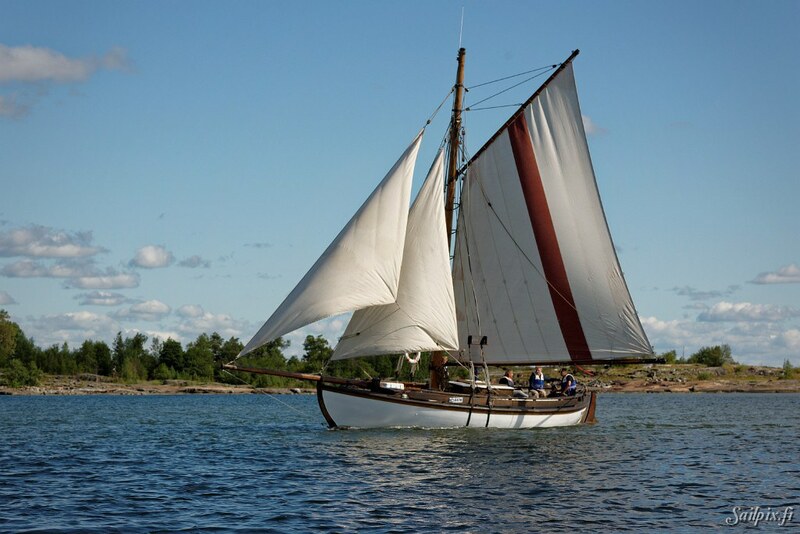 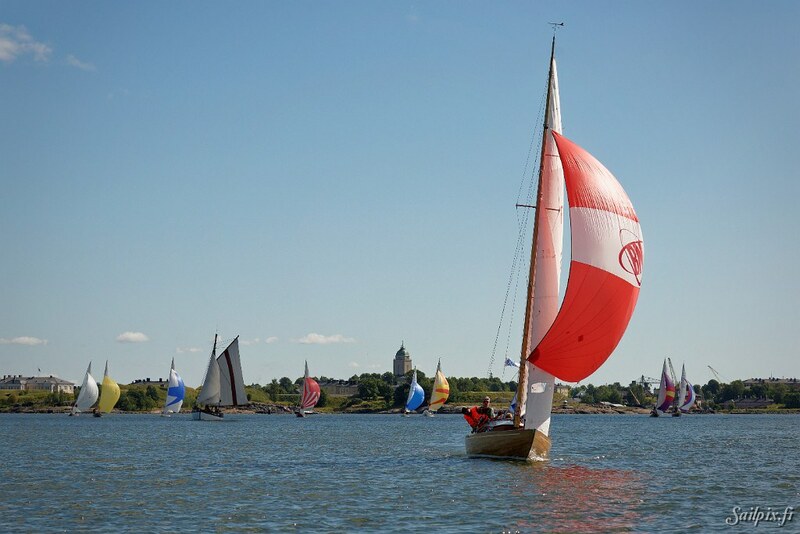 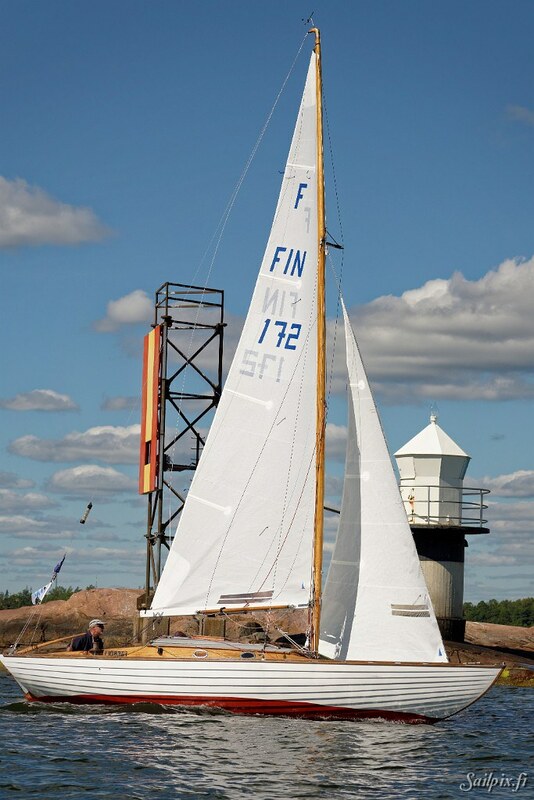 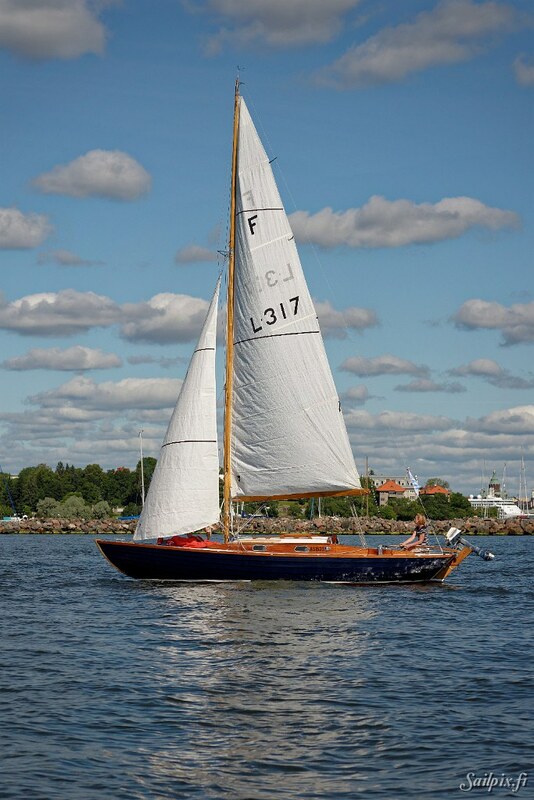 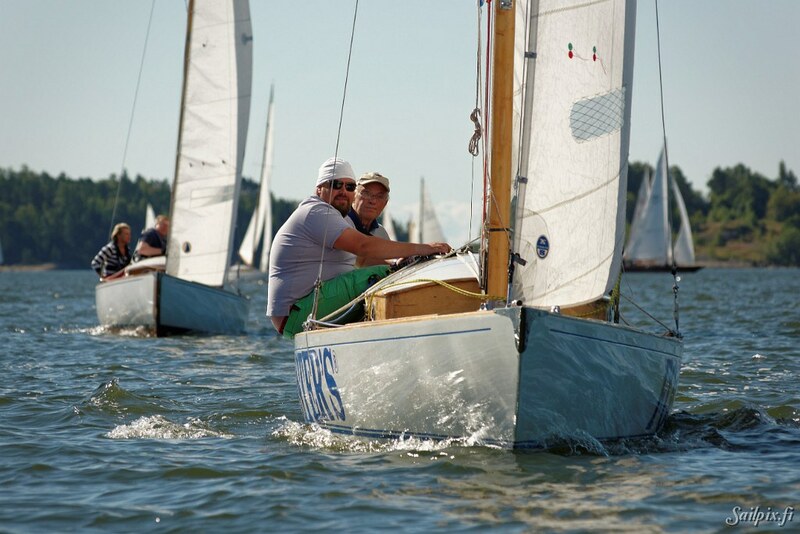 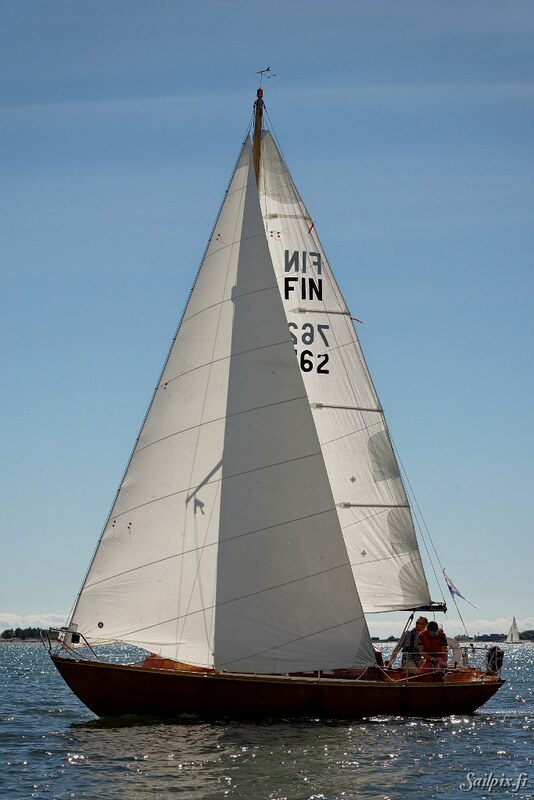 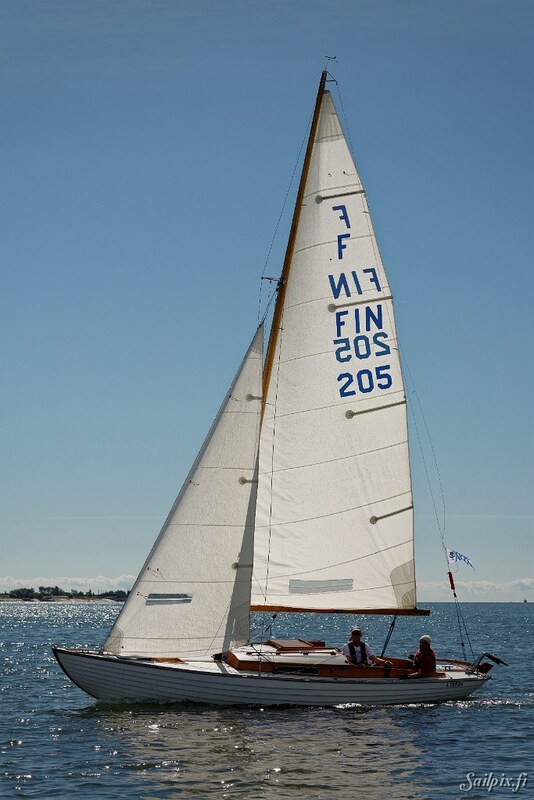 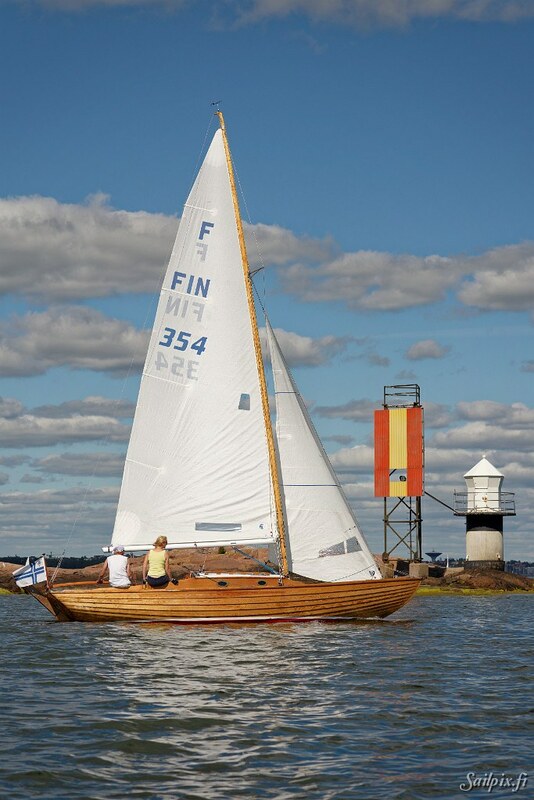 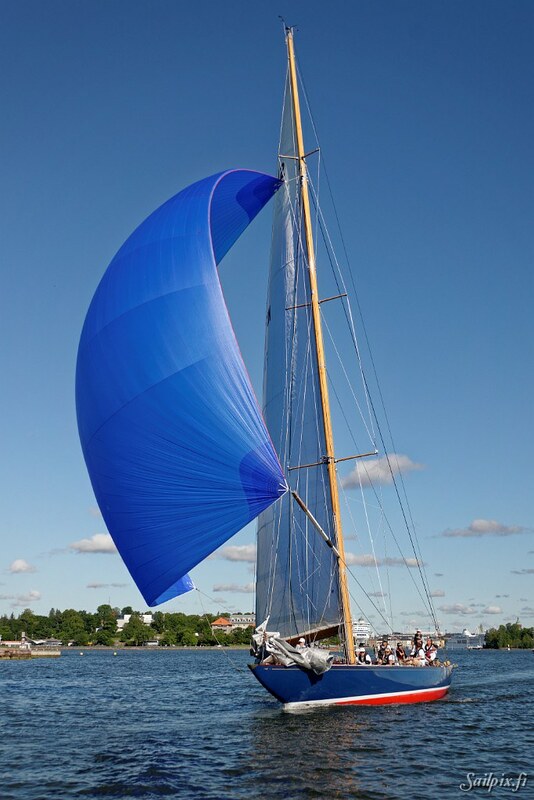 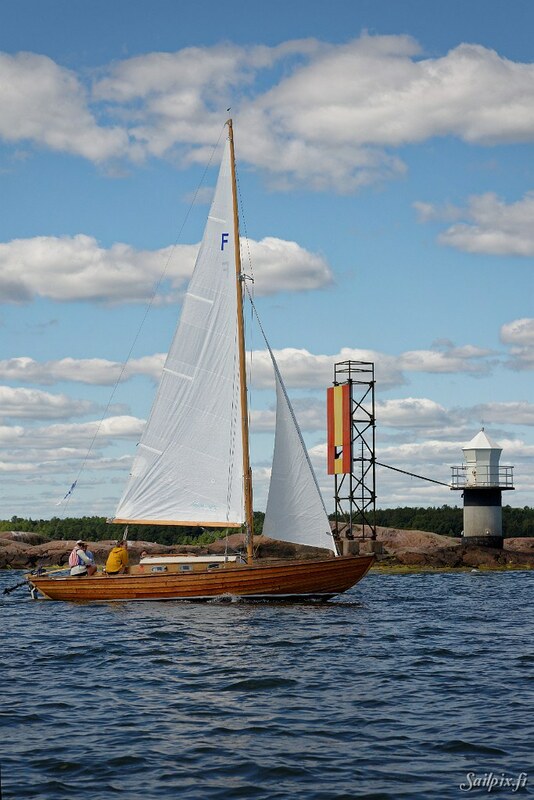 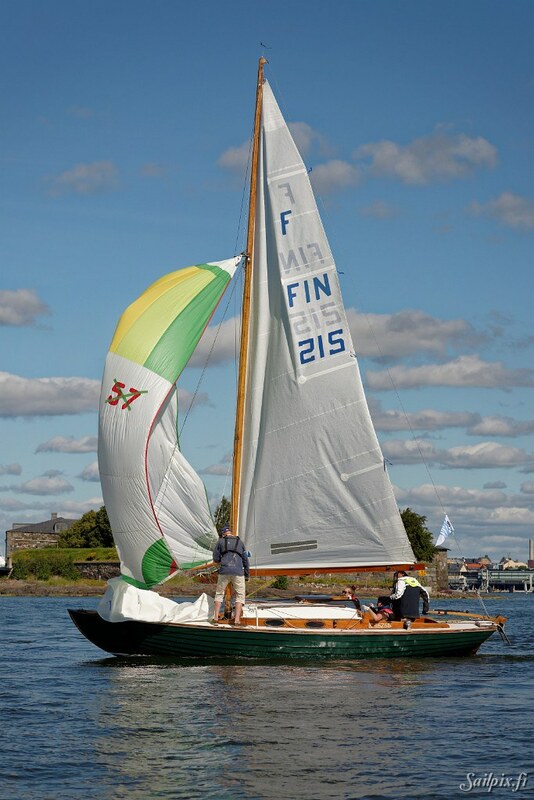 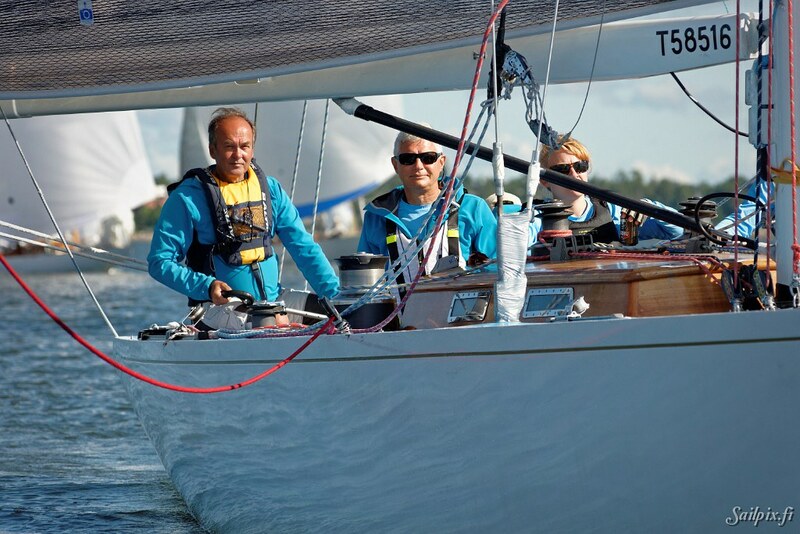 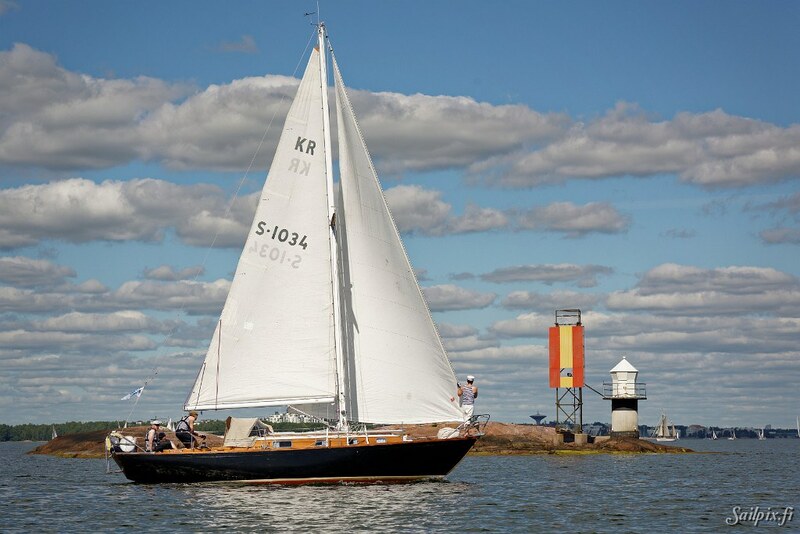 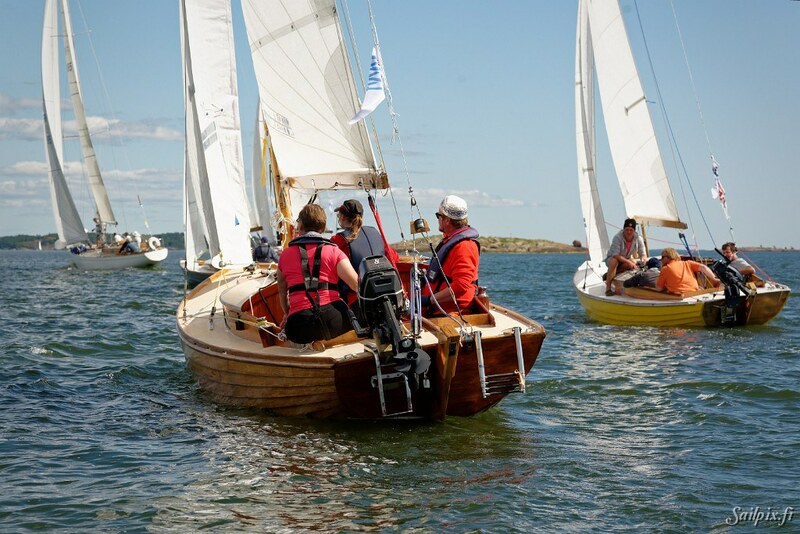 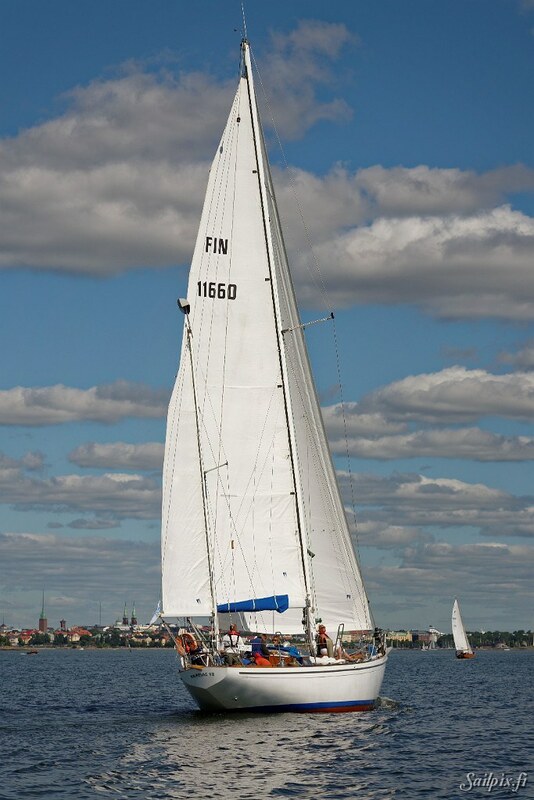 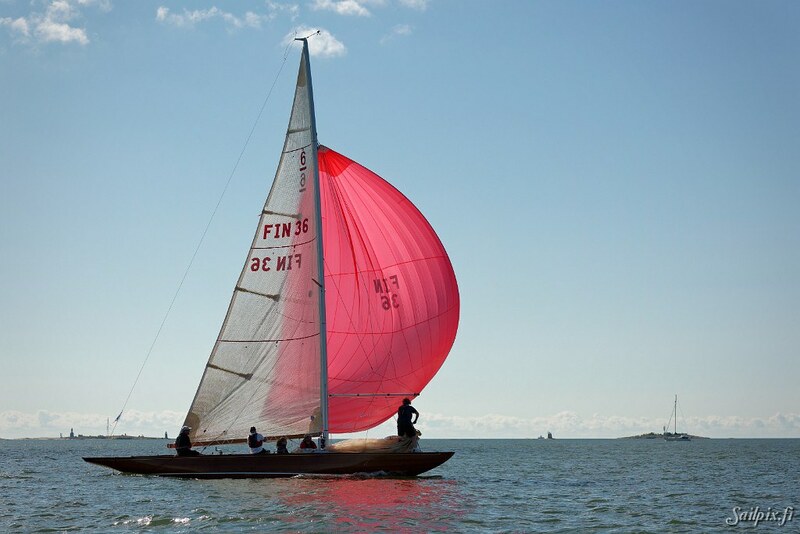 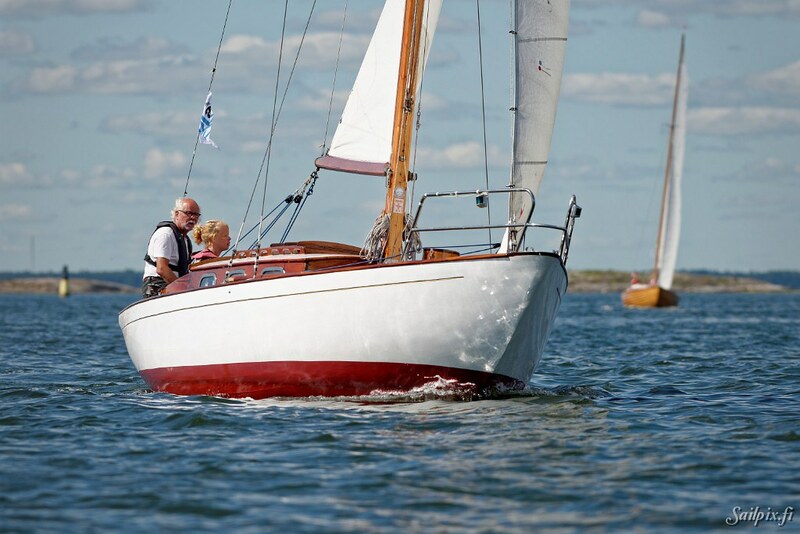 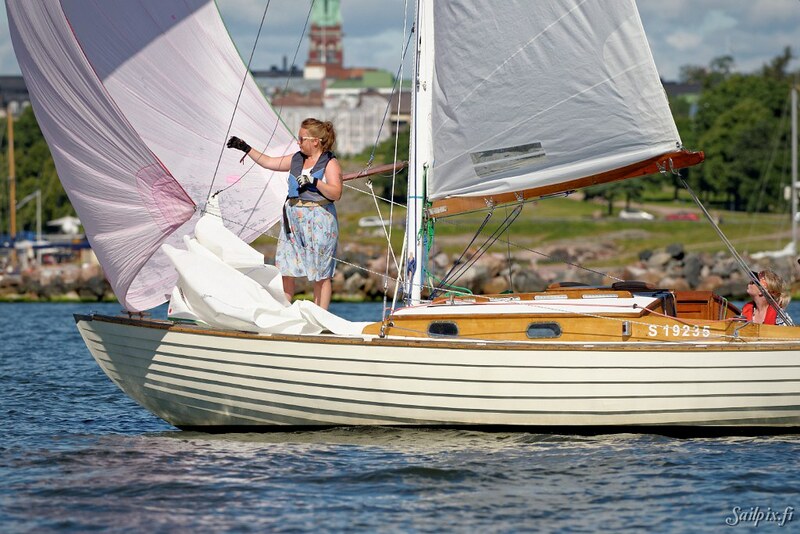 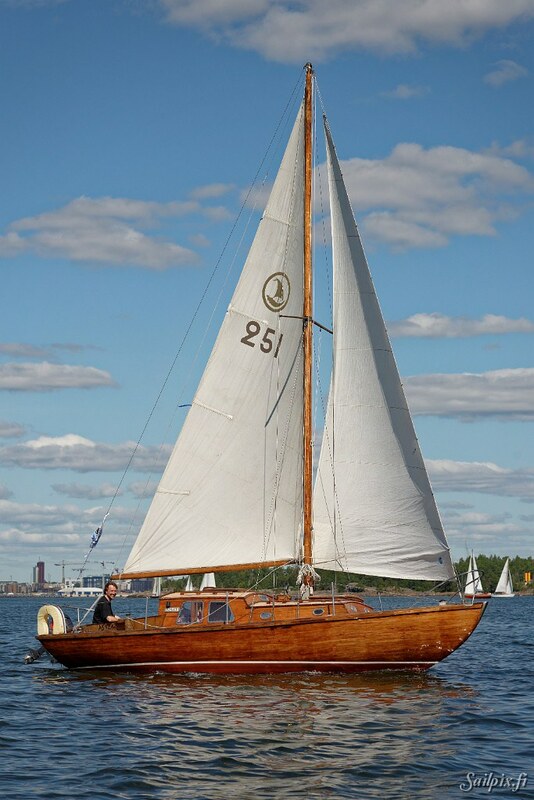 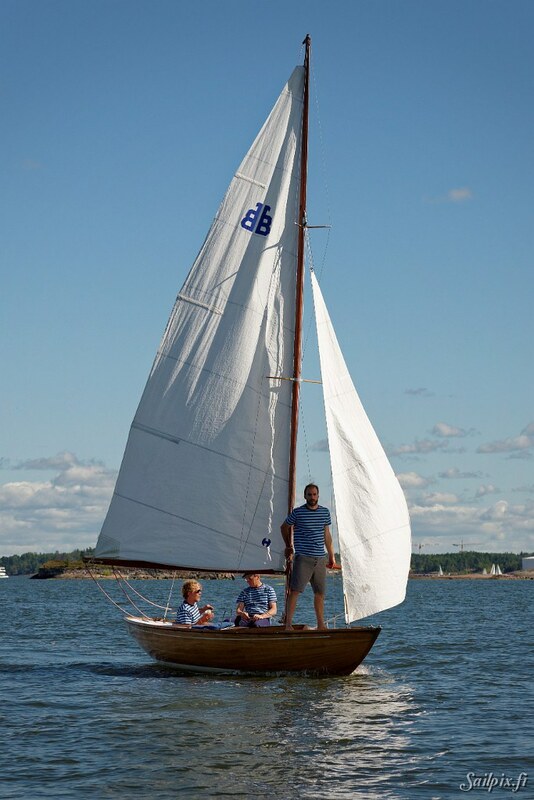 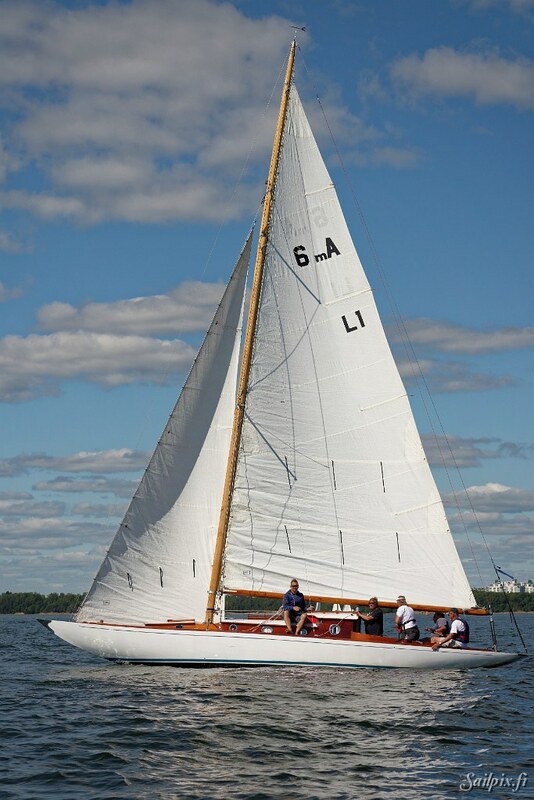 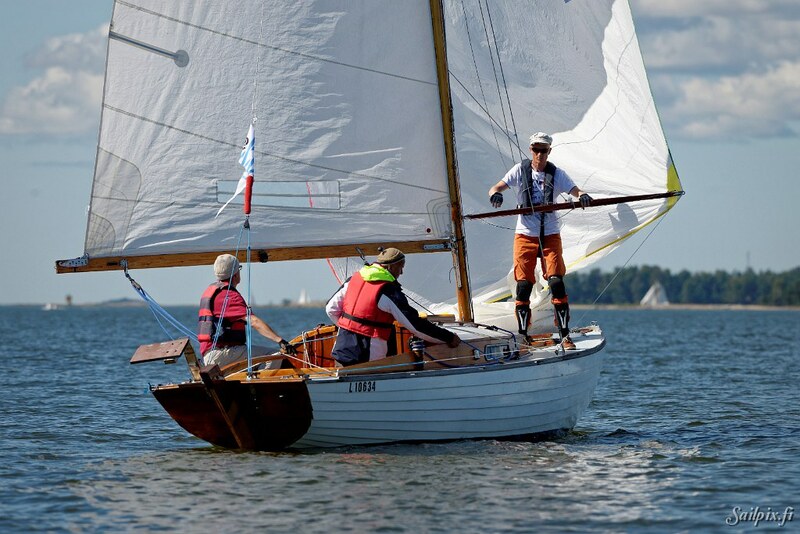 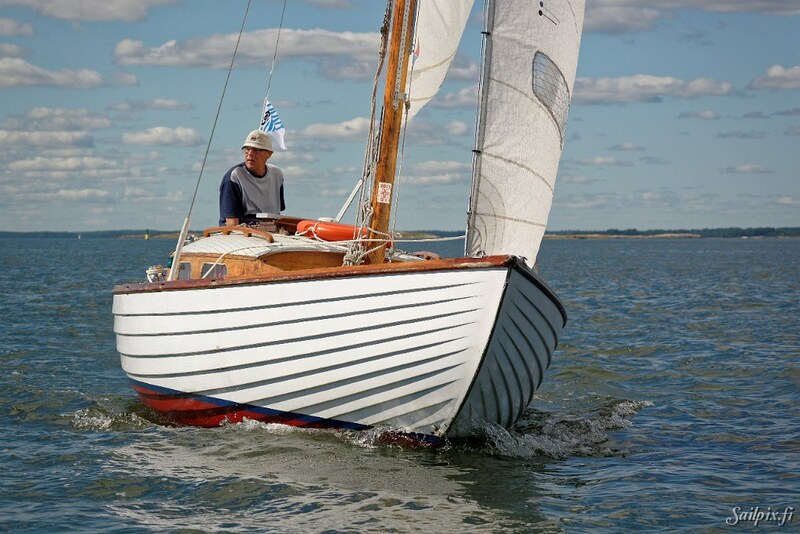 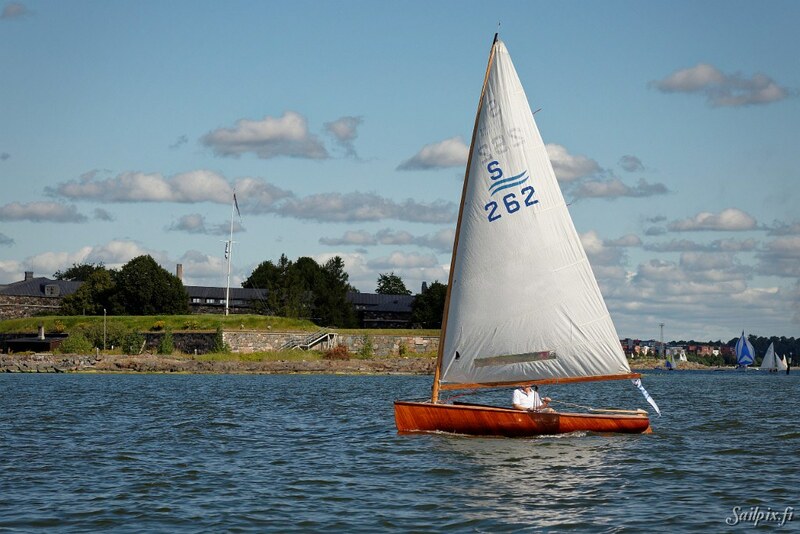 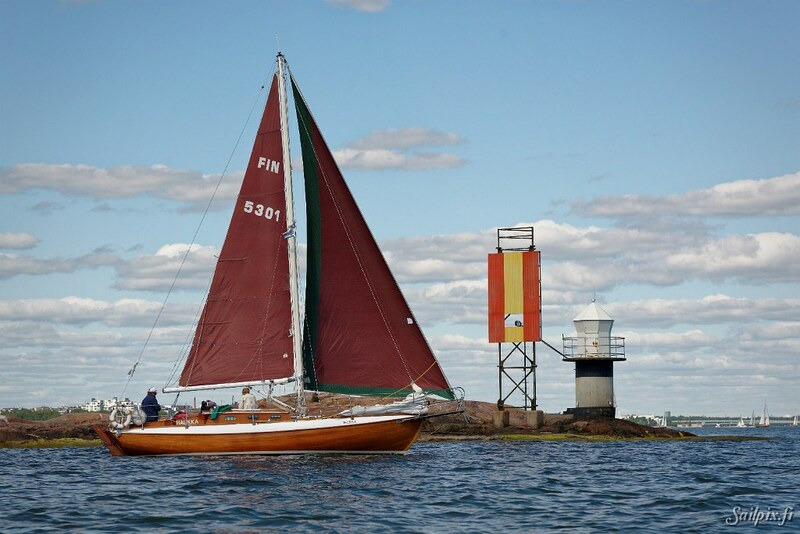 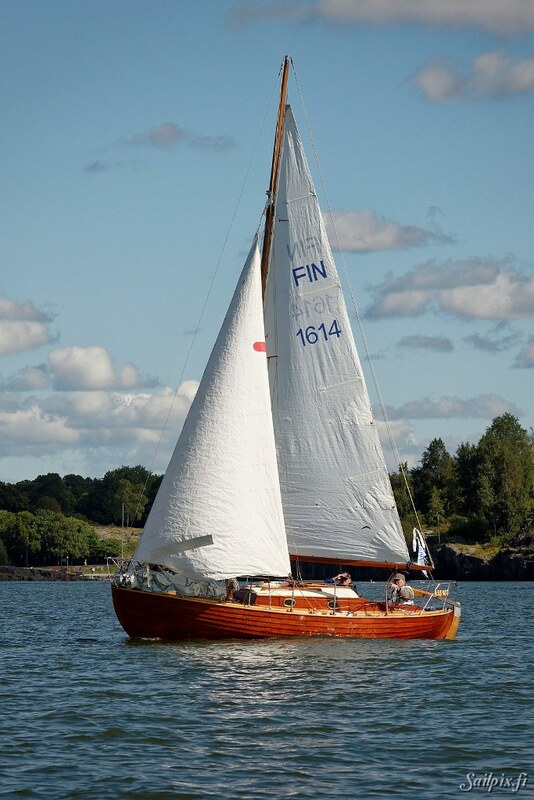 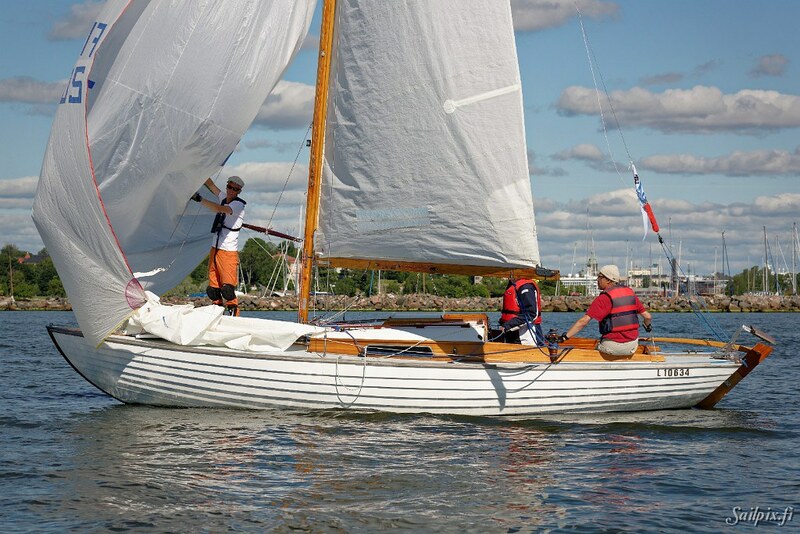 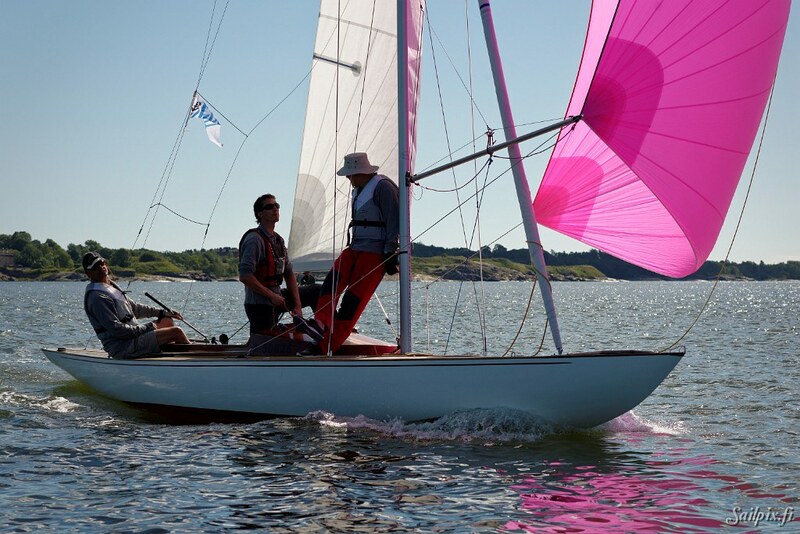 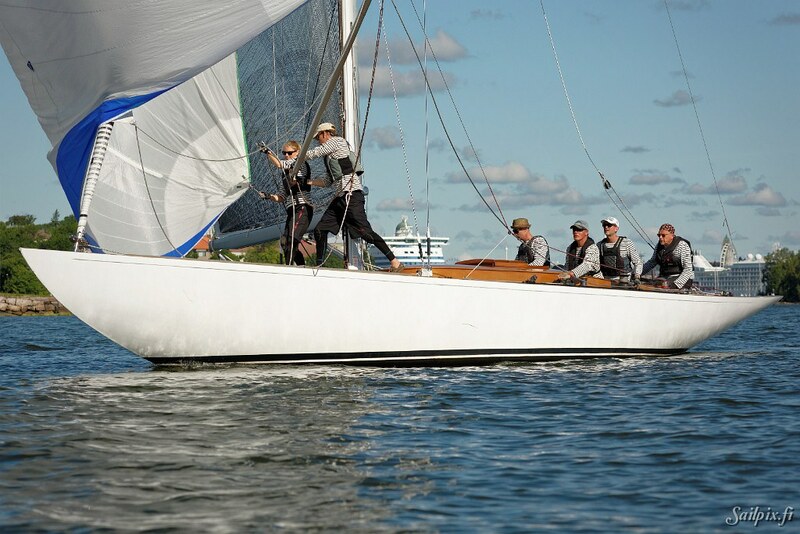 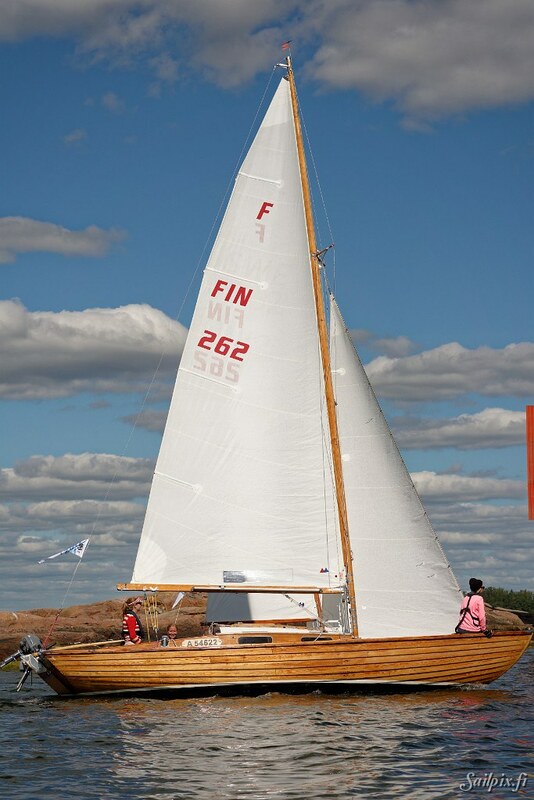 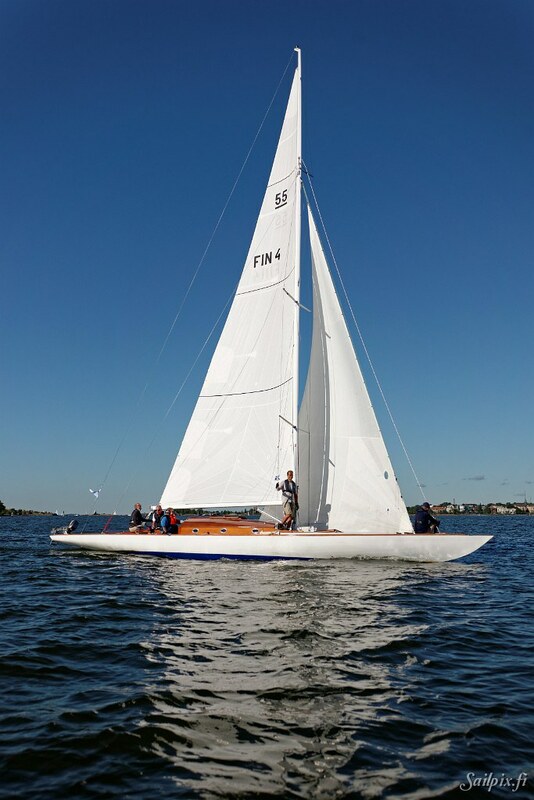 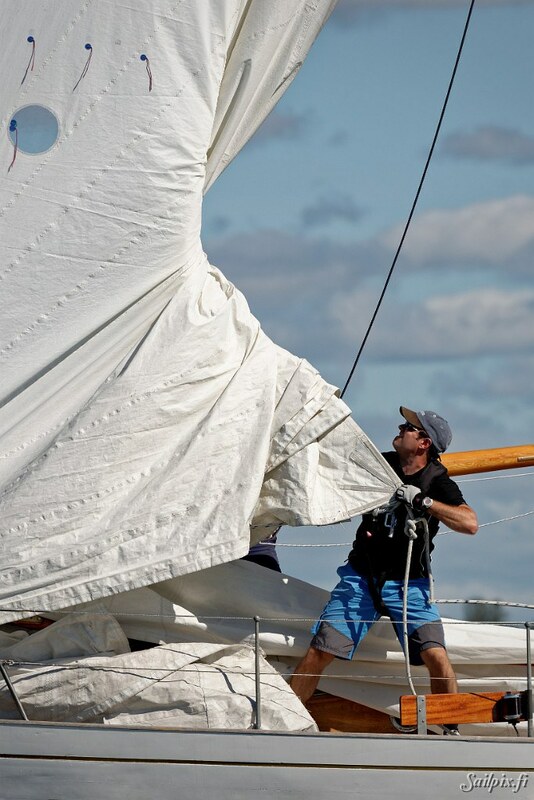 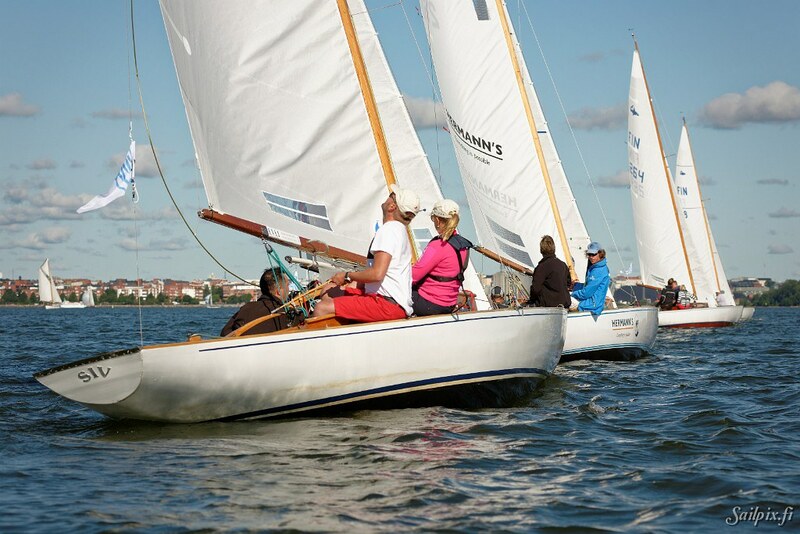 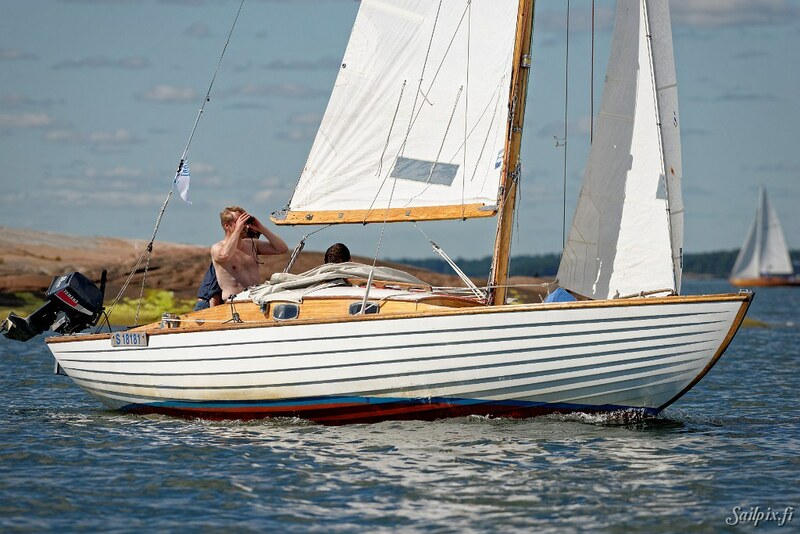 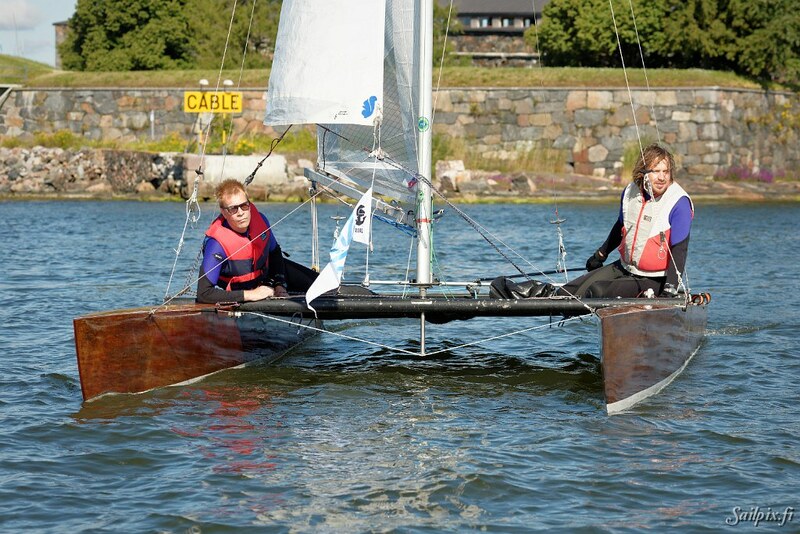 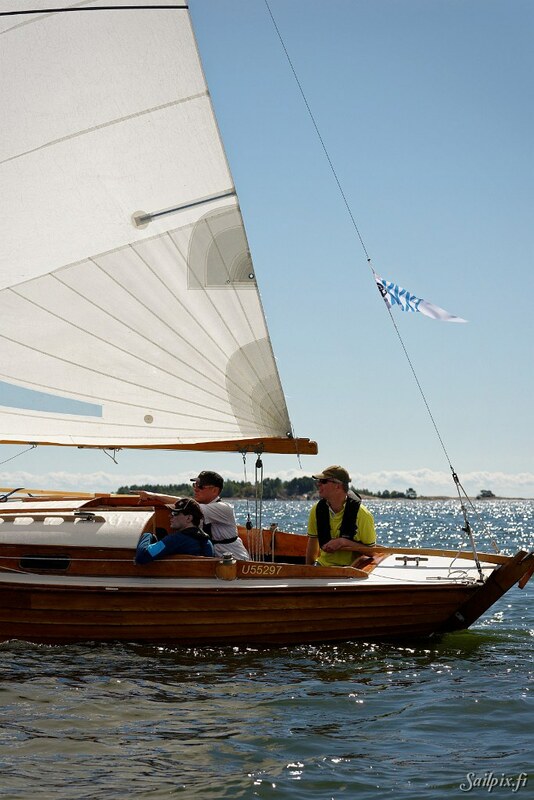 The light wind and sunny weather guaranteed that people enjoyed both racing on the sea and after sail in the Suomenlinna harbour. 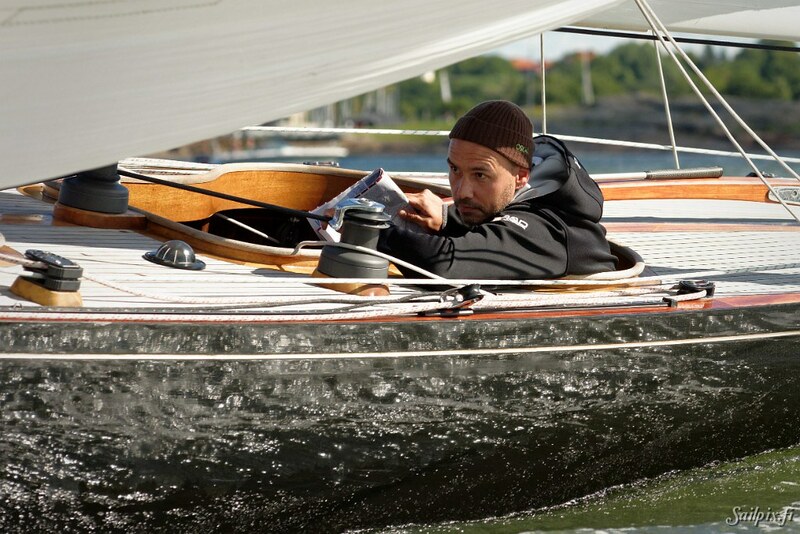 Totally 246 photos, but anyhow couldn’t get you all. 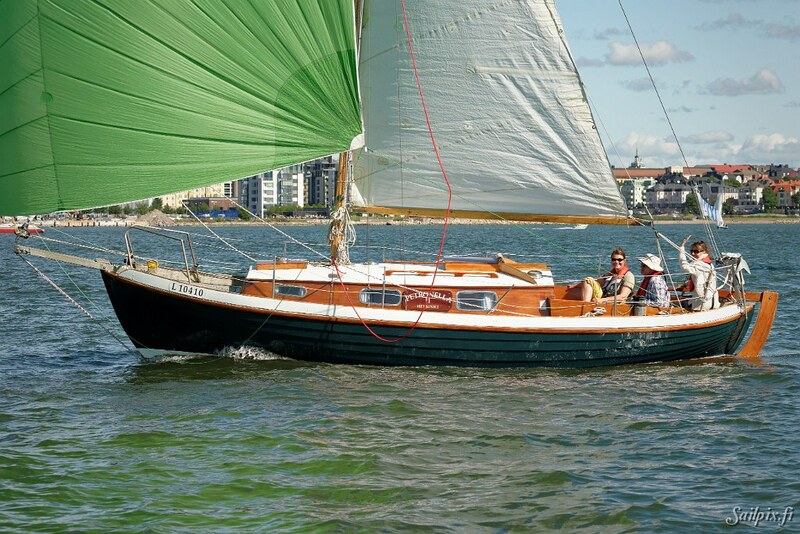 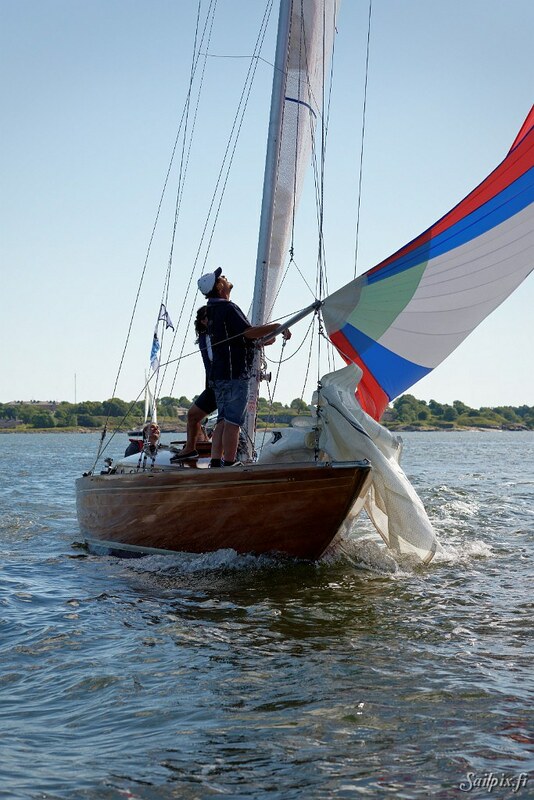 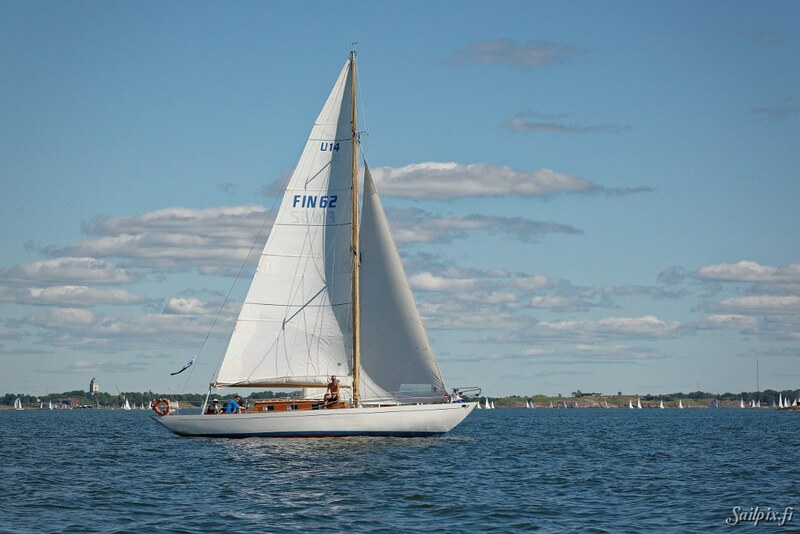 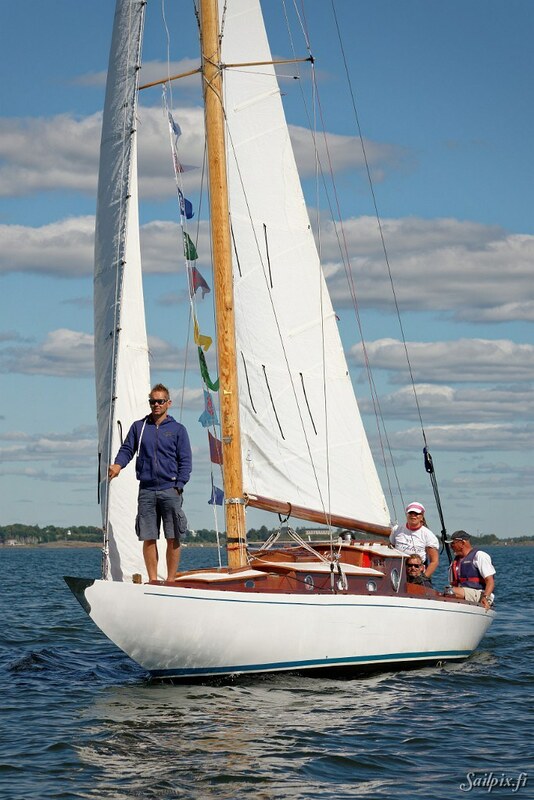 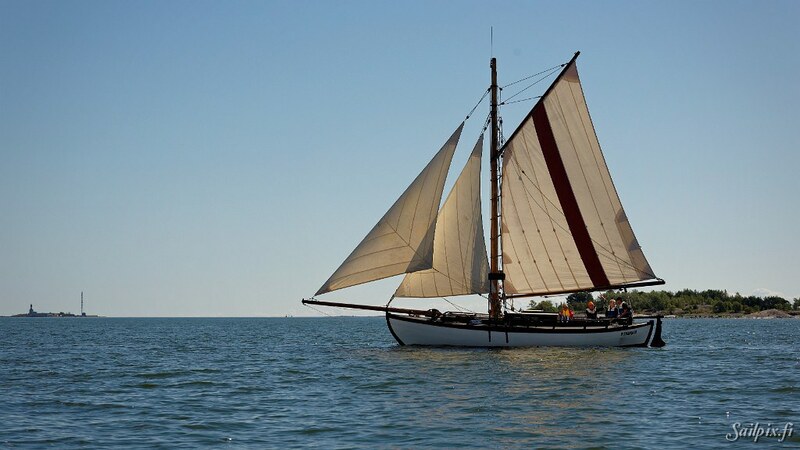 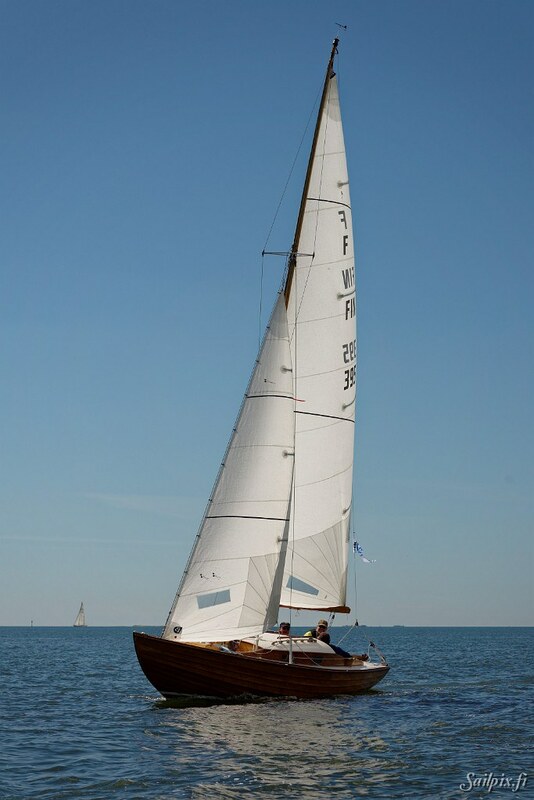 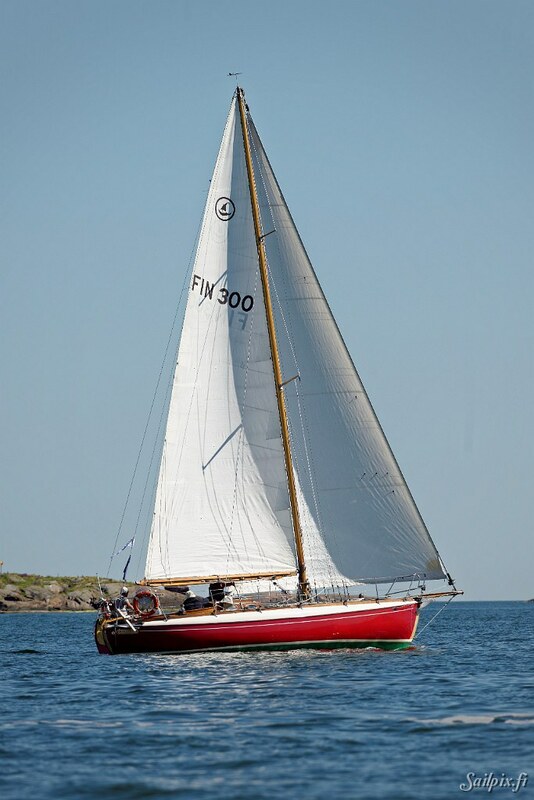 If you are looking for a specific yacht it might be more comfortable to search direct in the Flickr Album.